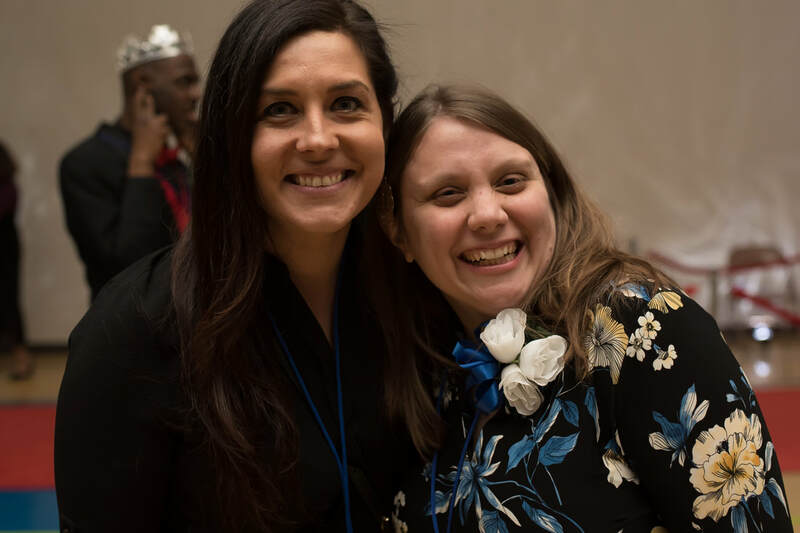 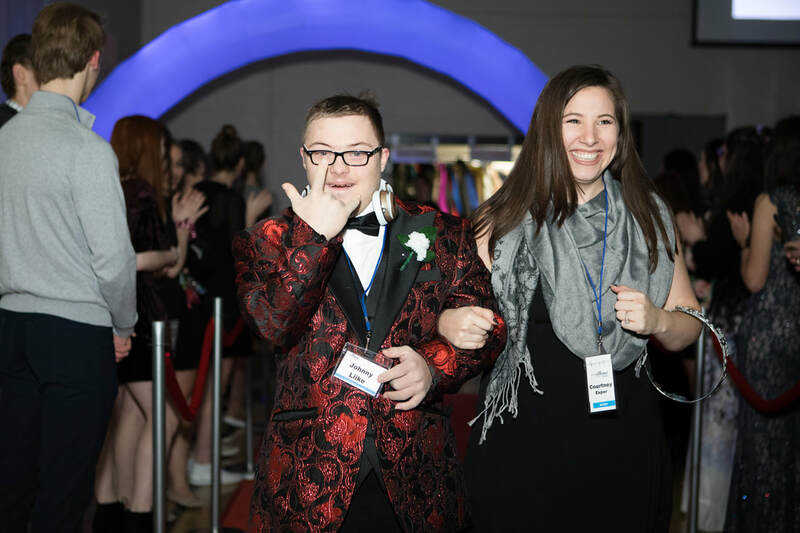 On February 8, 2019, hundreds of thousands of people came together on one single night, all from different cities, different countries, different cultures, but with the same love, in a worldwide movement celebrating people with special needs. 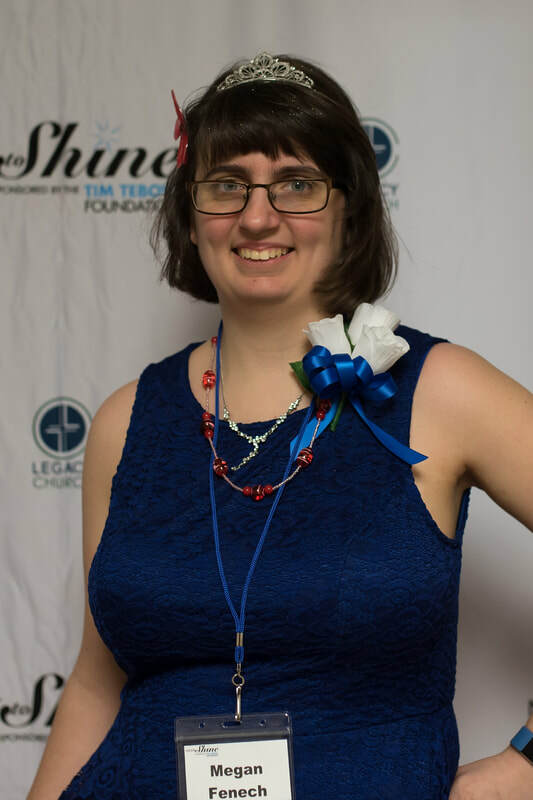 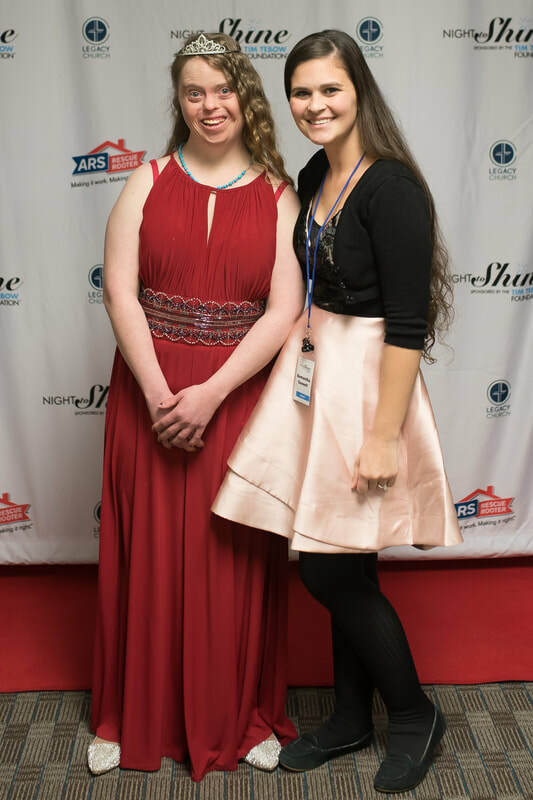 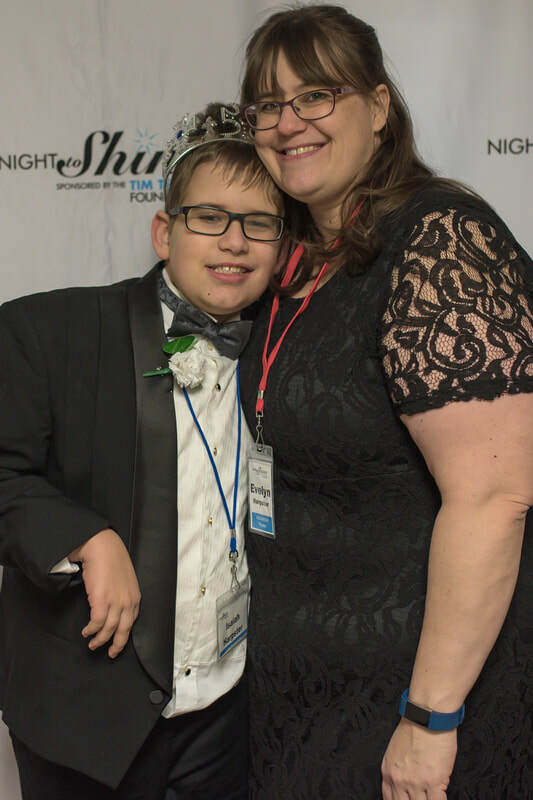 At Night to Shine, sponsored by the Tim Tebow Foundation, 200,000+ volunteers from 655 churches and 35 different denominations across the United States and 24 countries, honored more than 100,000+ guests with special needs simultaneously on one incredible night. 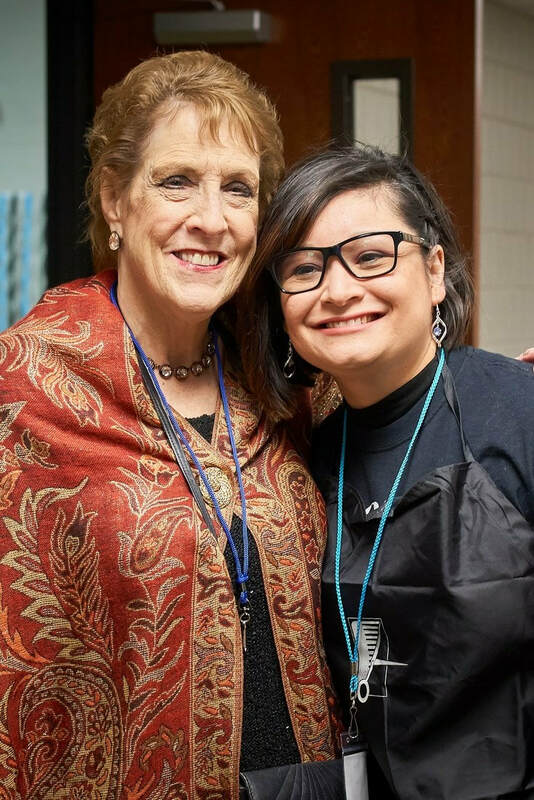 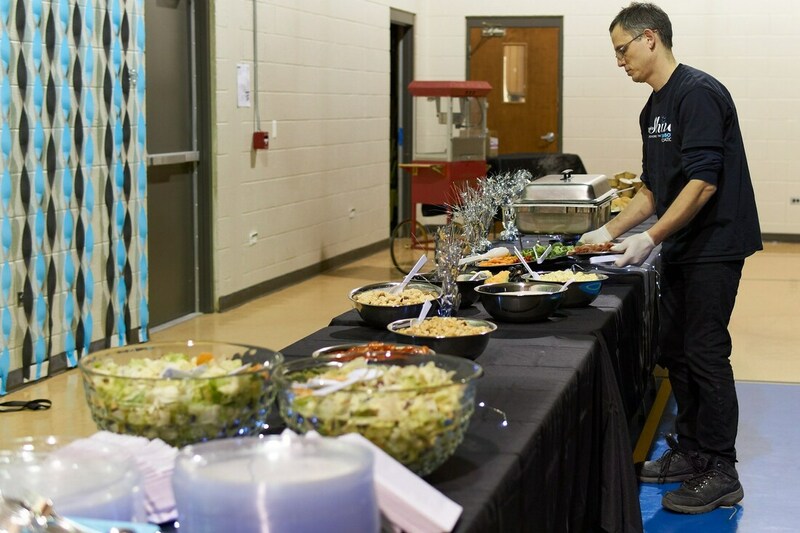 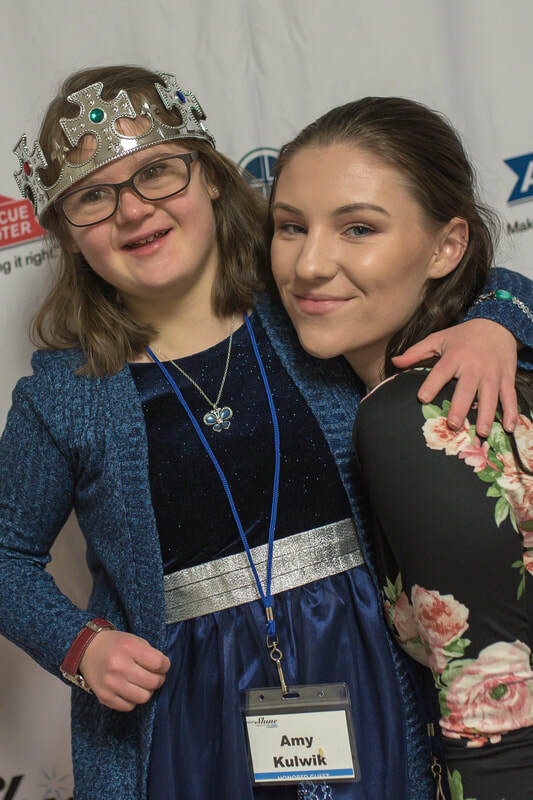 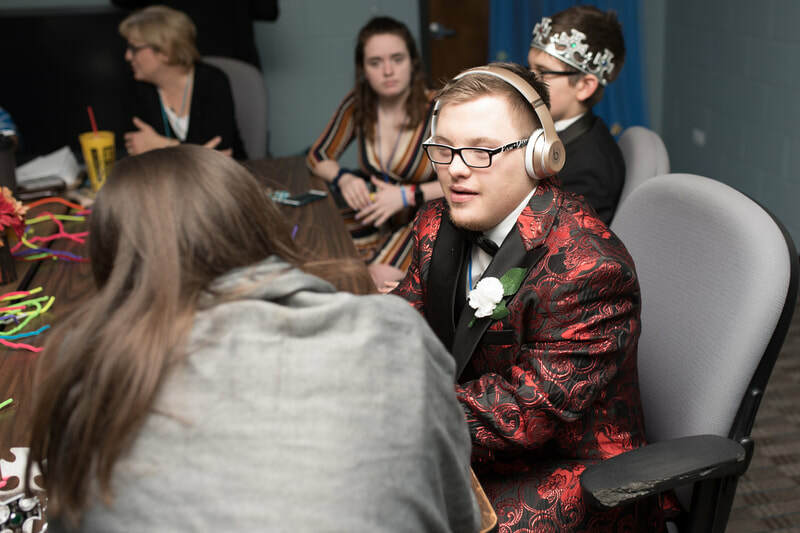 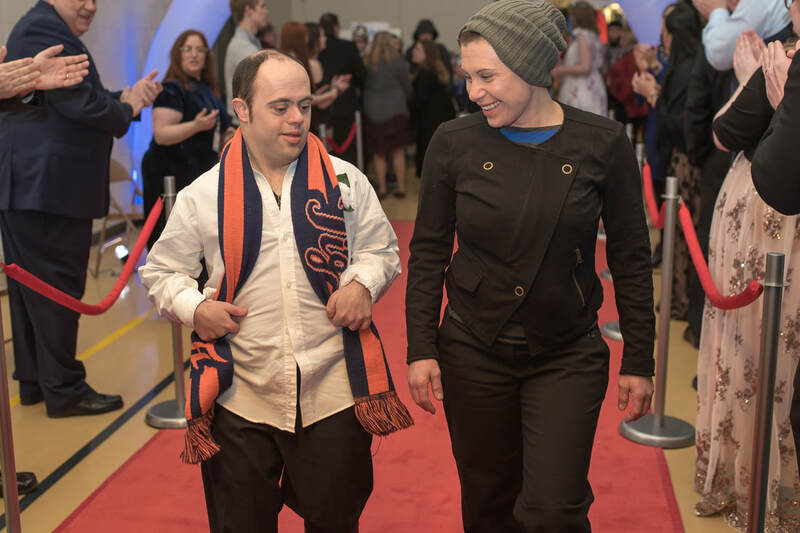 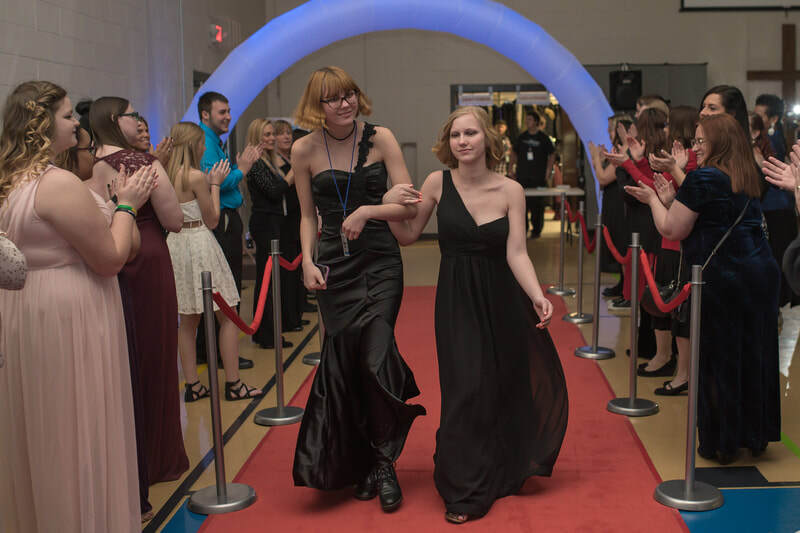 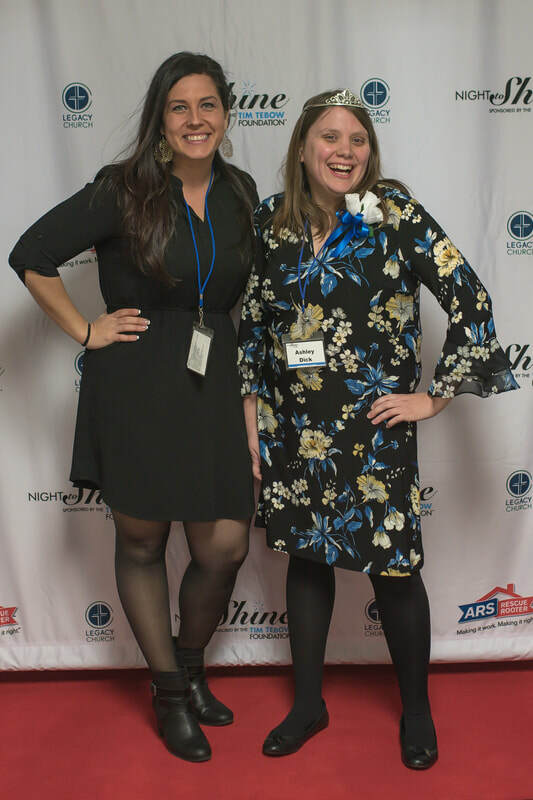 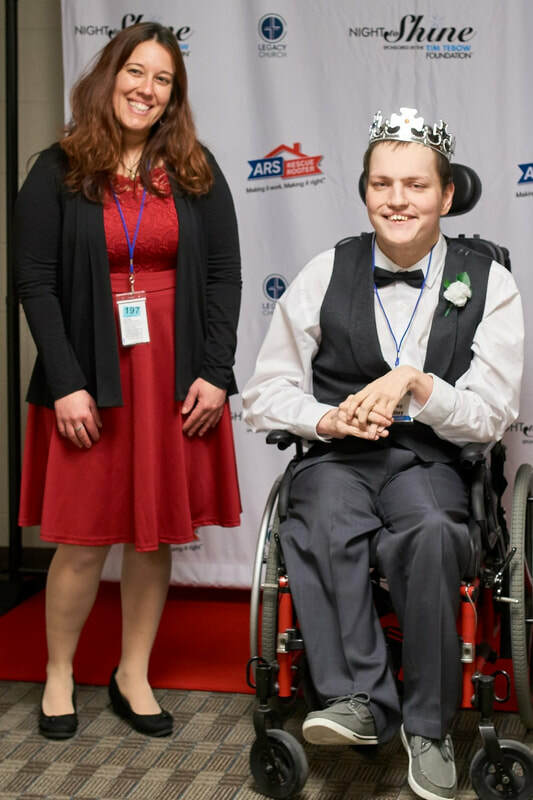 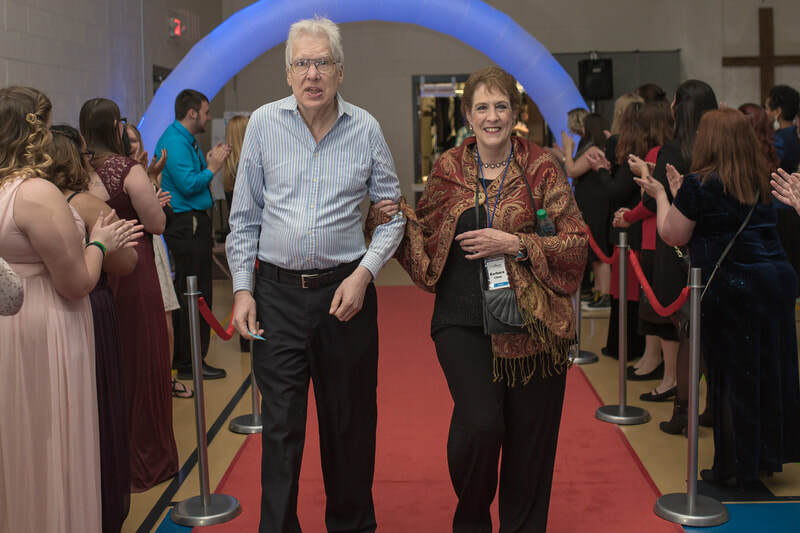 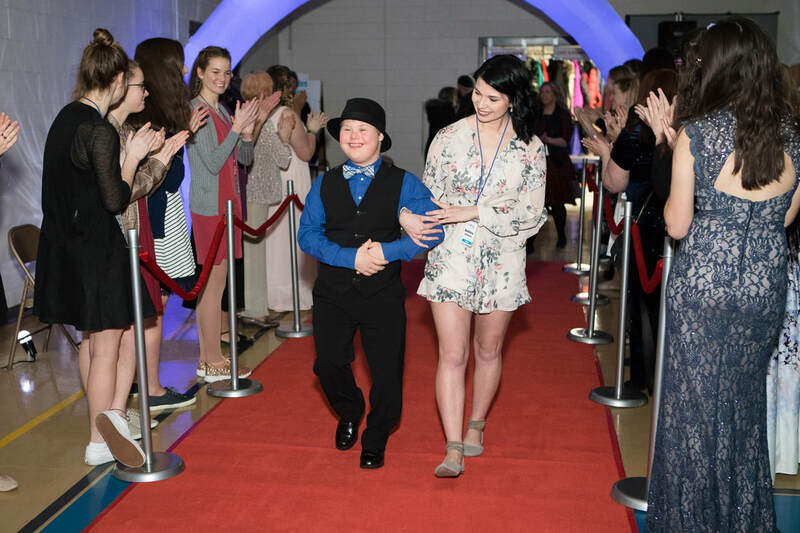 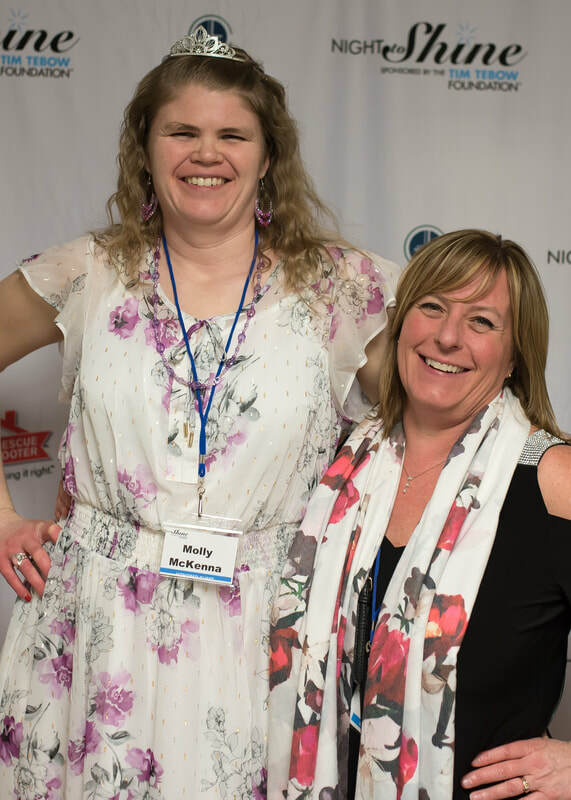 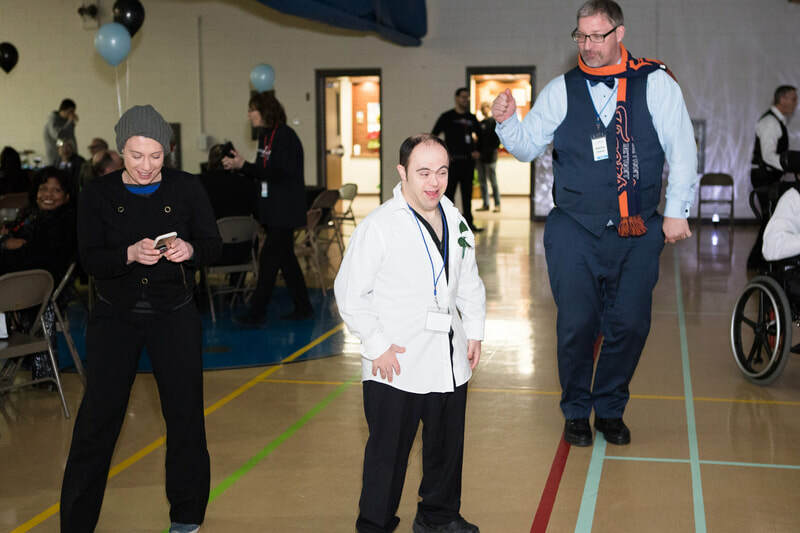 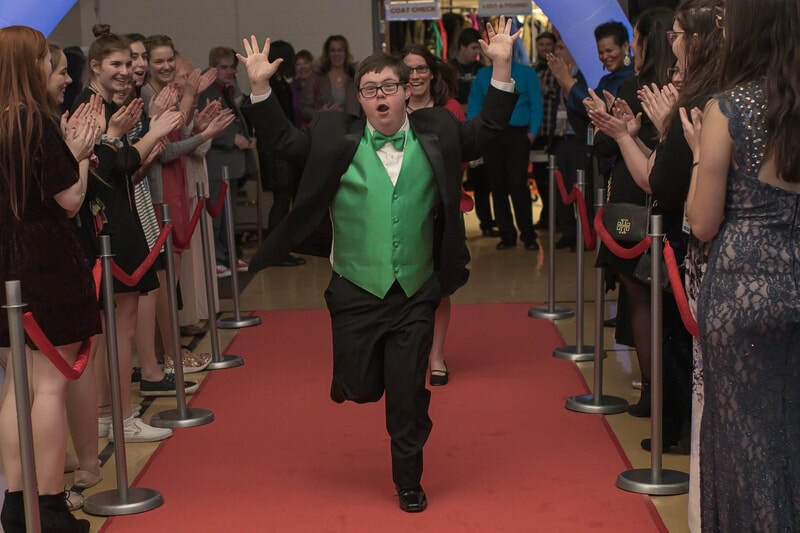 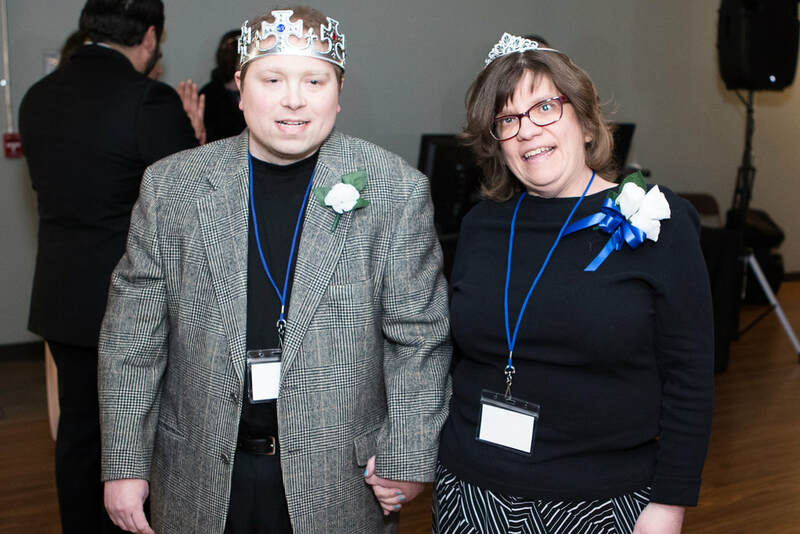 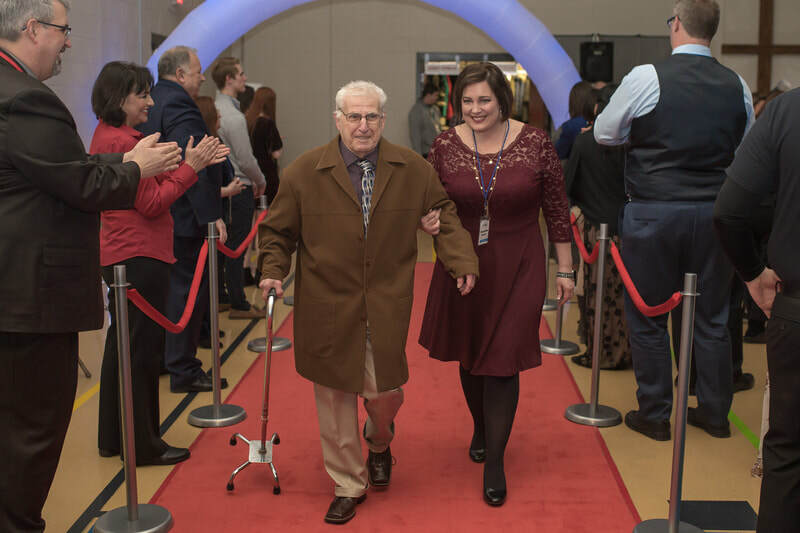 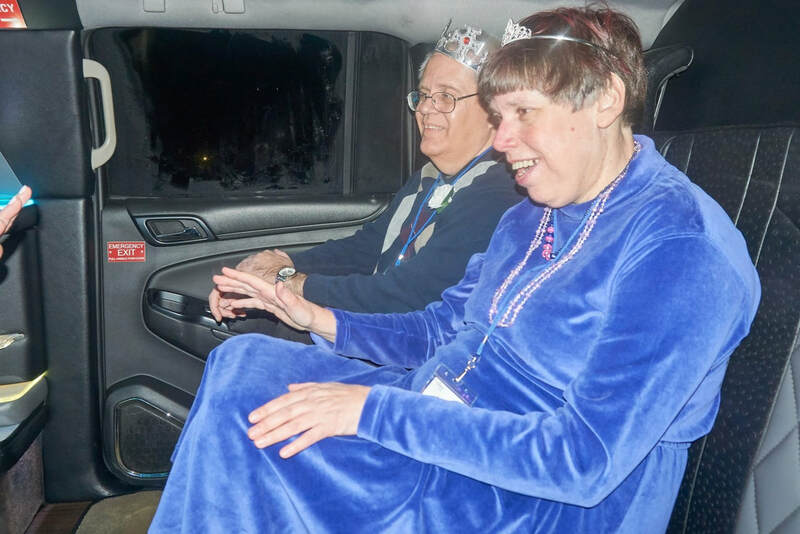 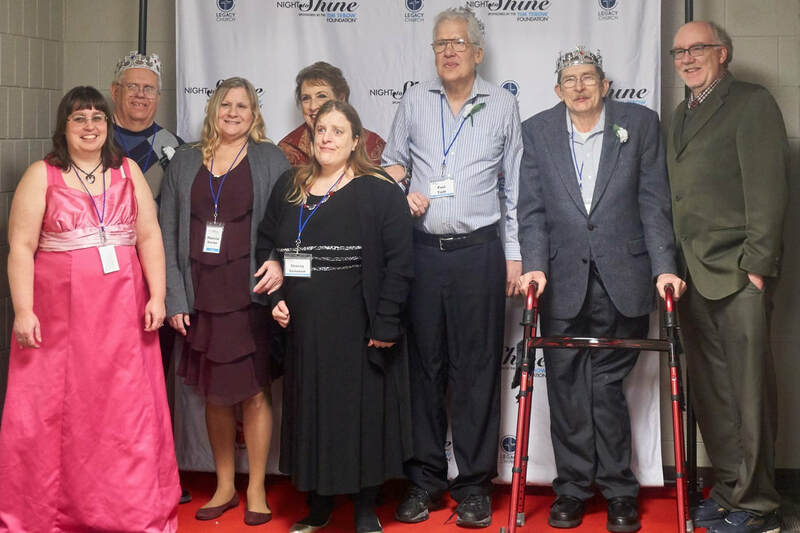 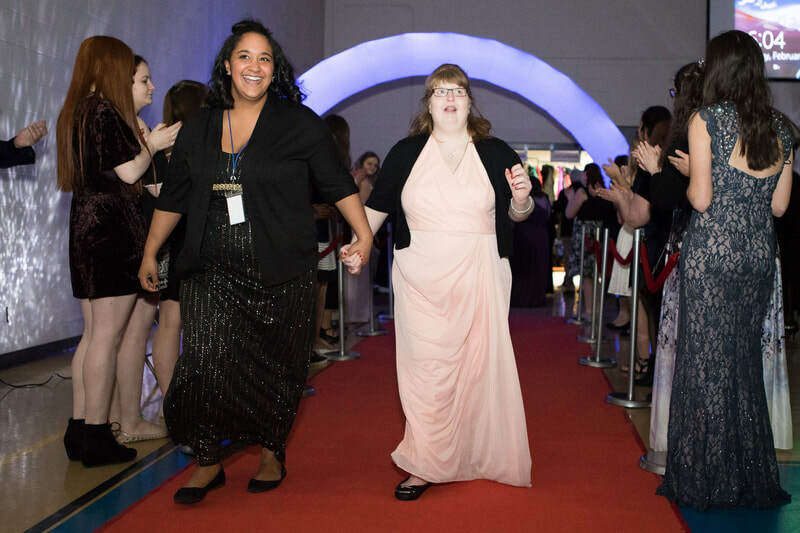 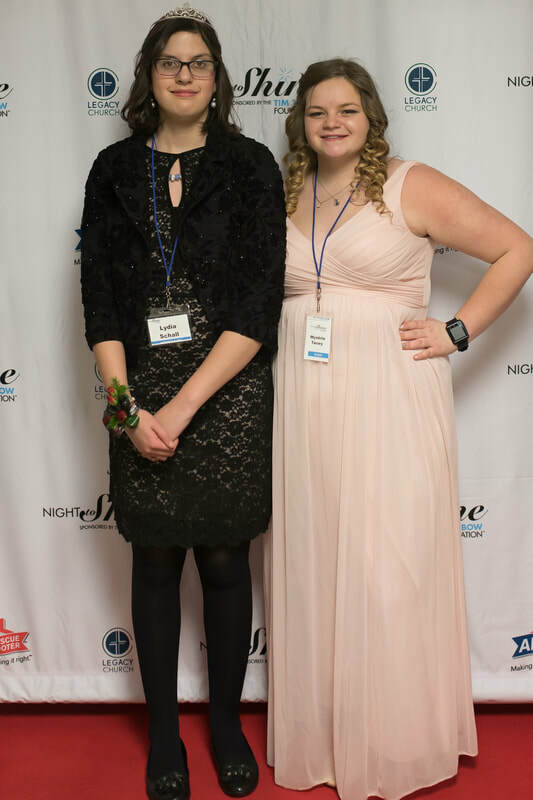 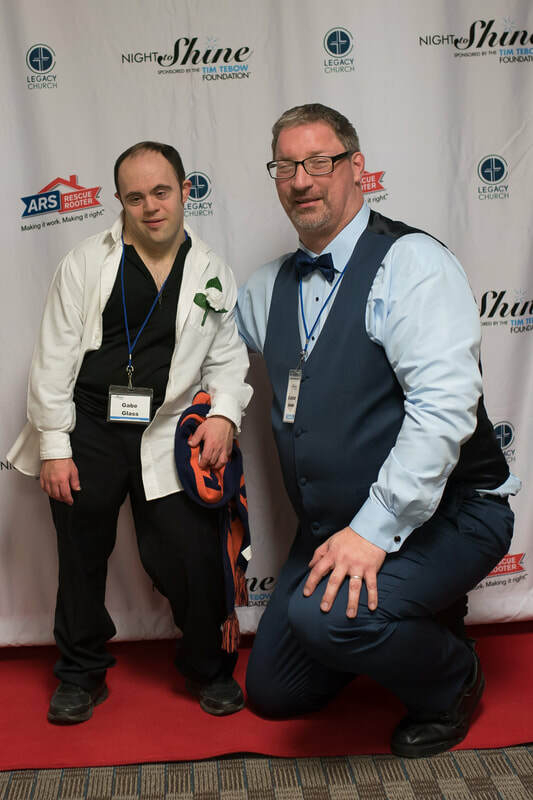 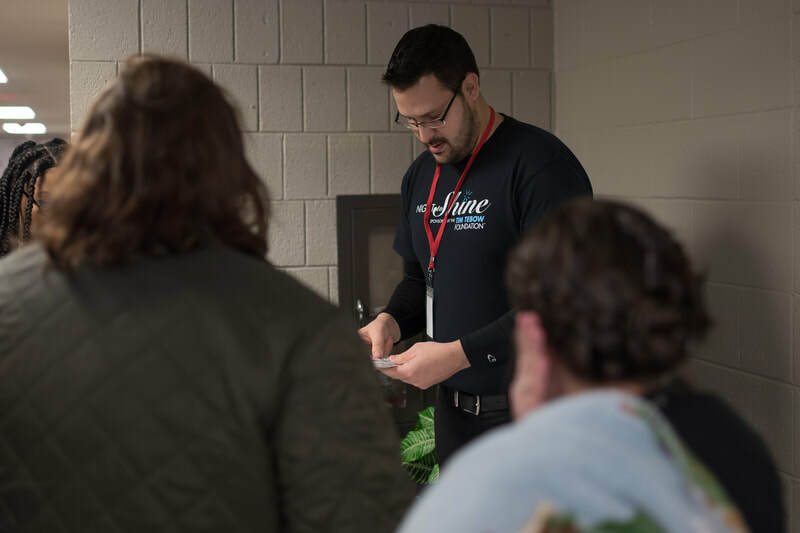 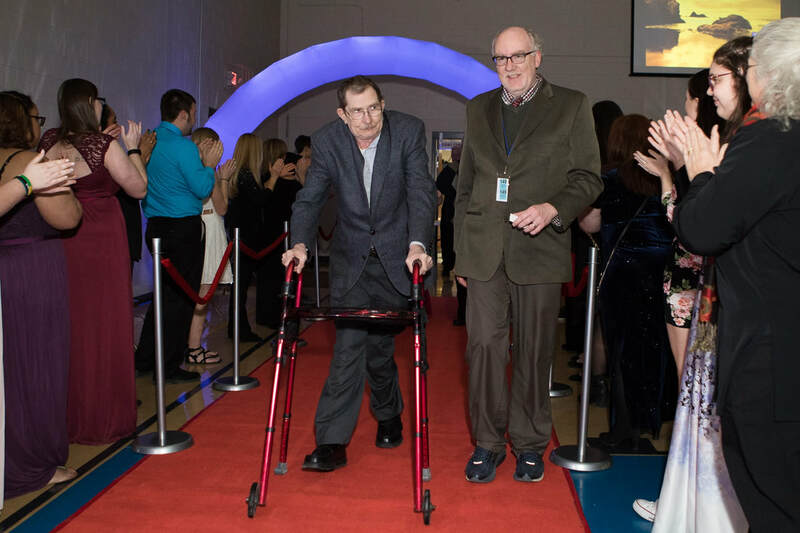 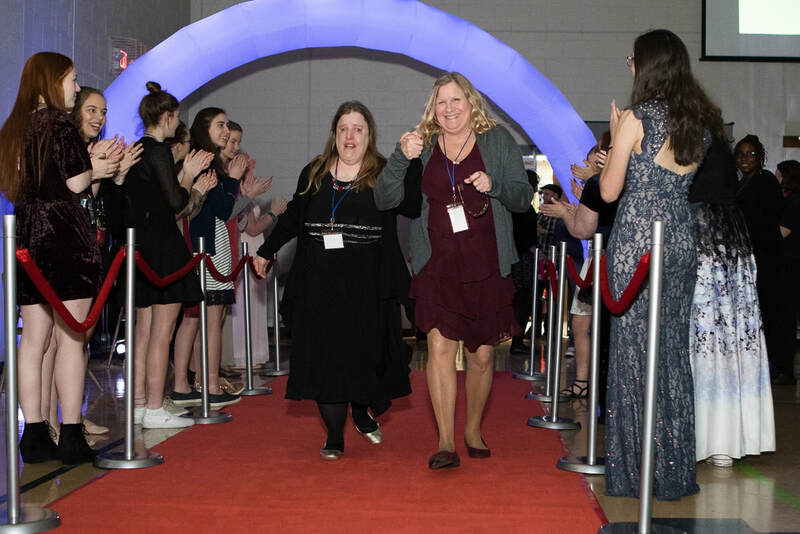 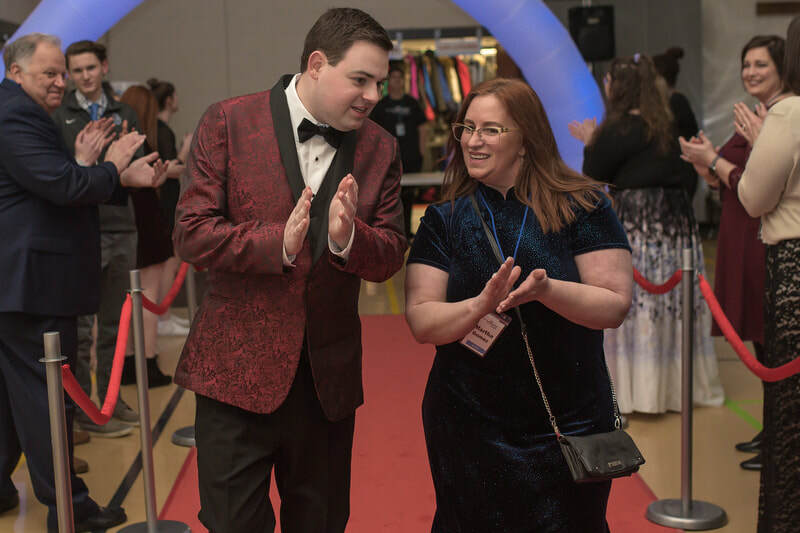 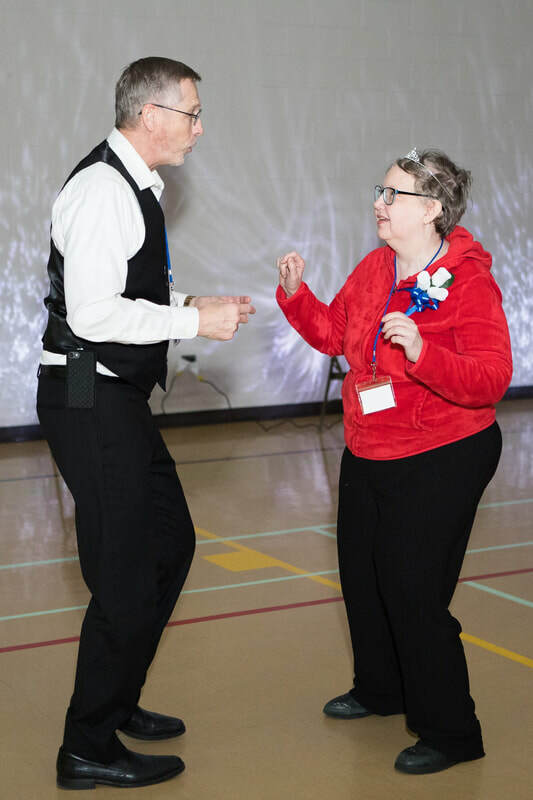 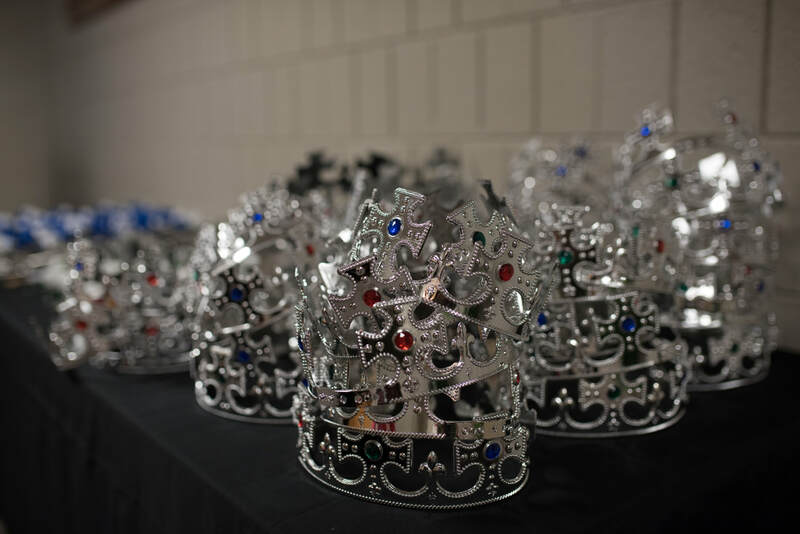 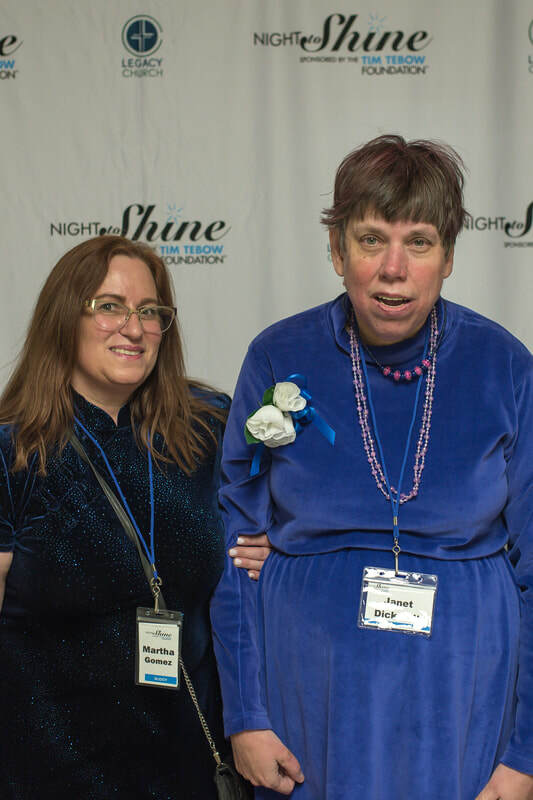 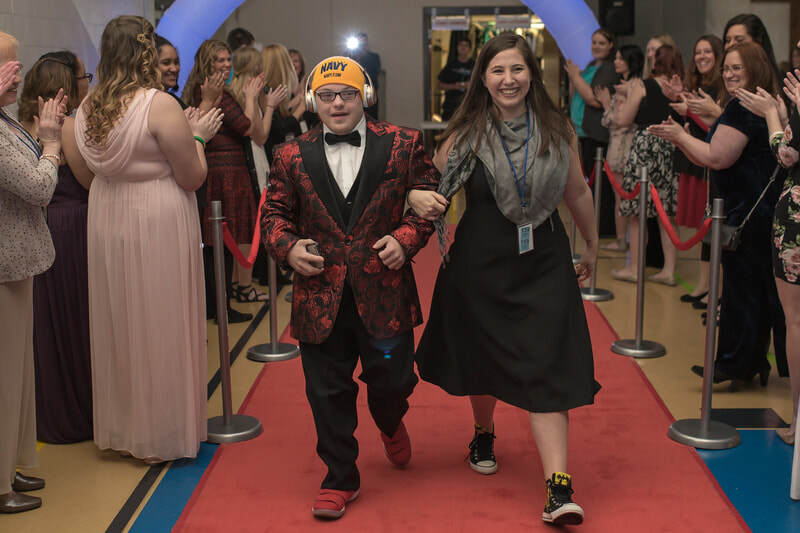 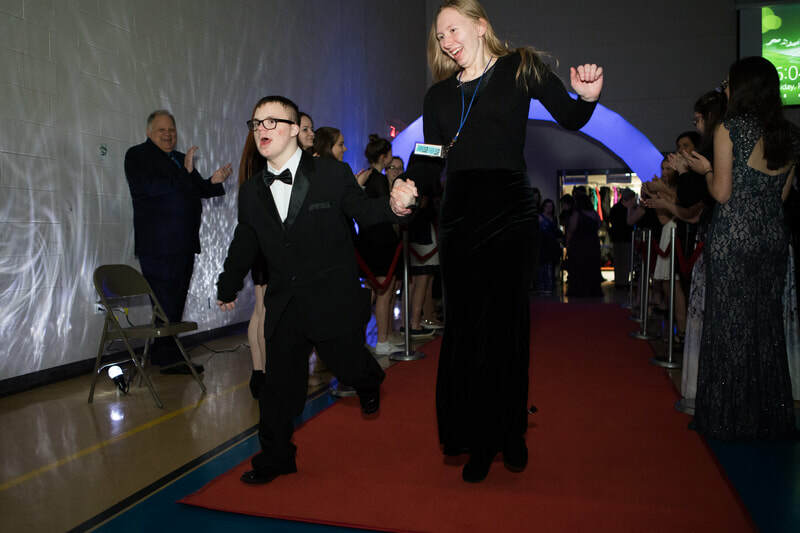 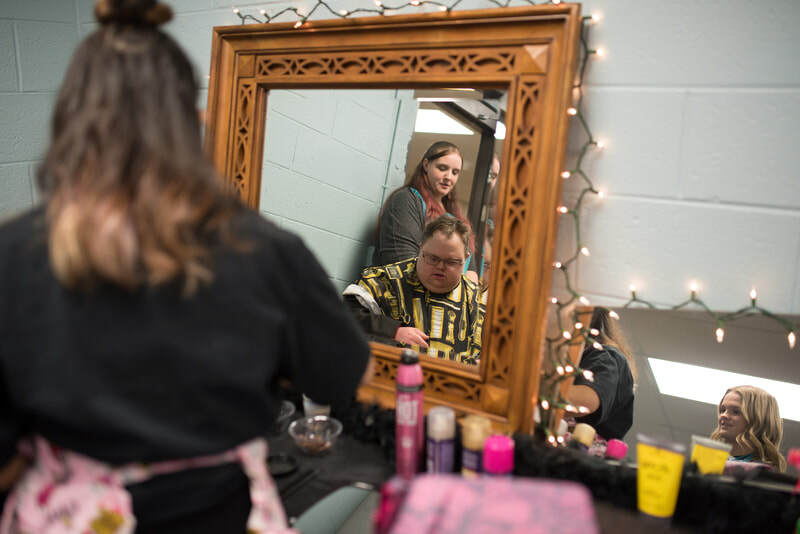 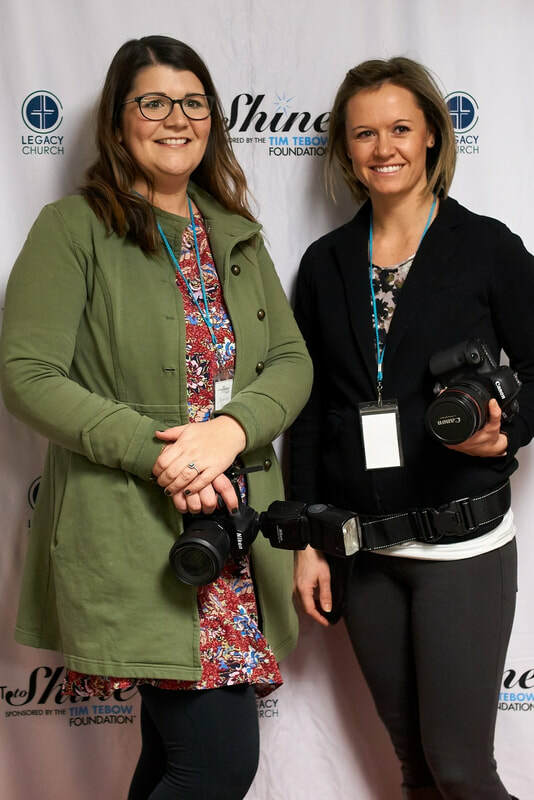 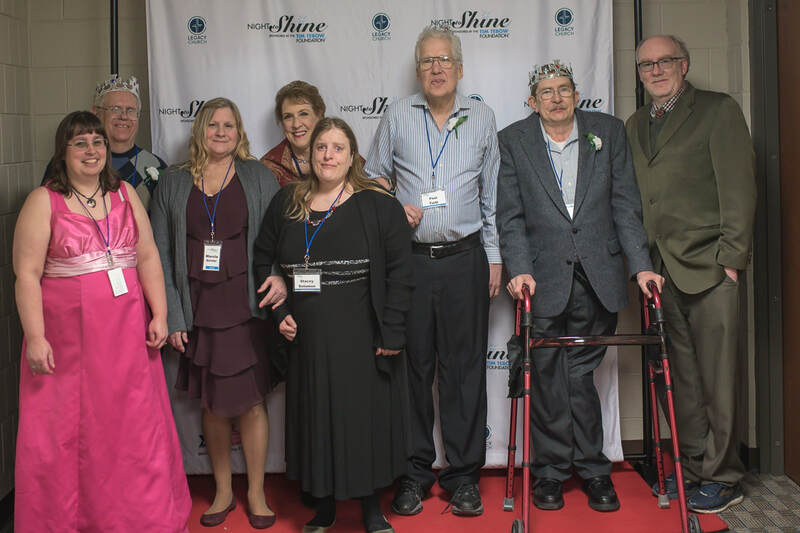 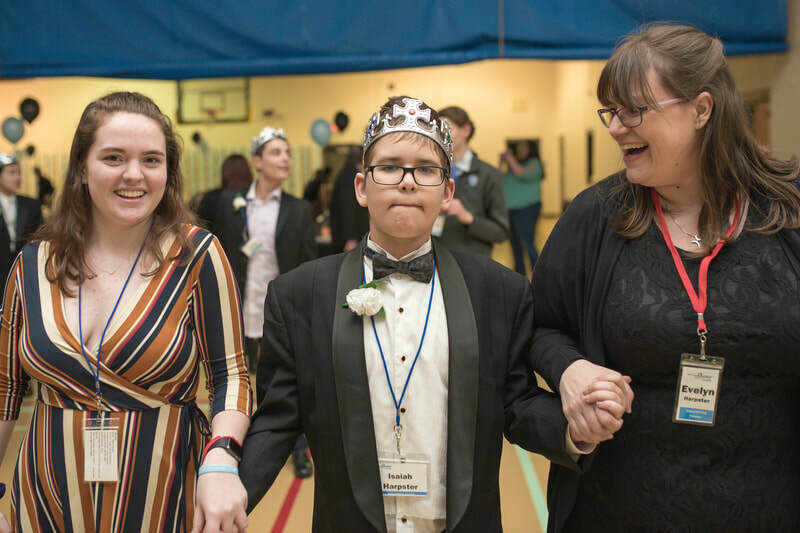 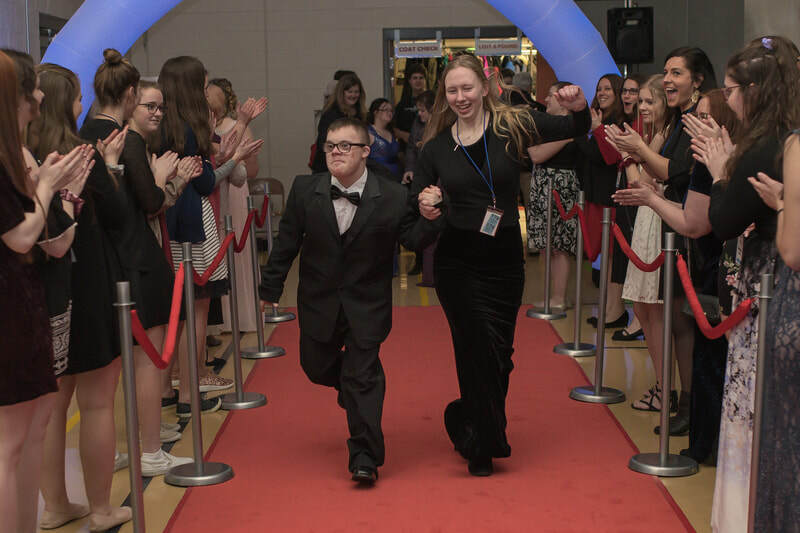 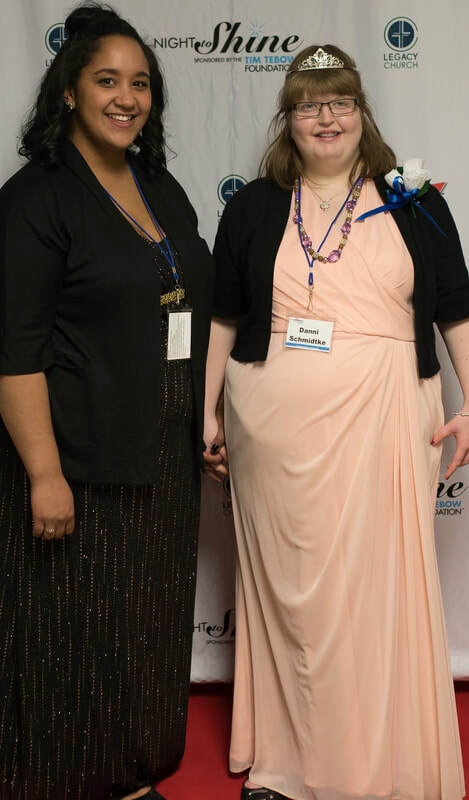 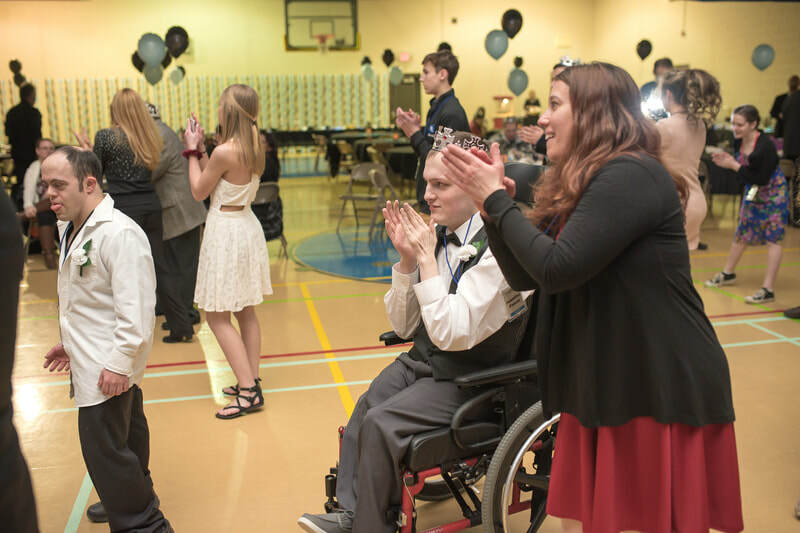 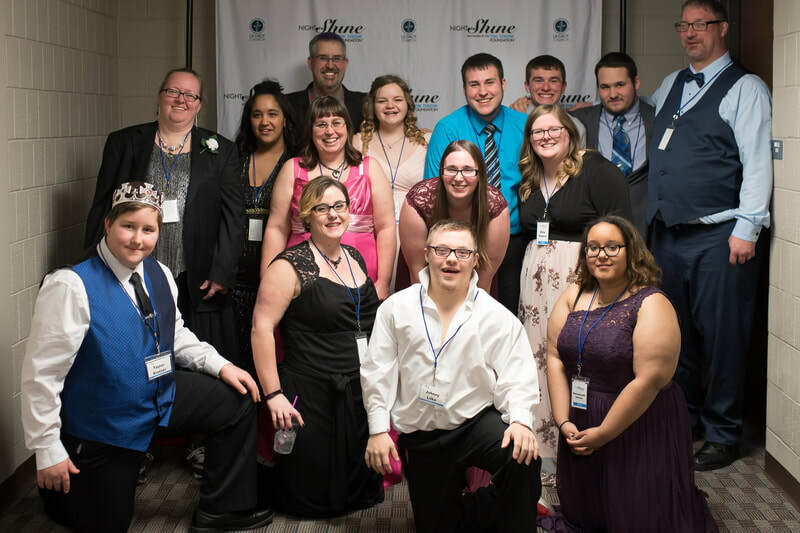 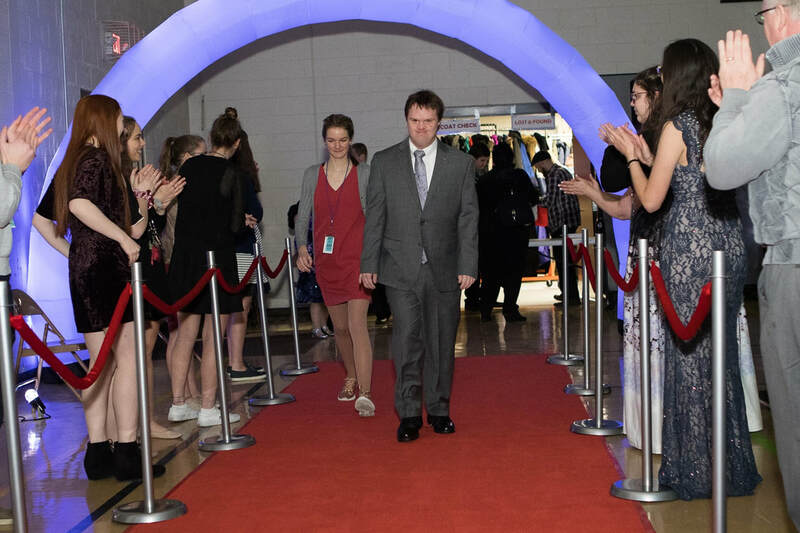 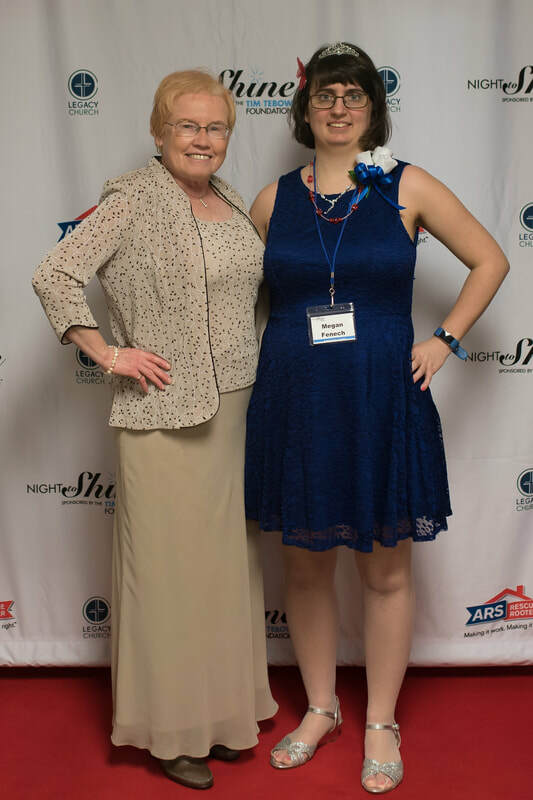 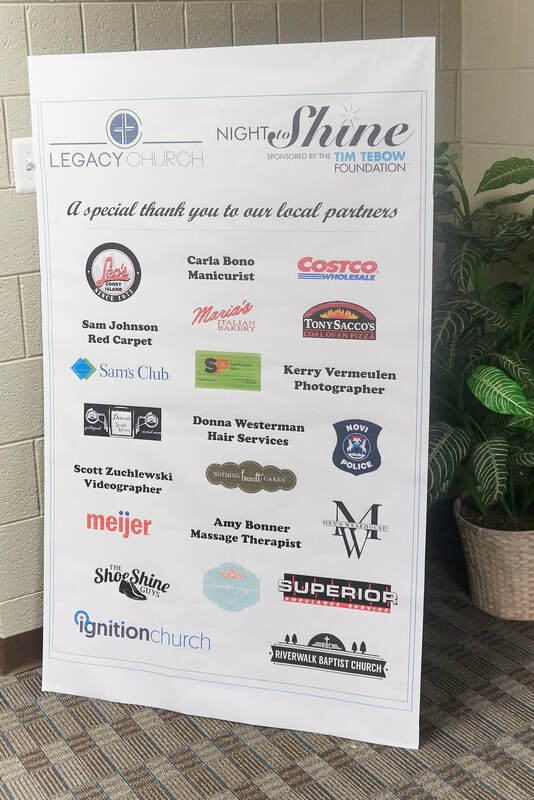 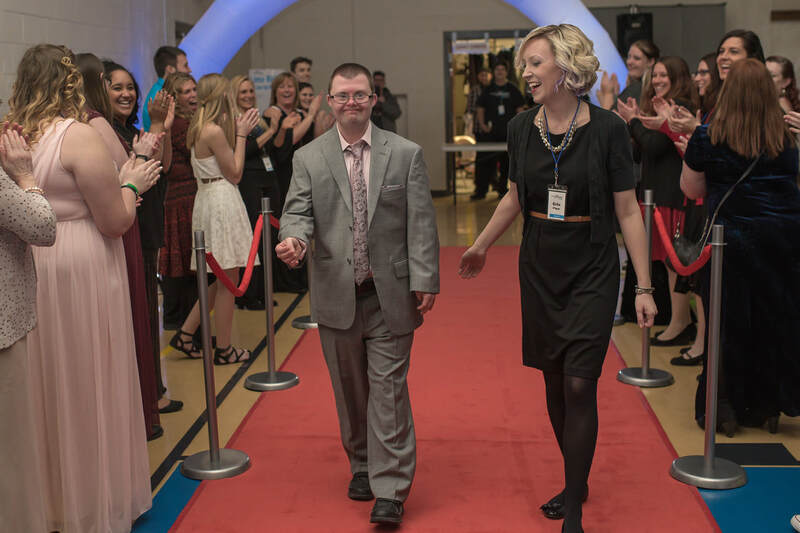 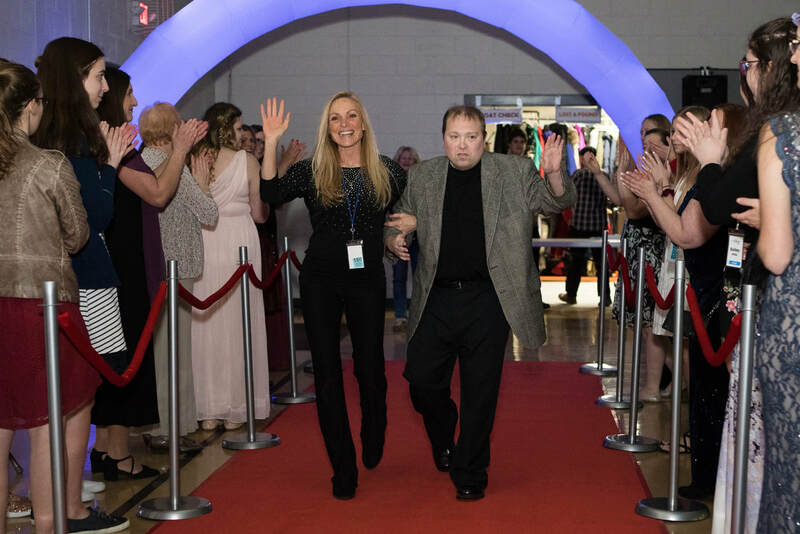 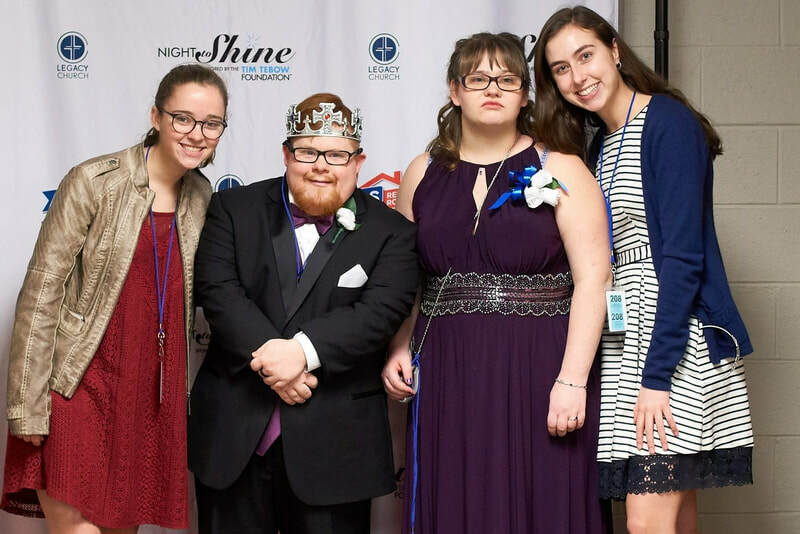 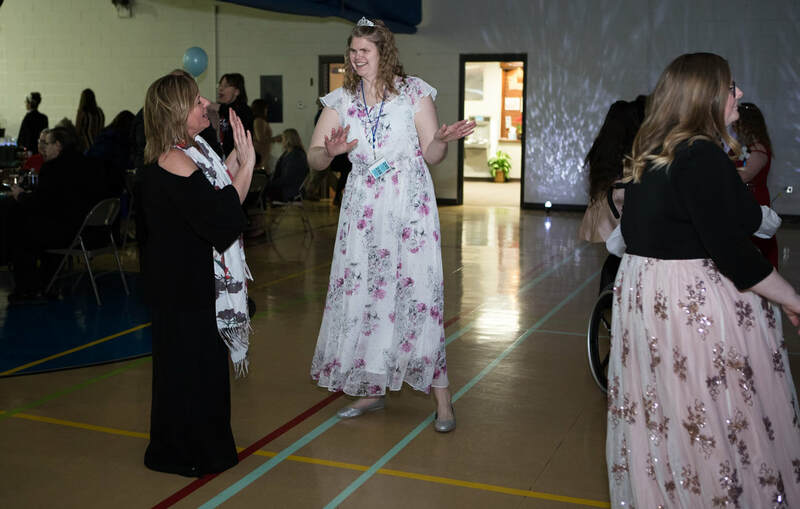 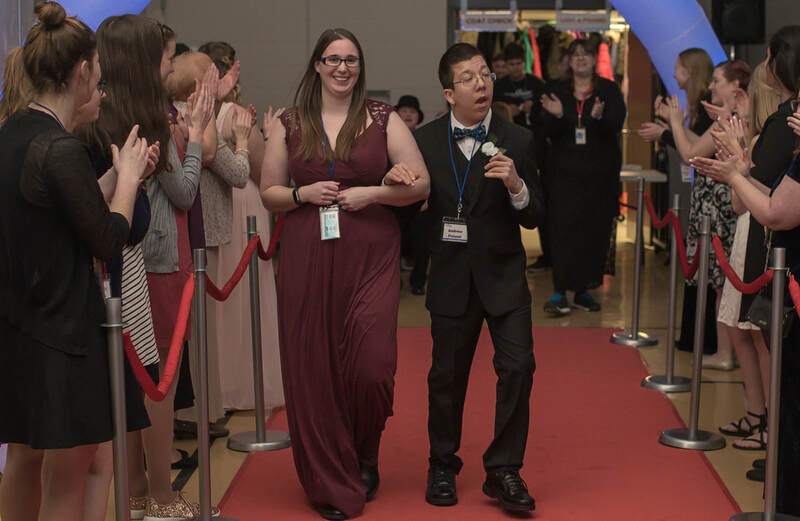 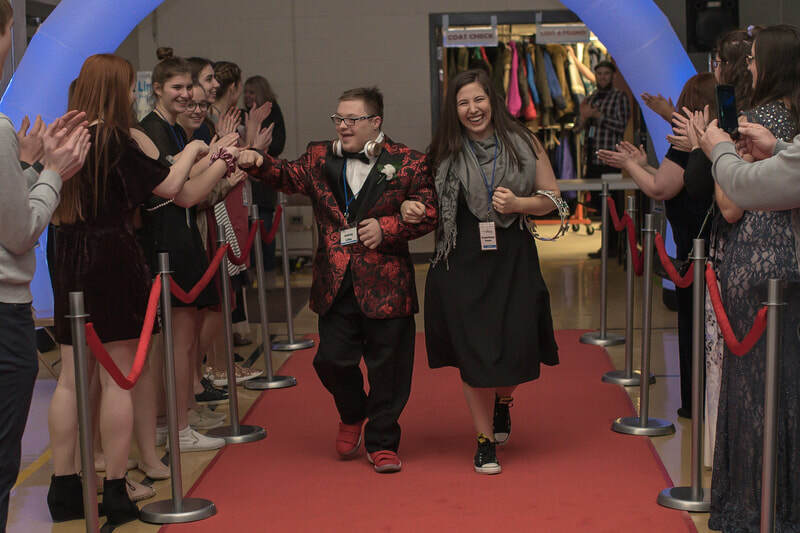 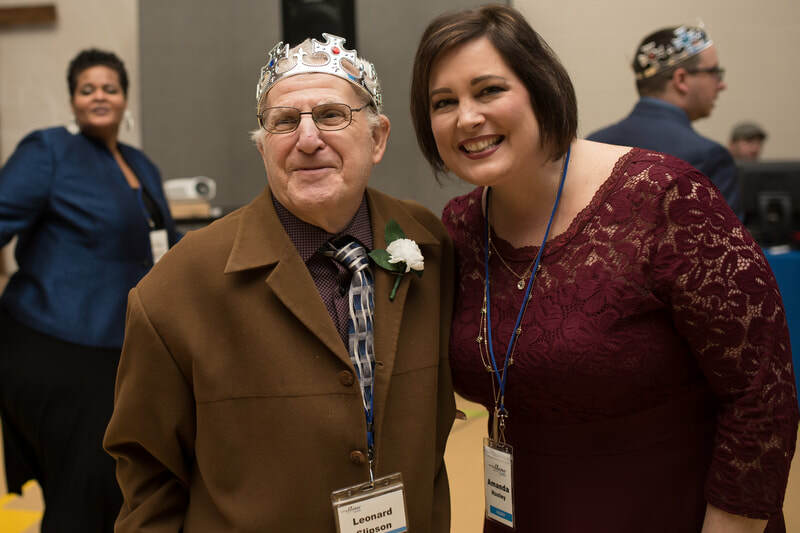 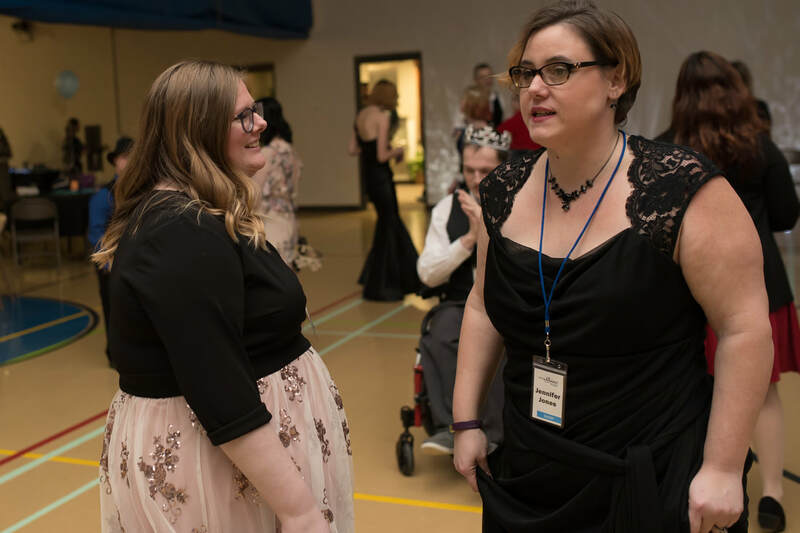 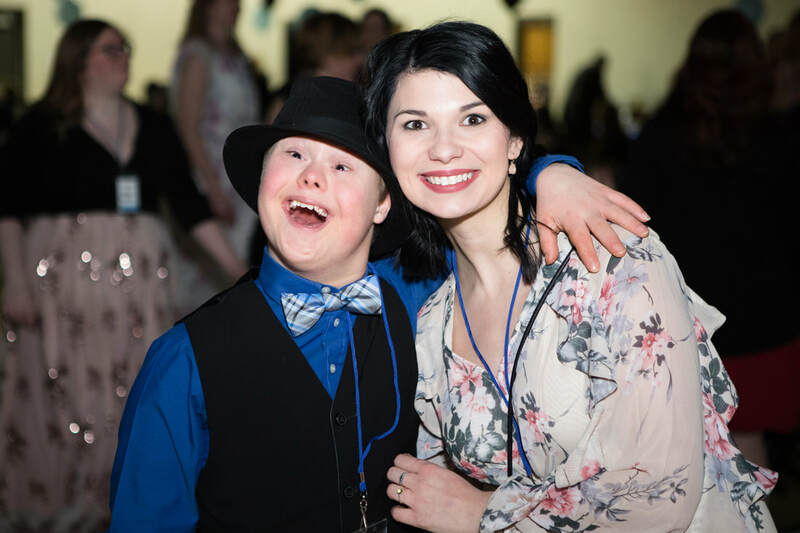 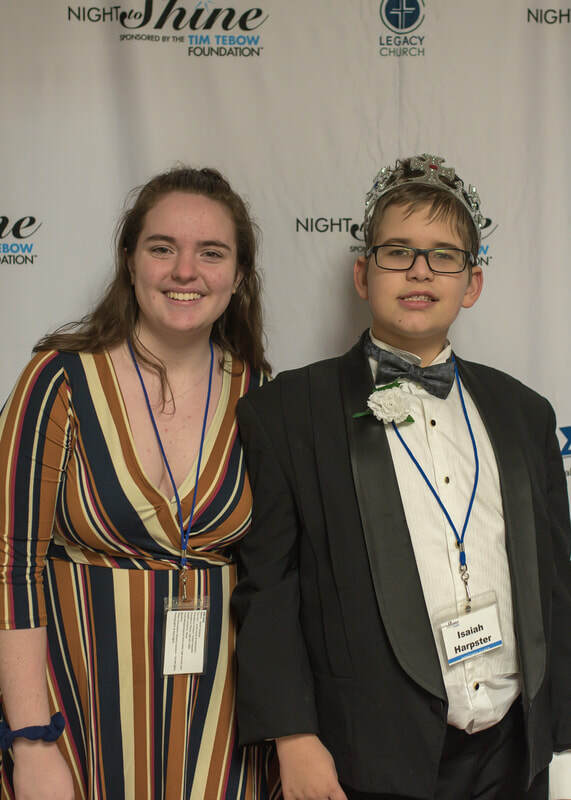 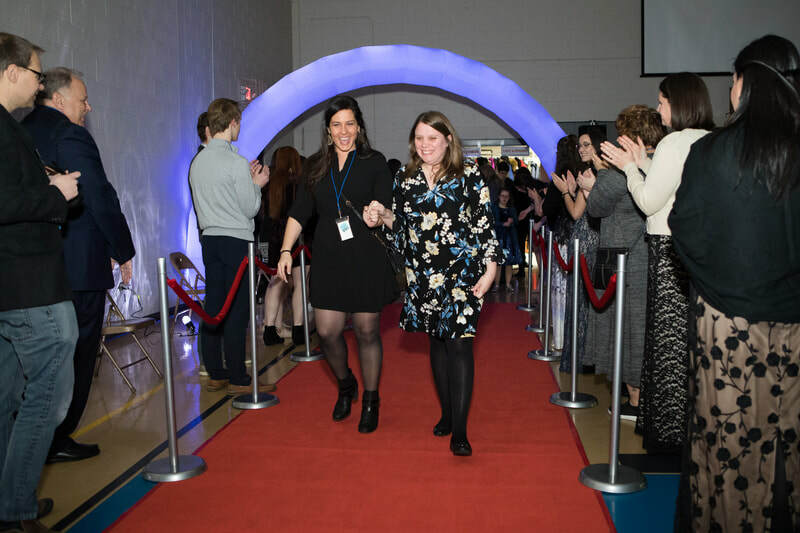 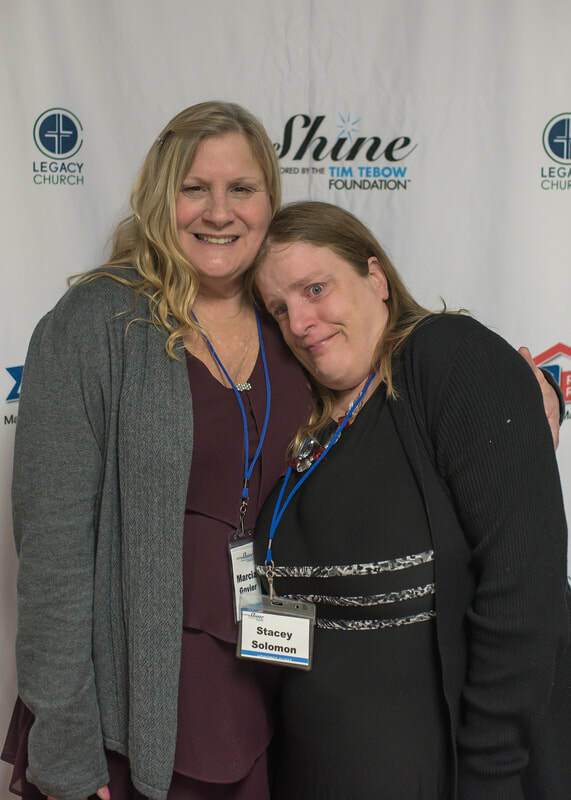 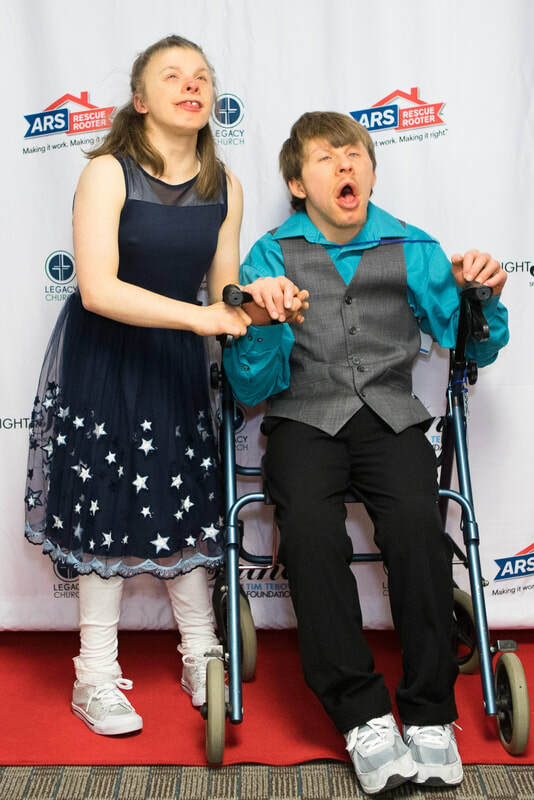 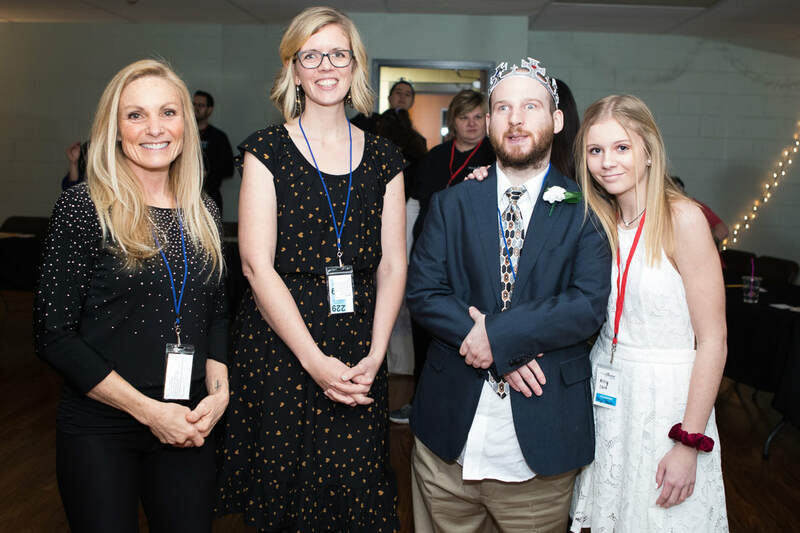 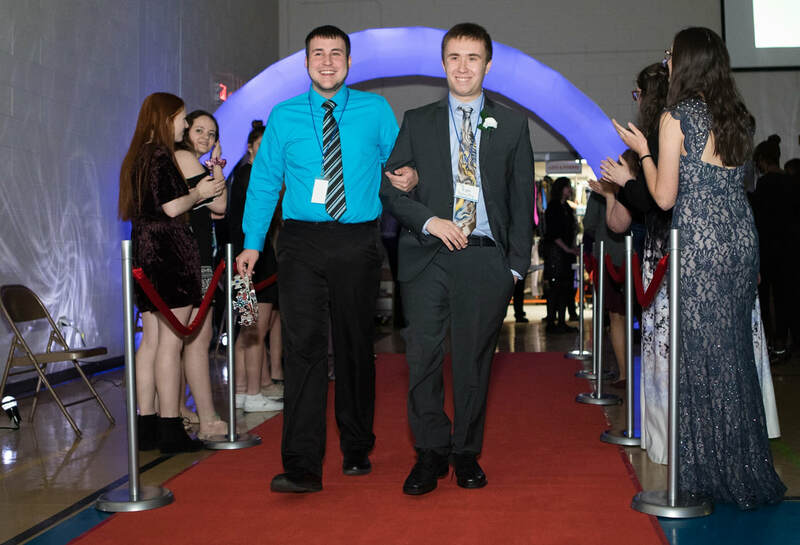 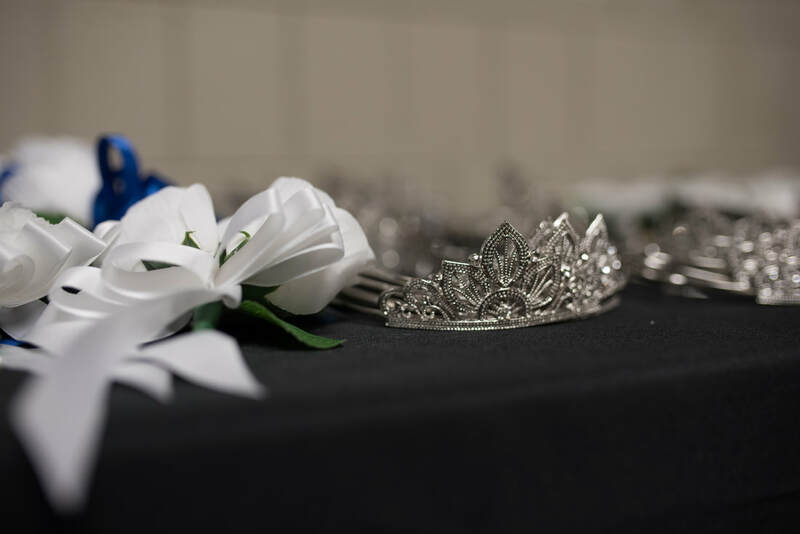 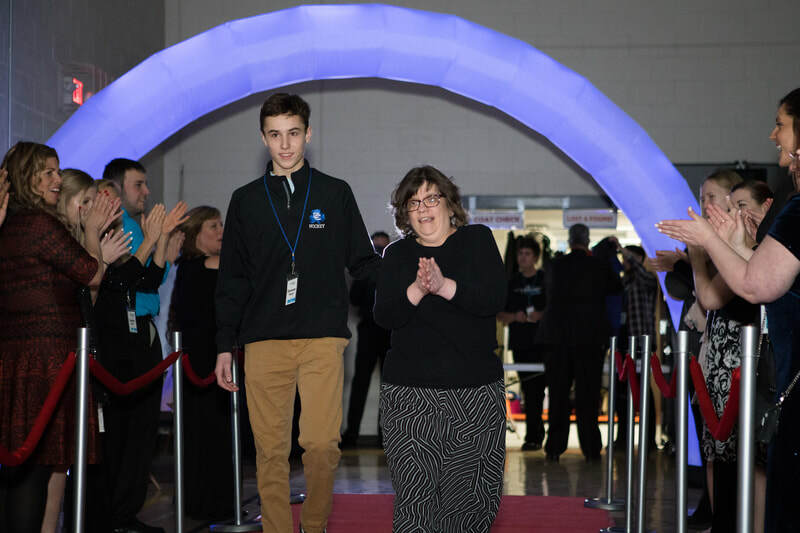 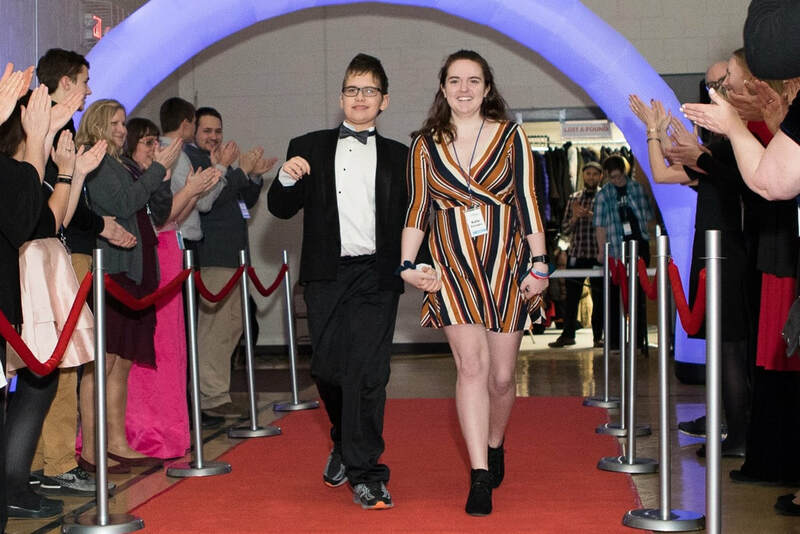 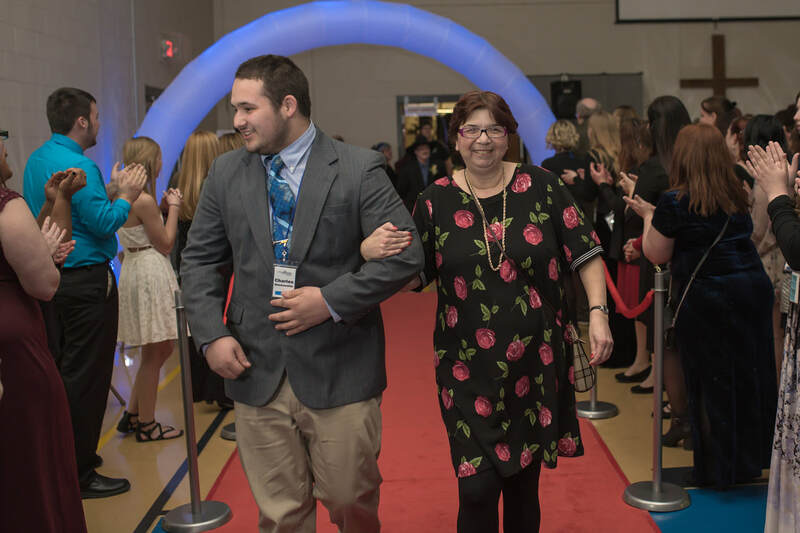 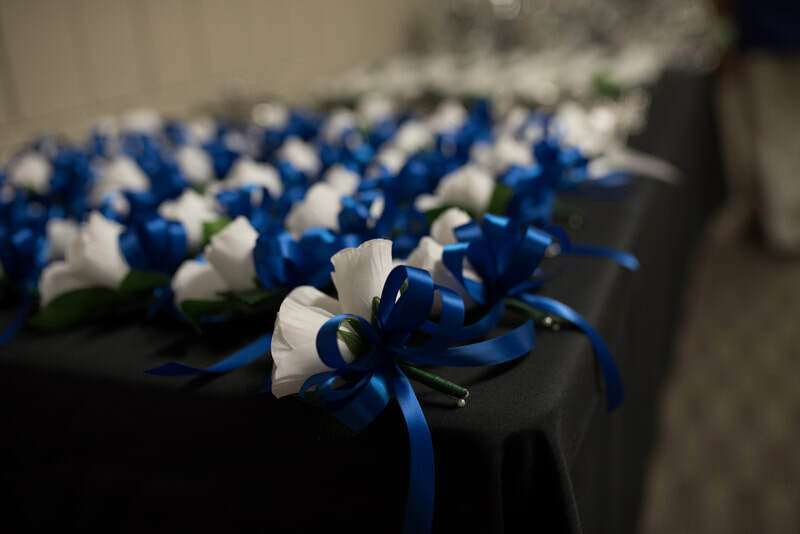 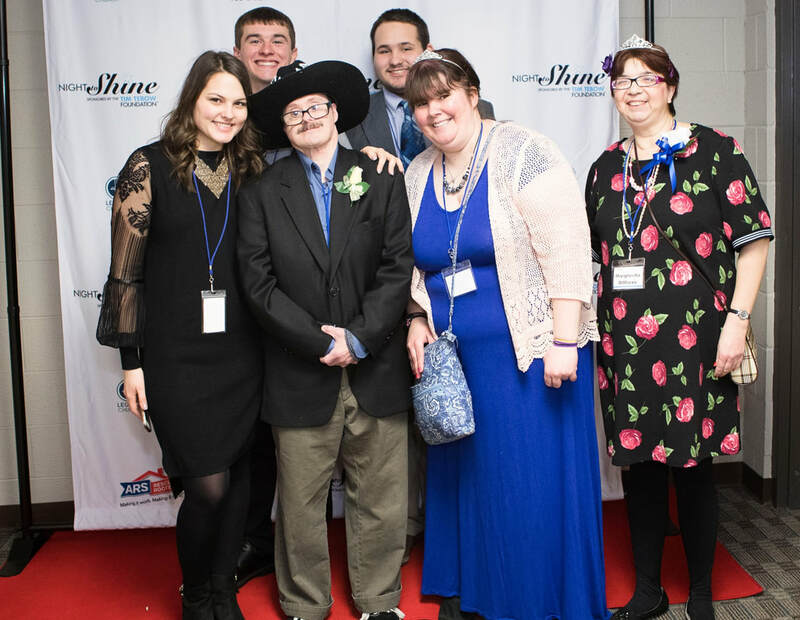 At Legacy we are so thankful for the special guests and wonderful volunteers who made our 2019 Night to Shine such an enjoyable evening! 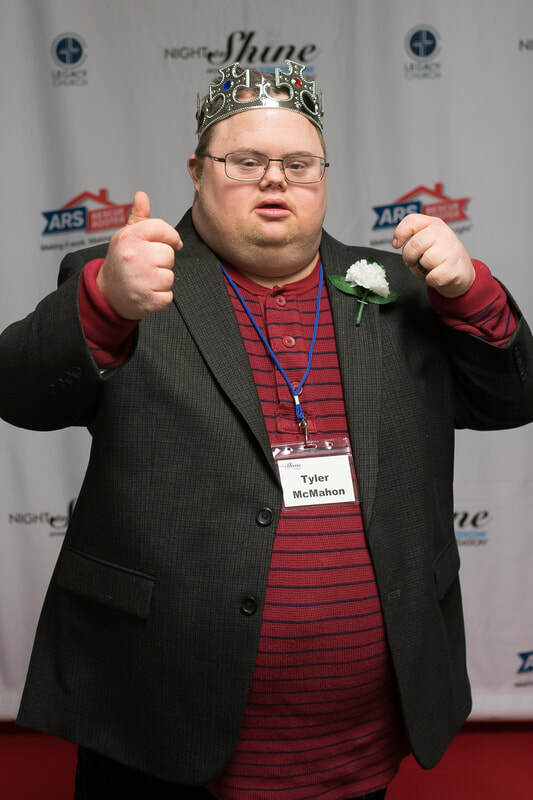 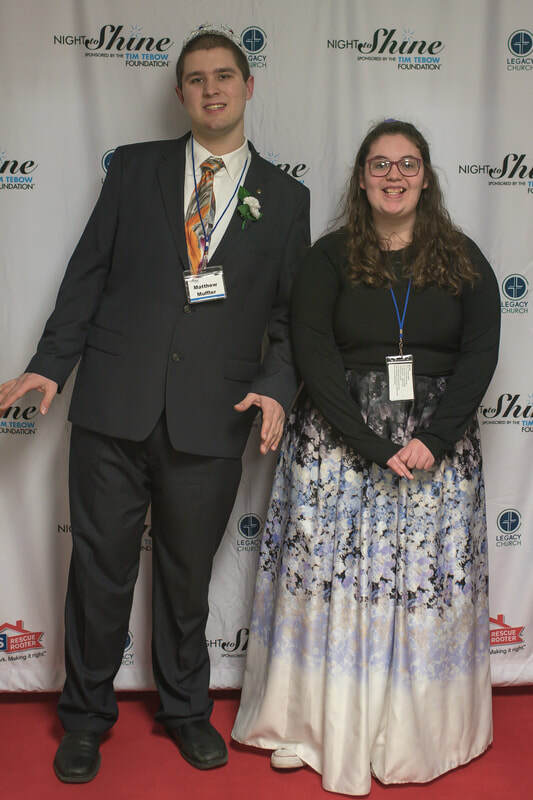 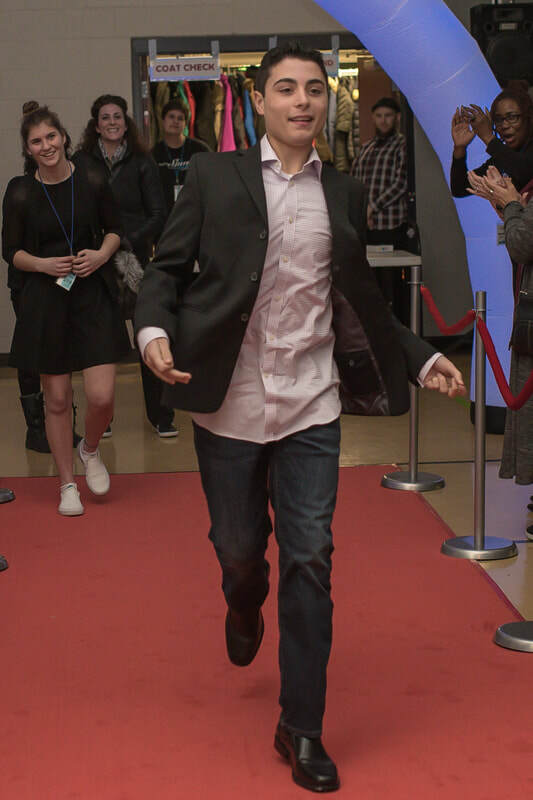 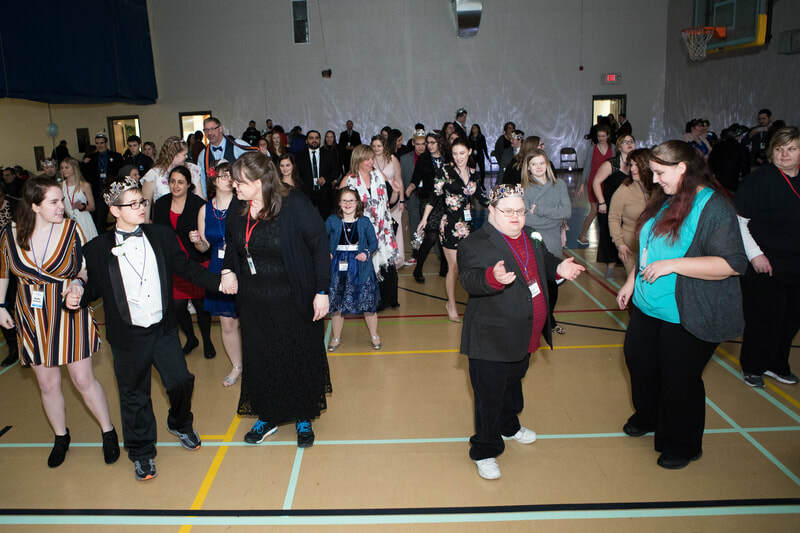 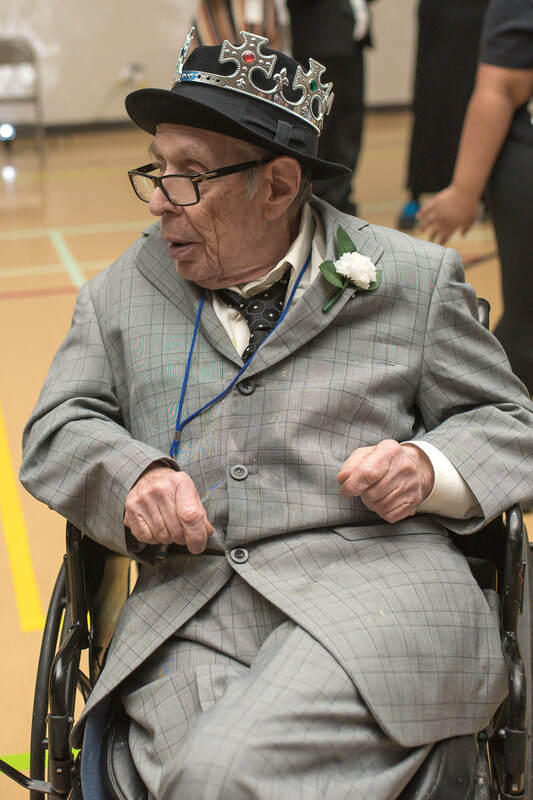 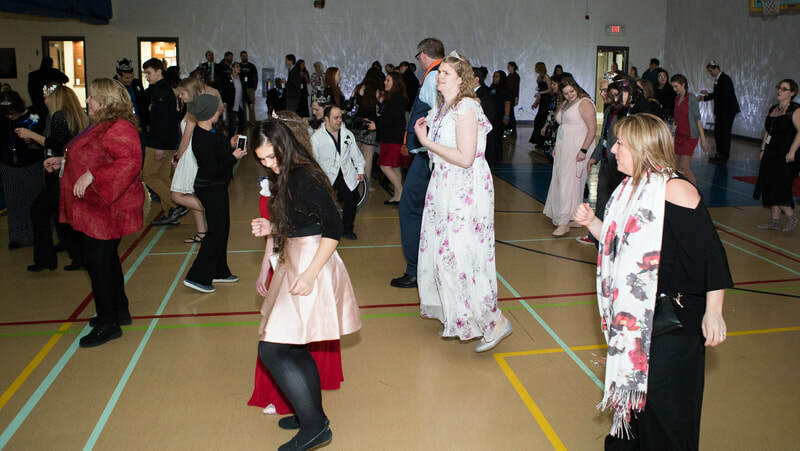 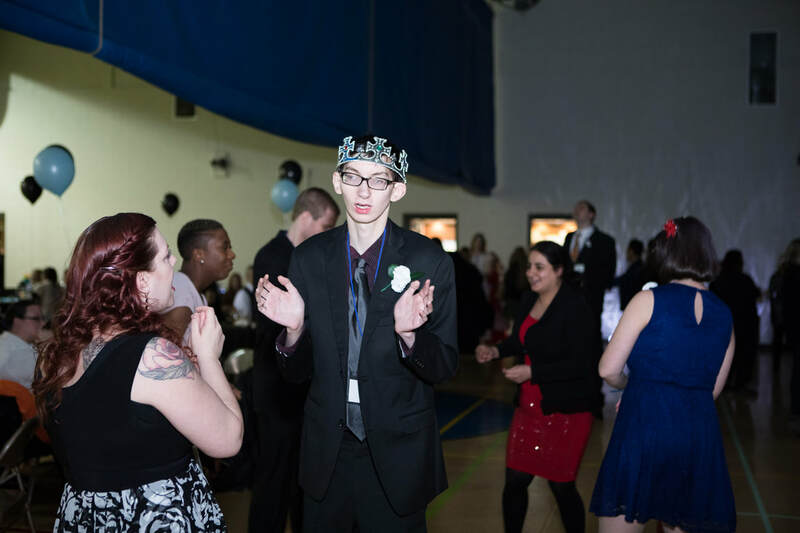 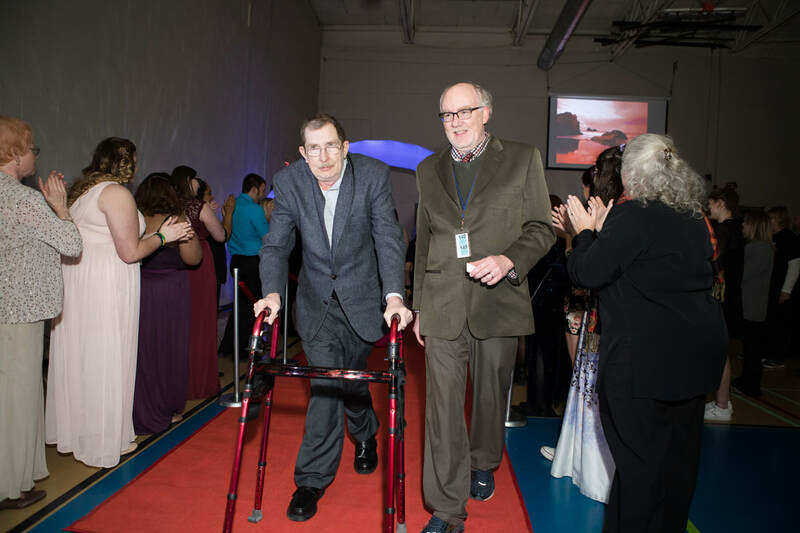 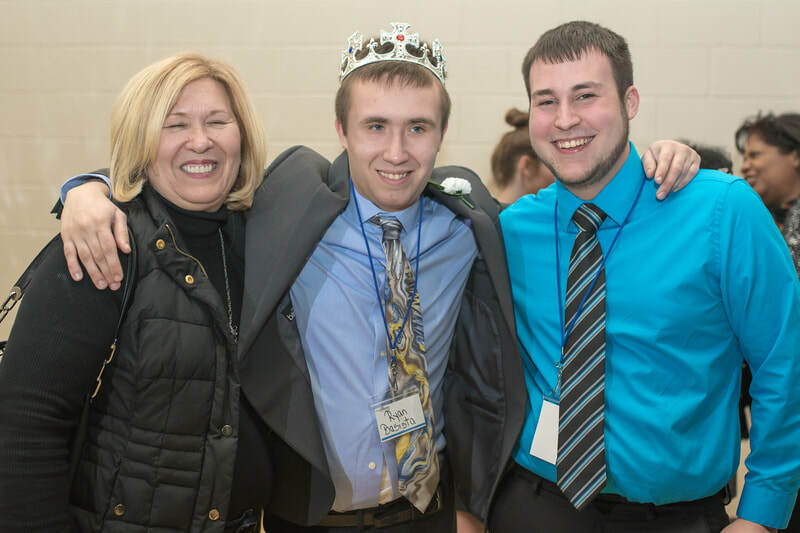 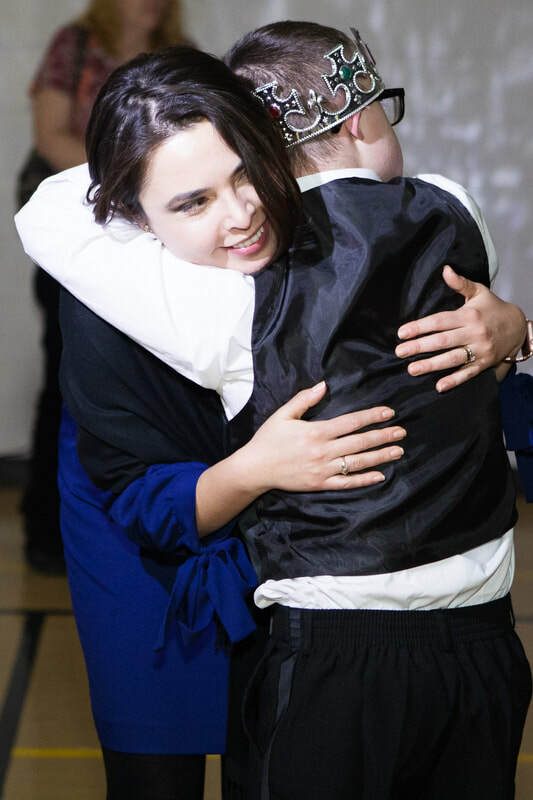 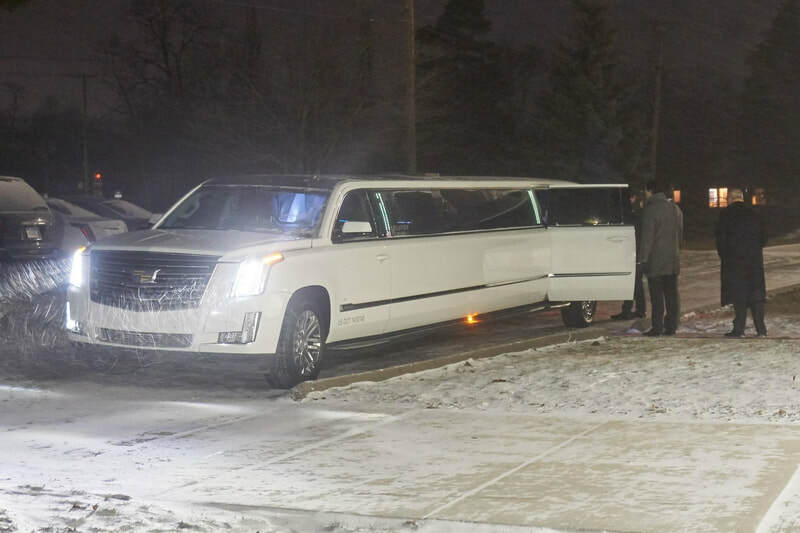 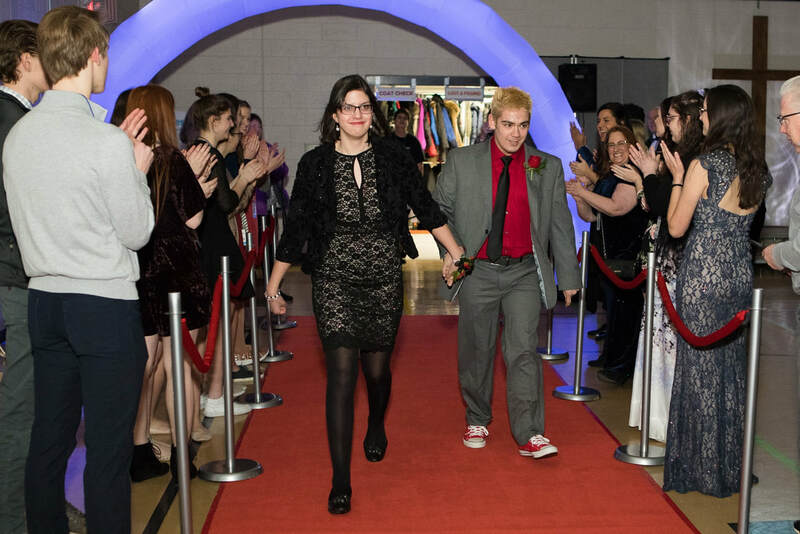 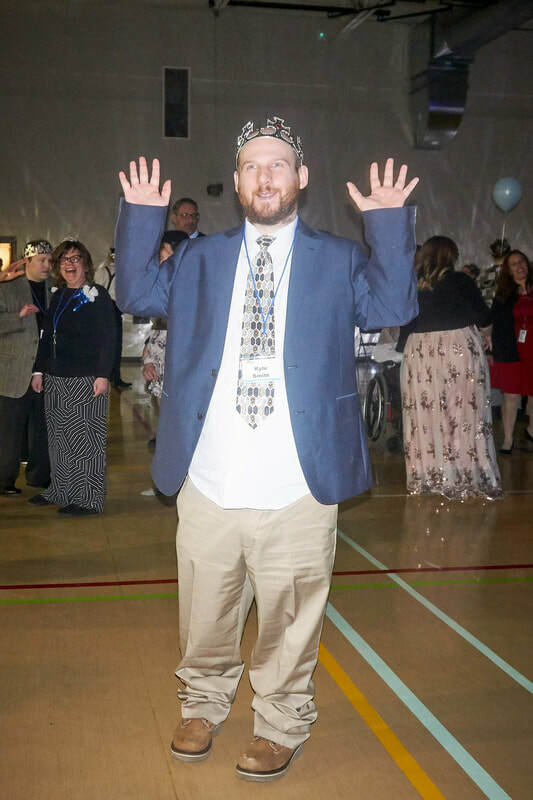 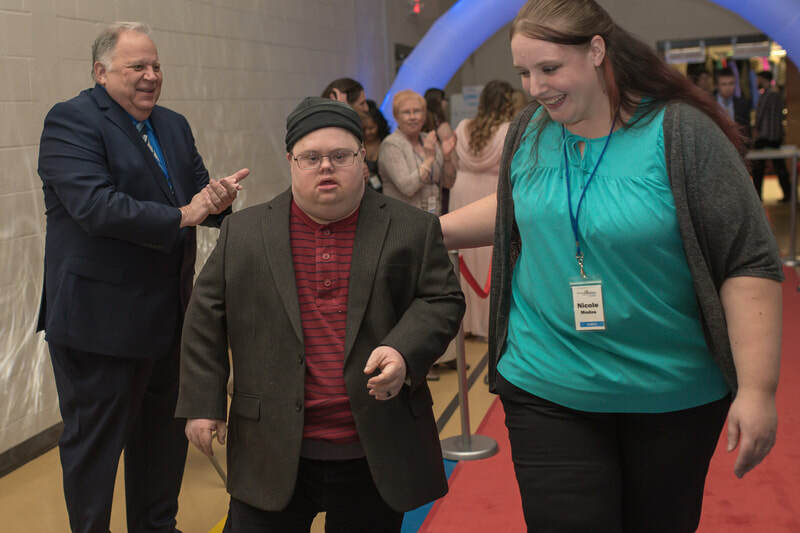 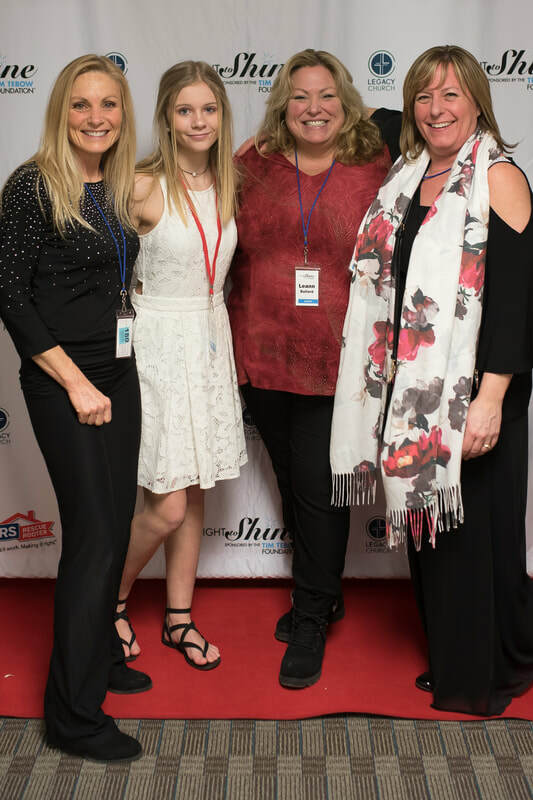 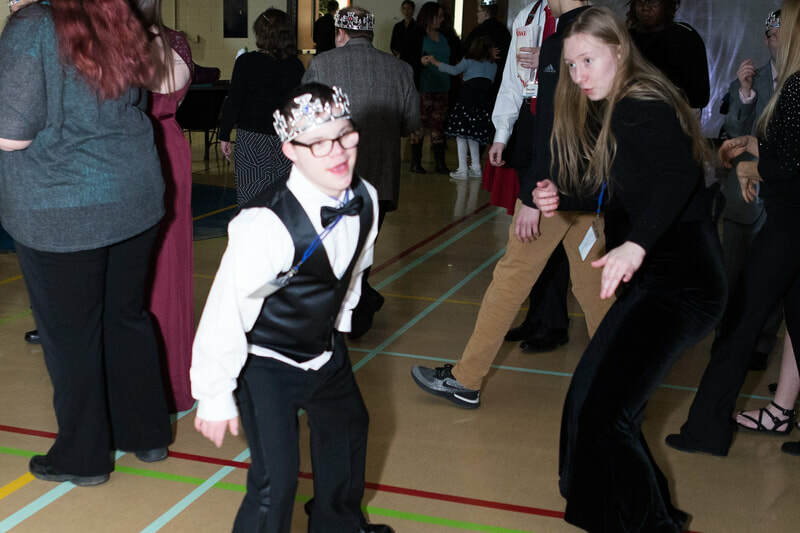 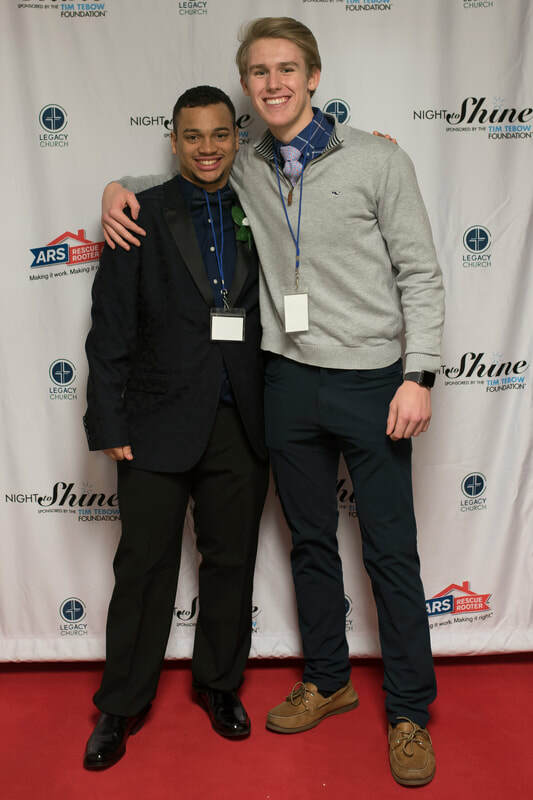 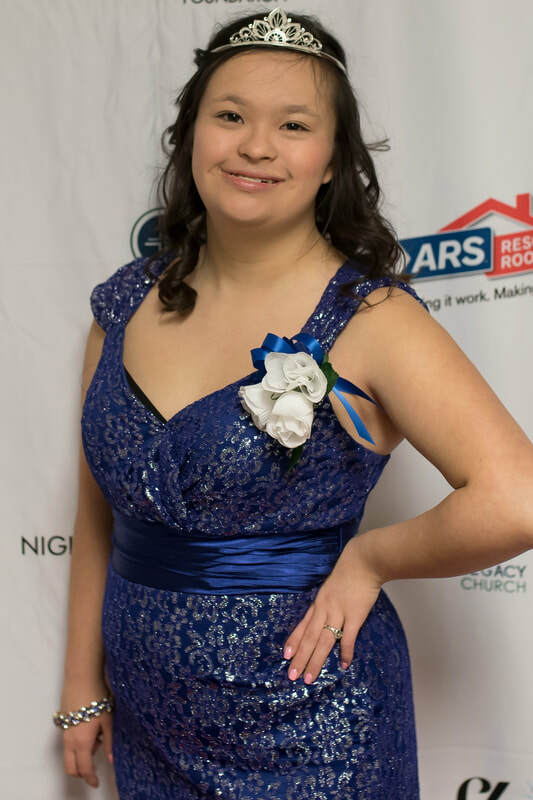 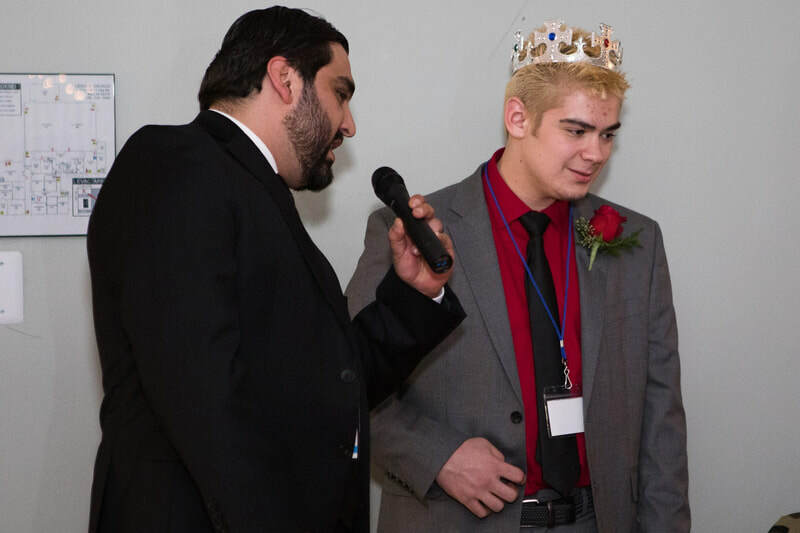 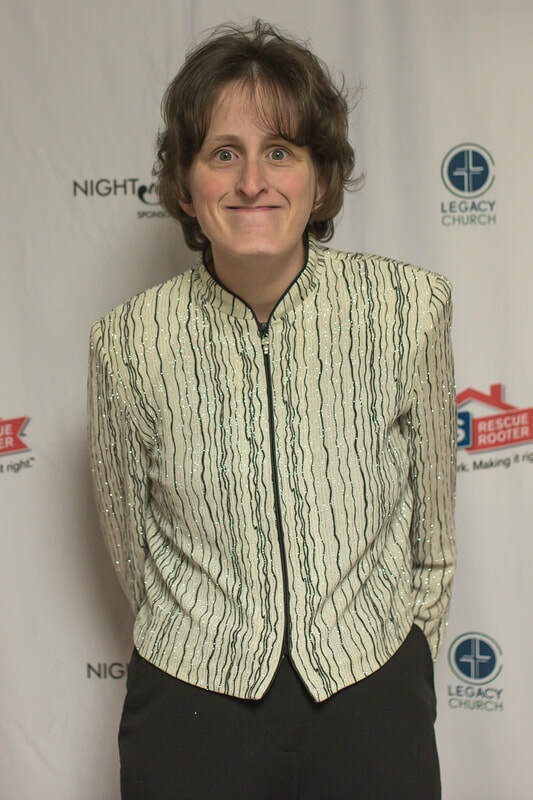 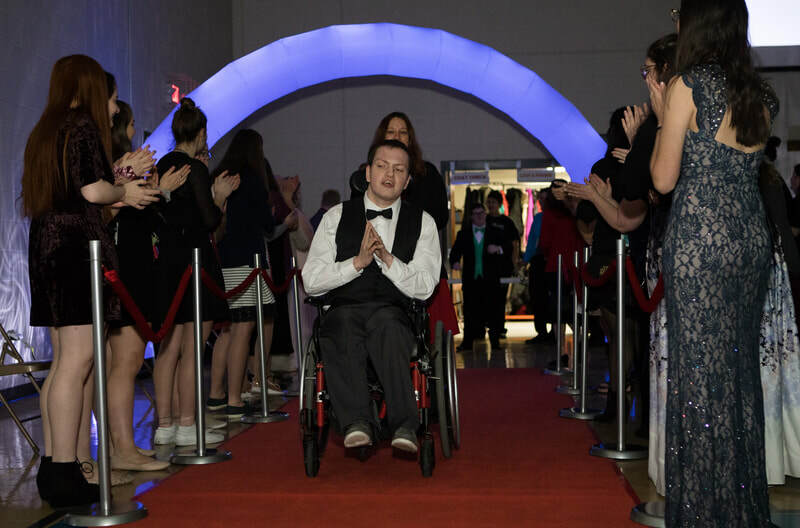 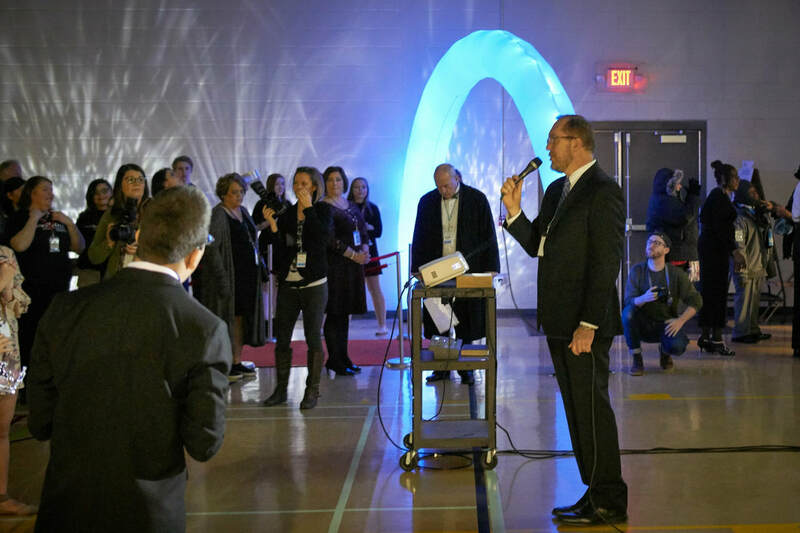 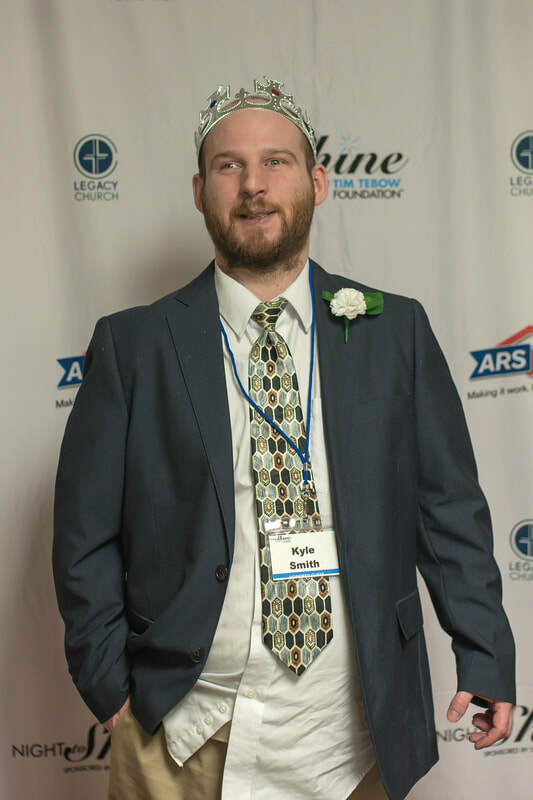 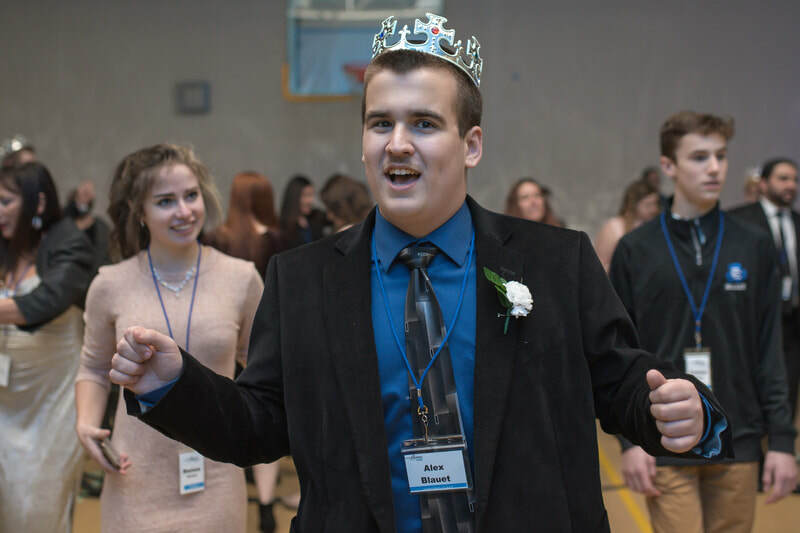 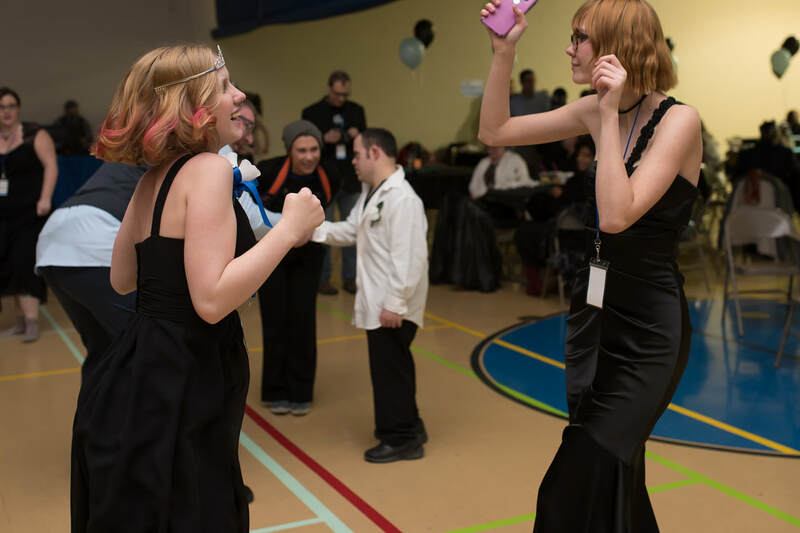 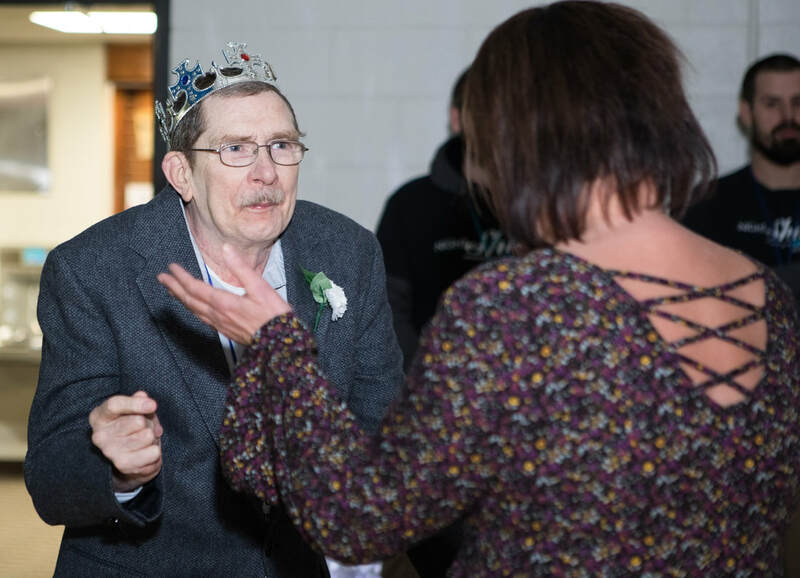 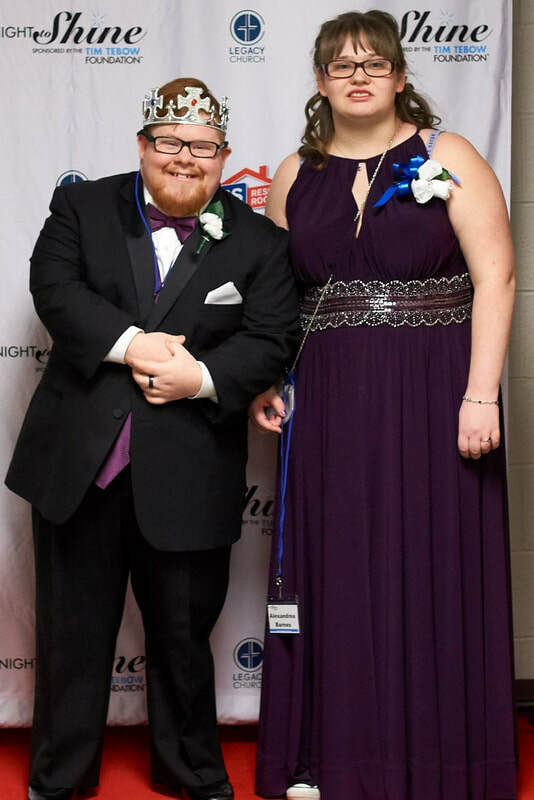 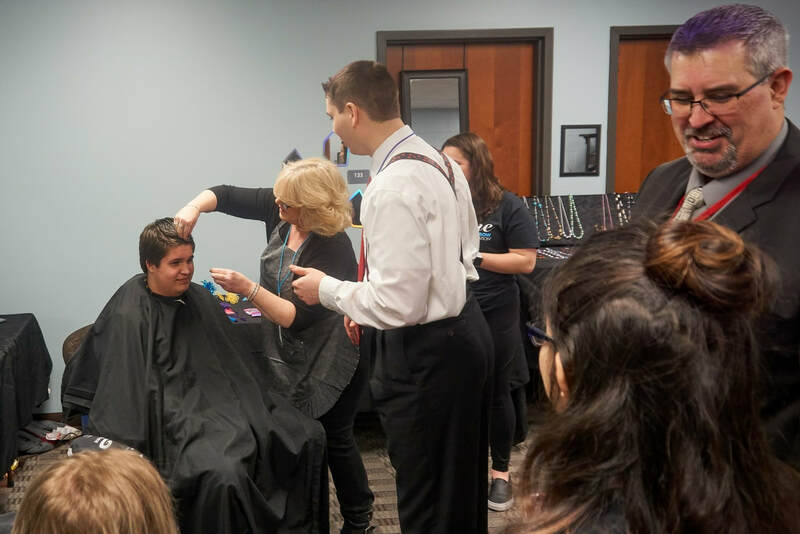 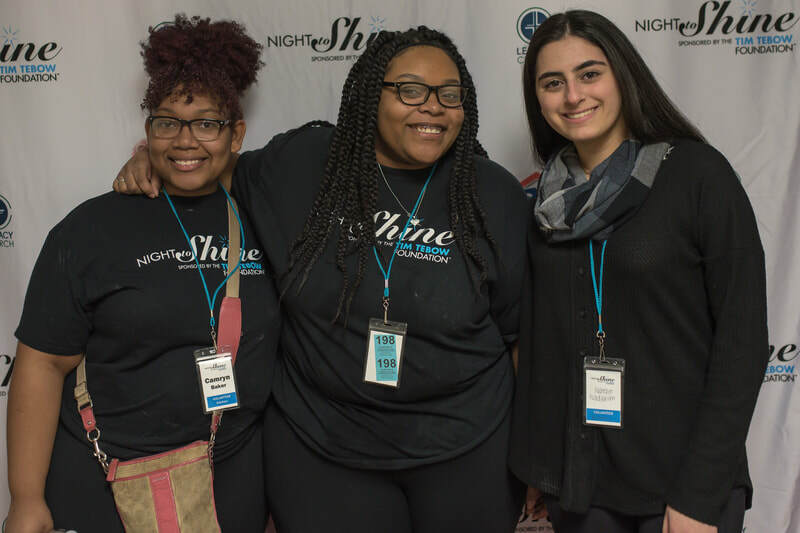 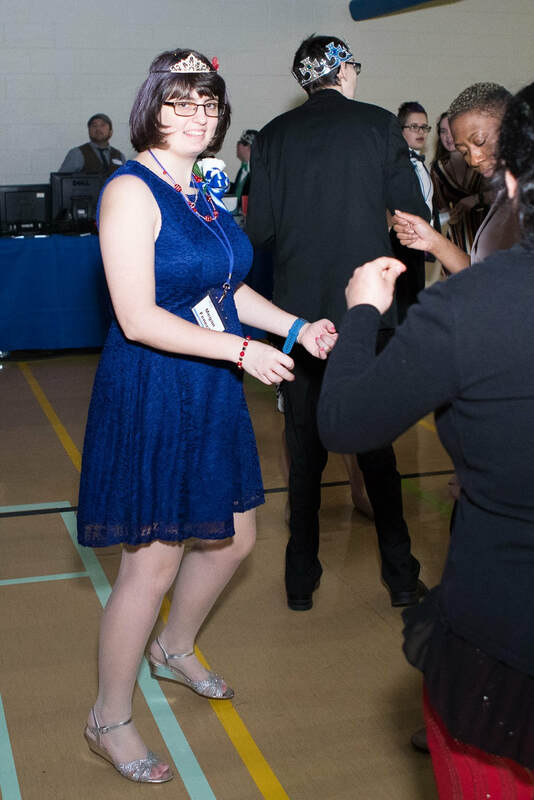 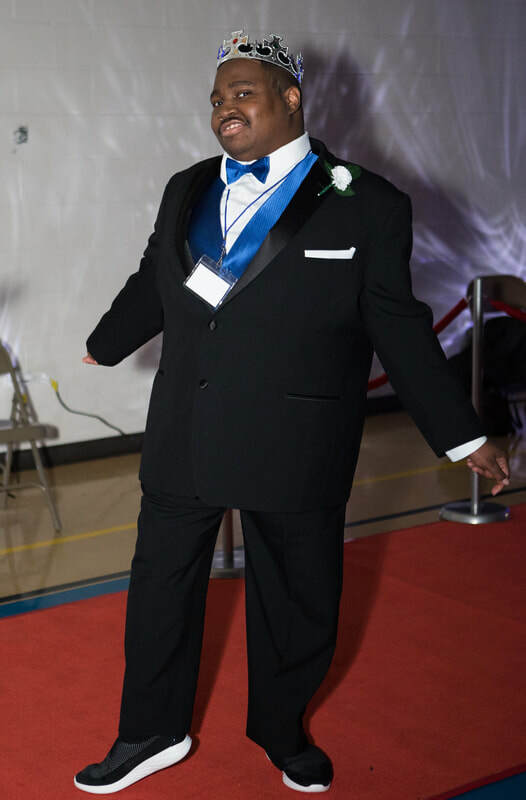 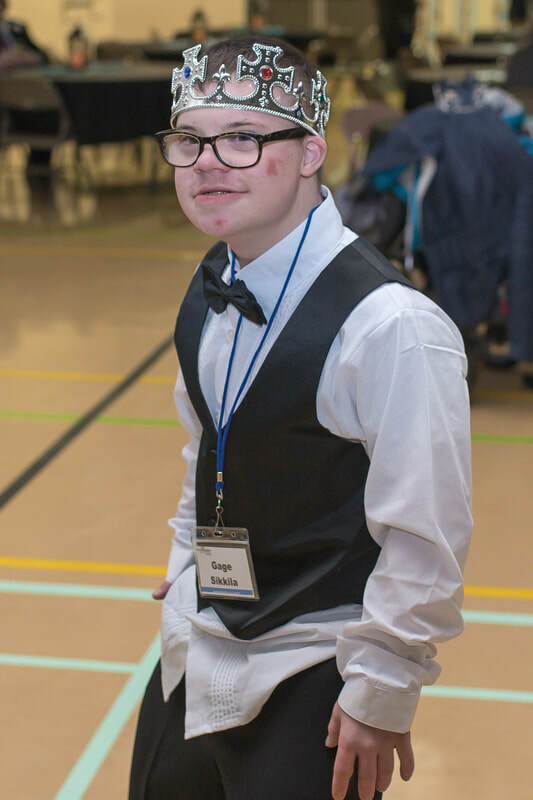 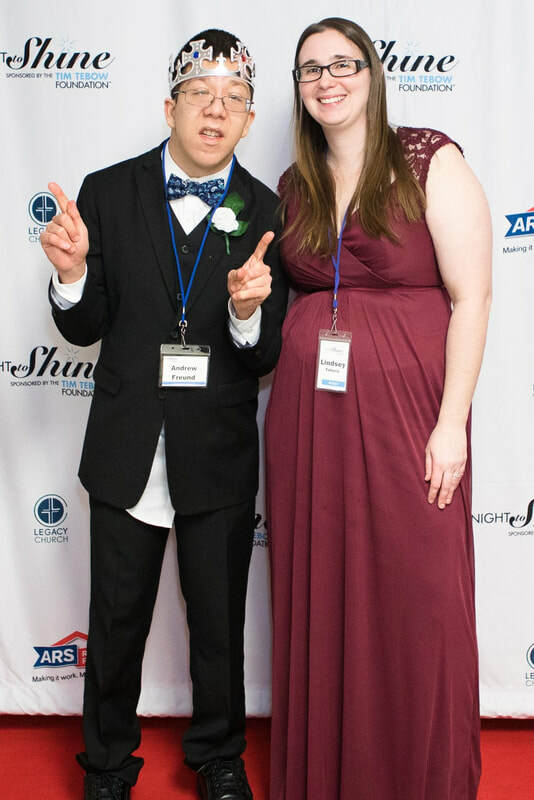 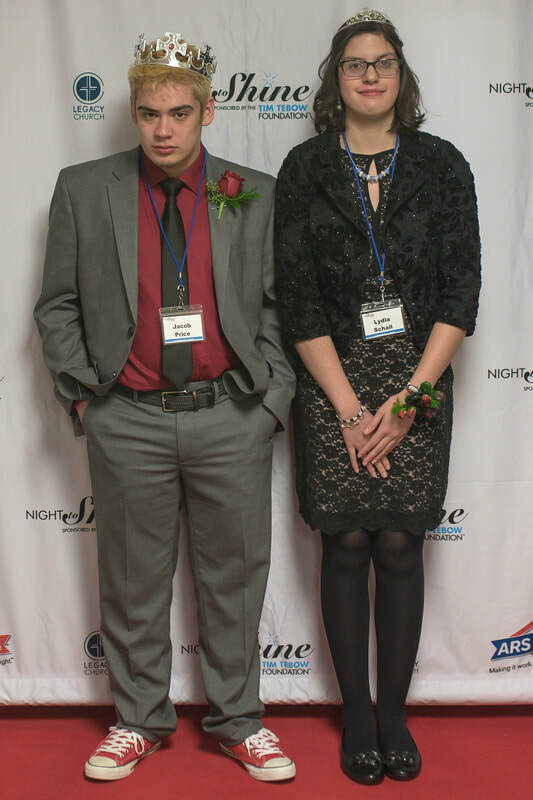 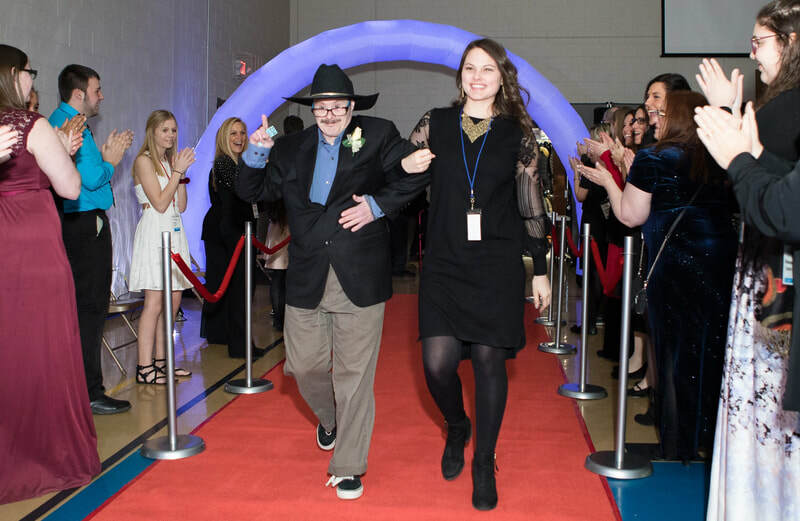 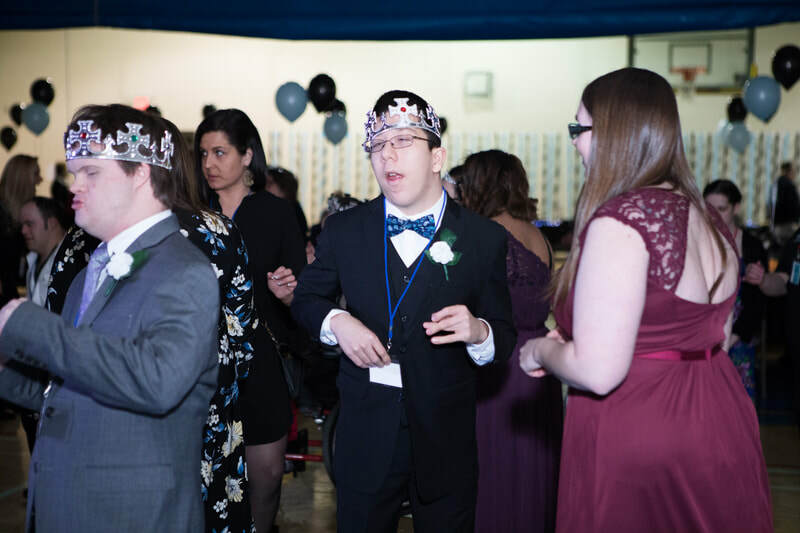 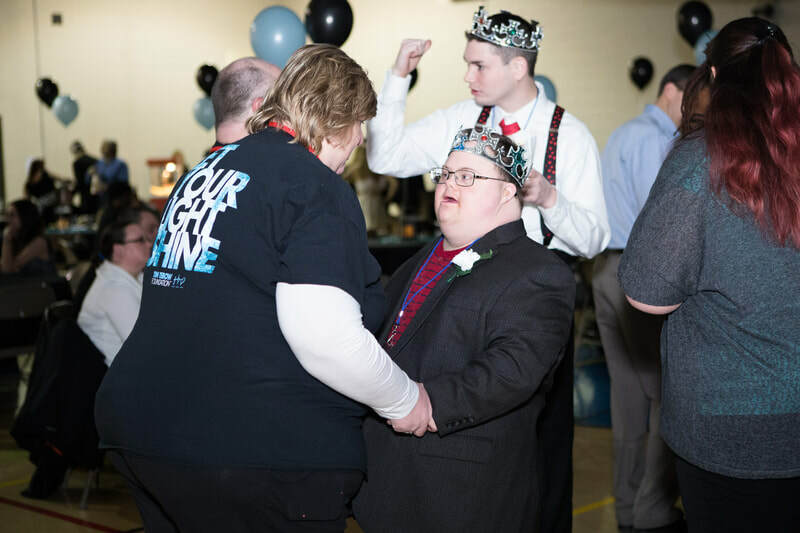 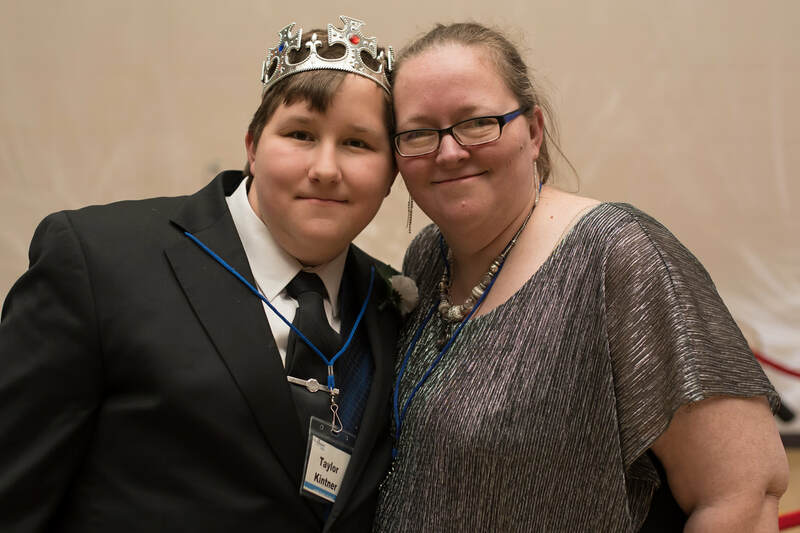 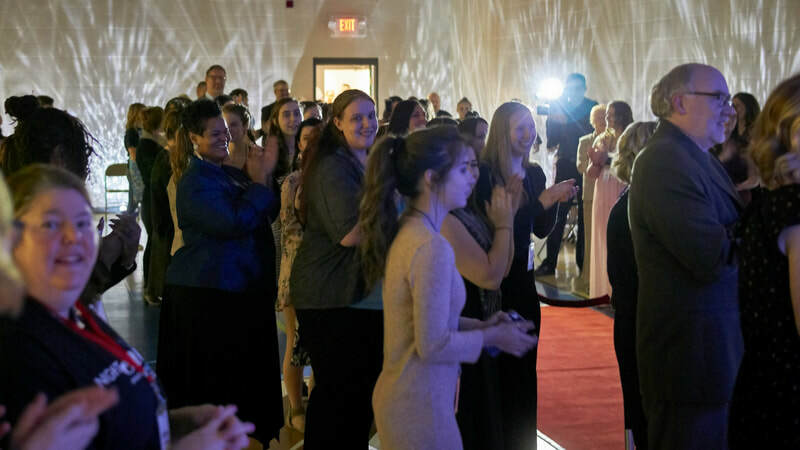 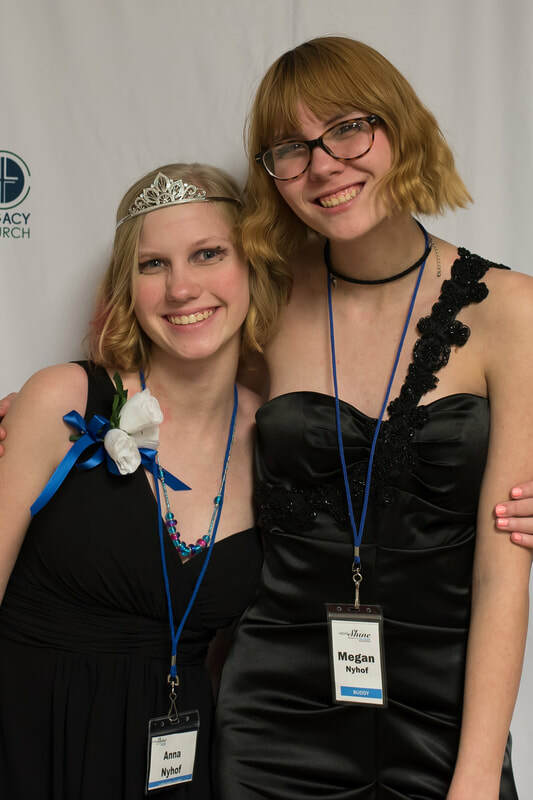 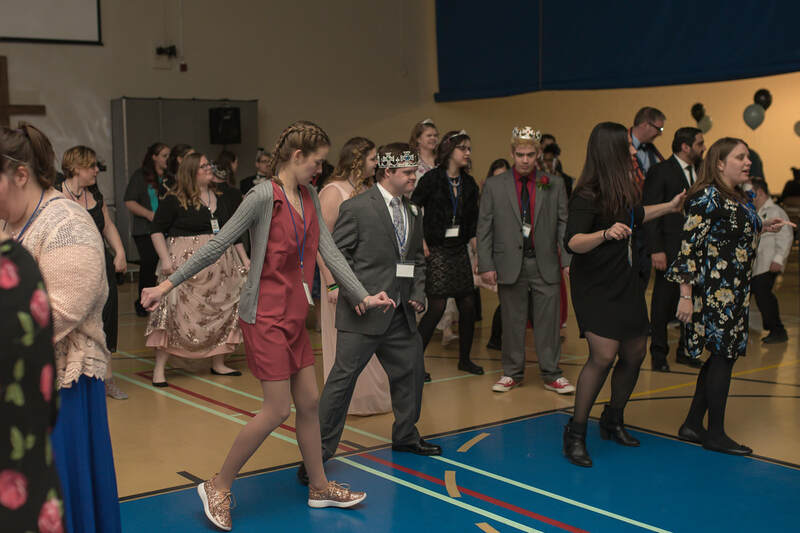 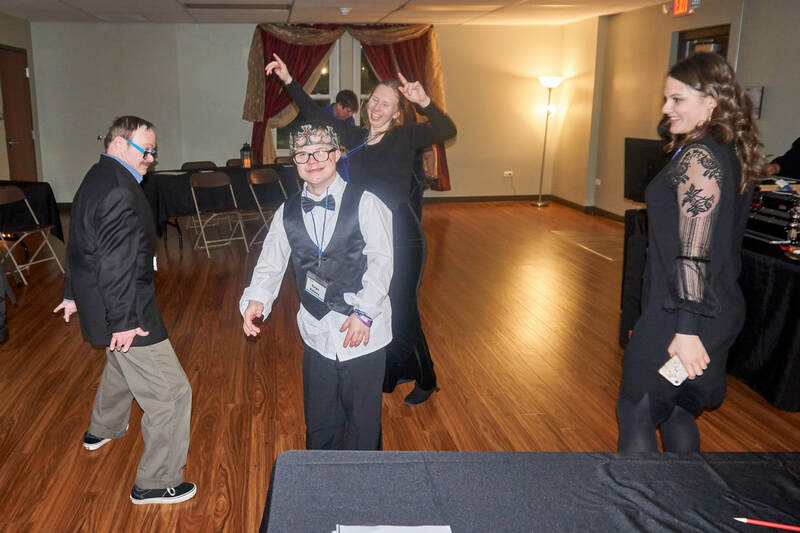 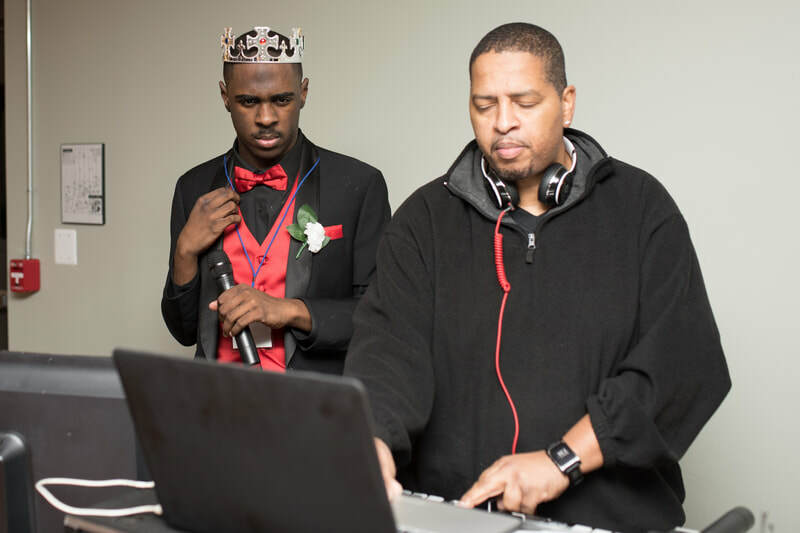 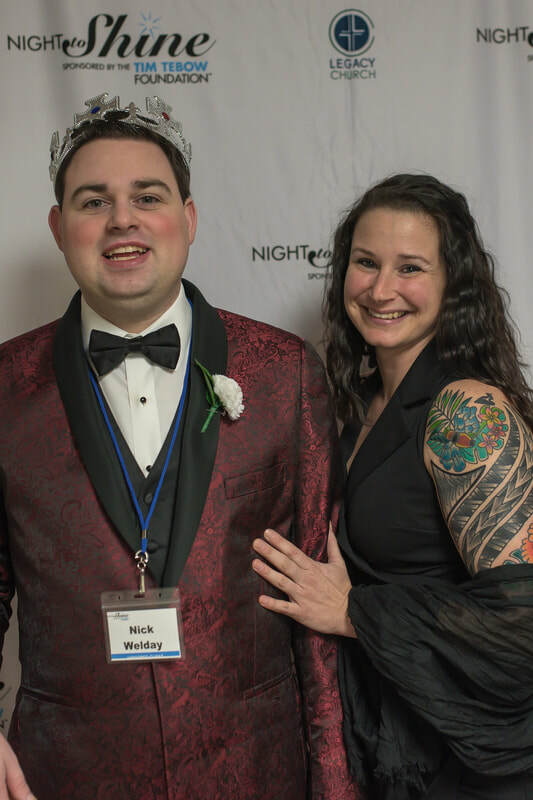 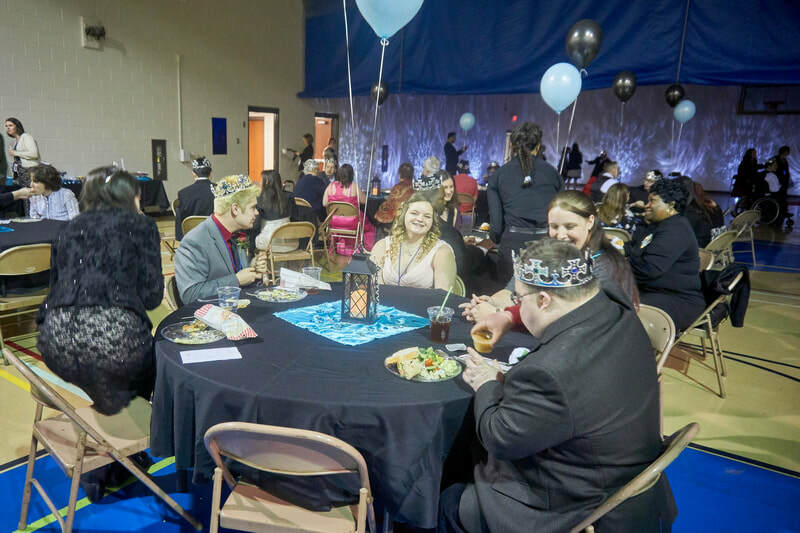 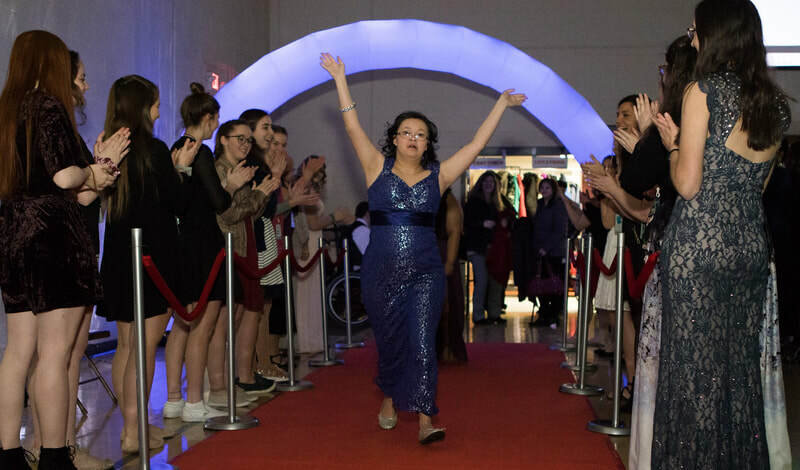 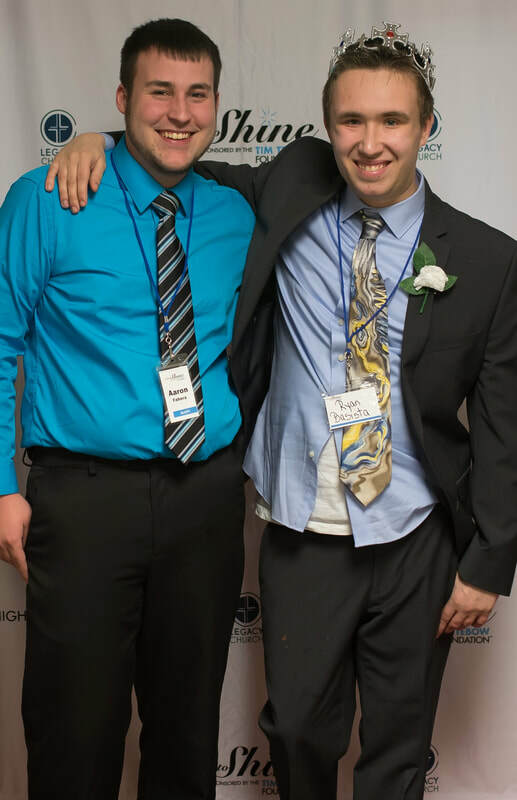 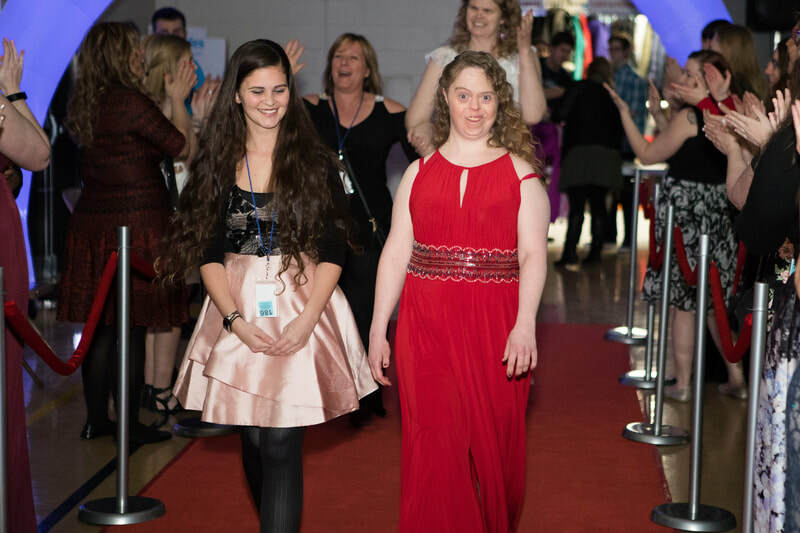 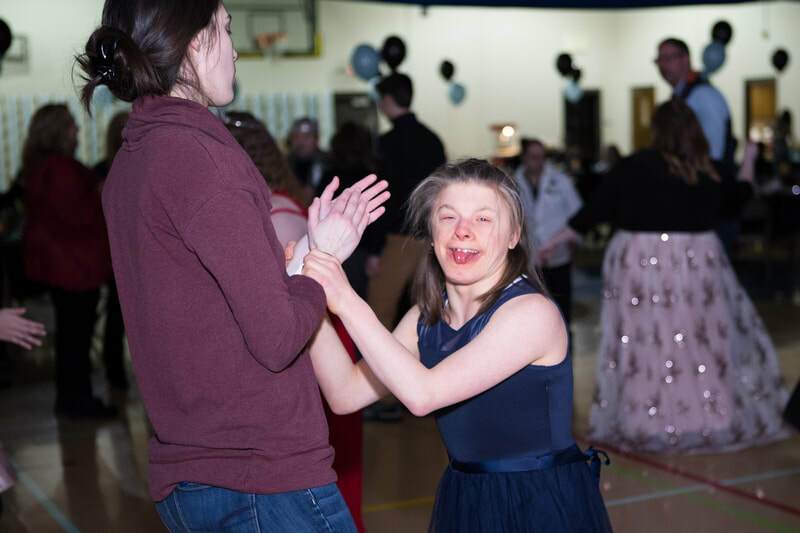 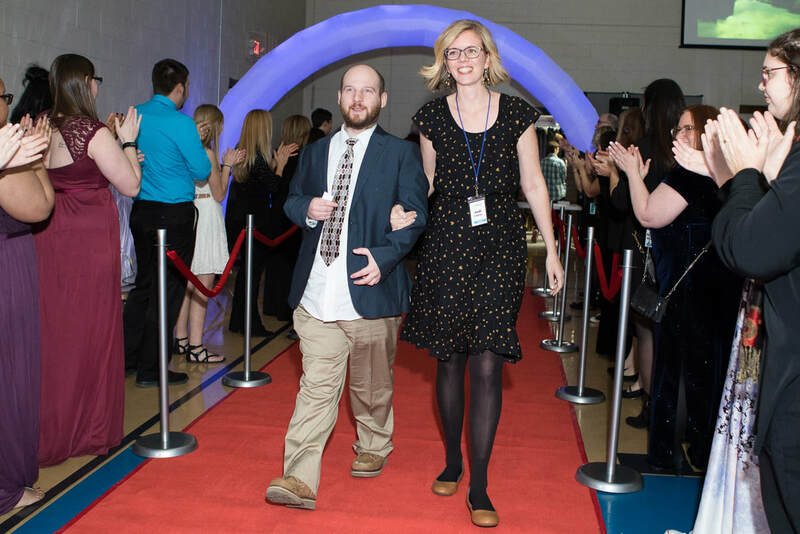 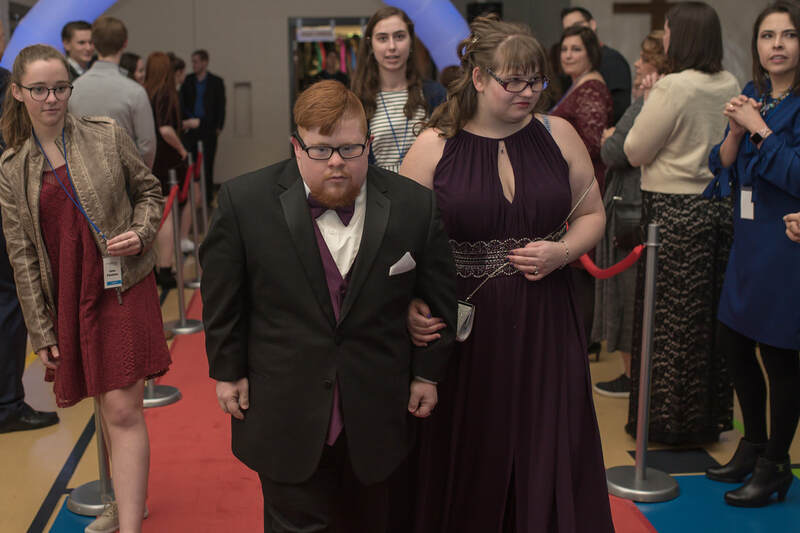 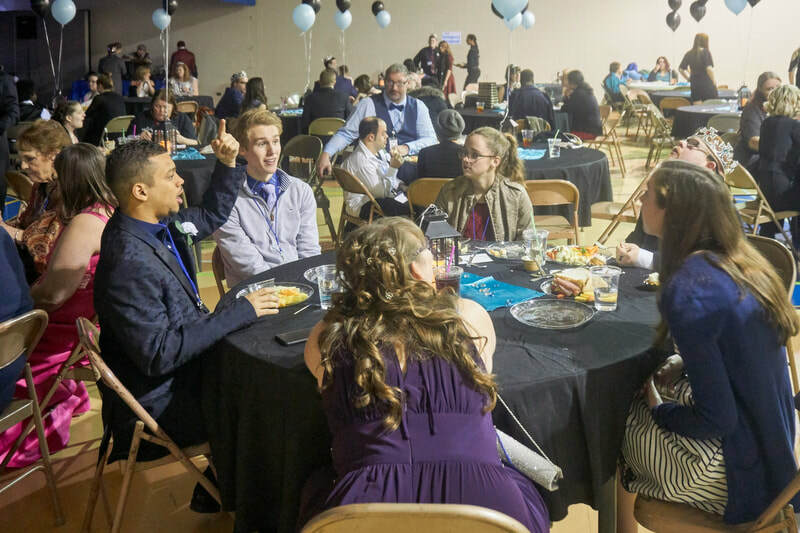 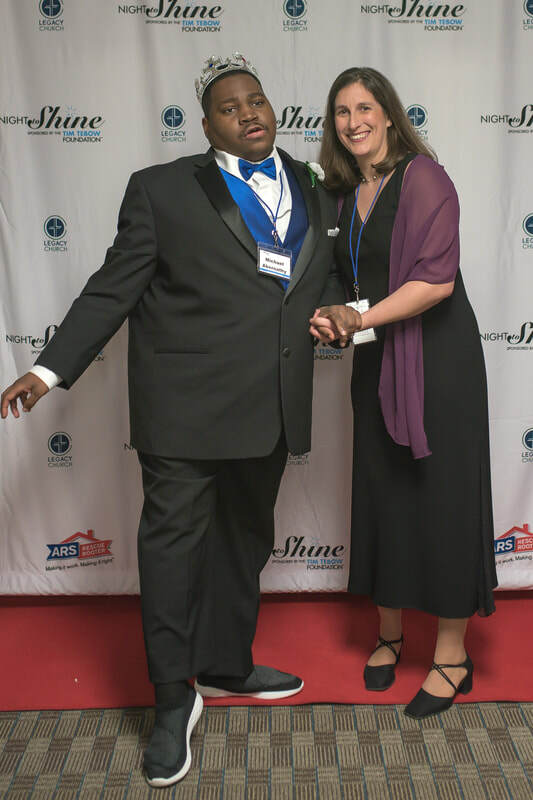 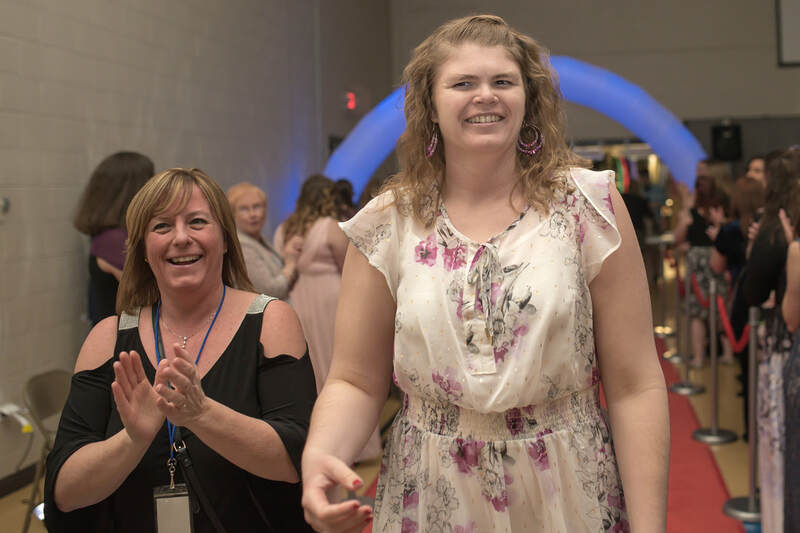 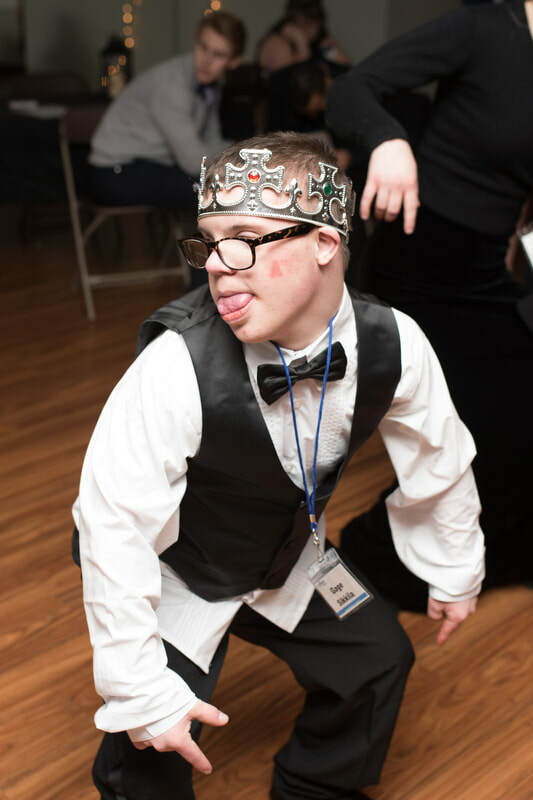 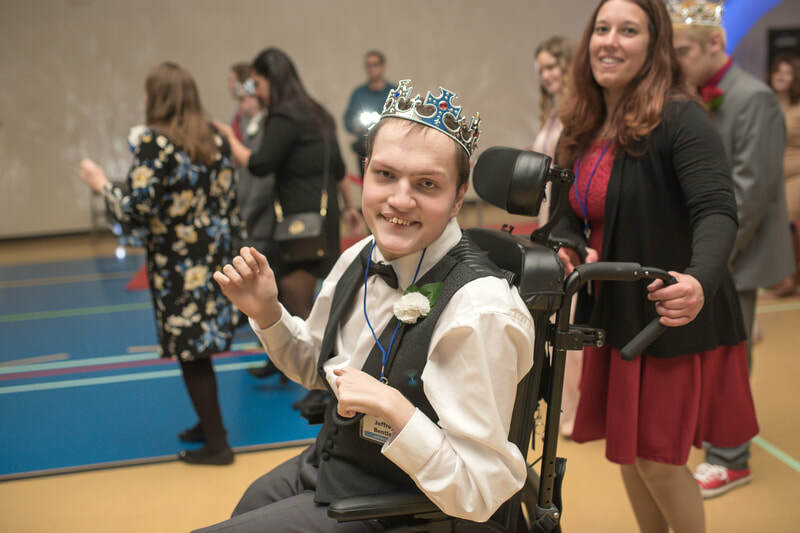 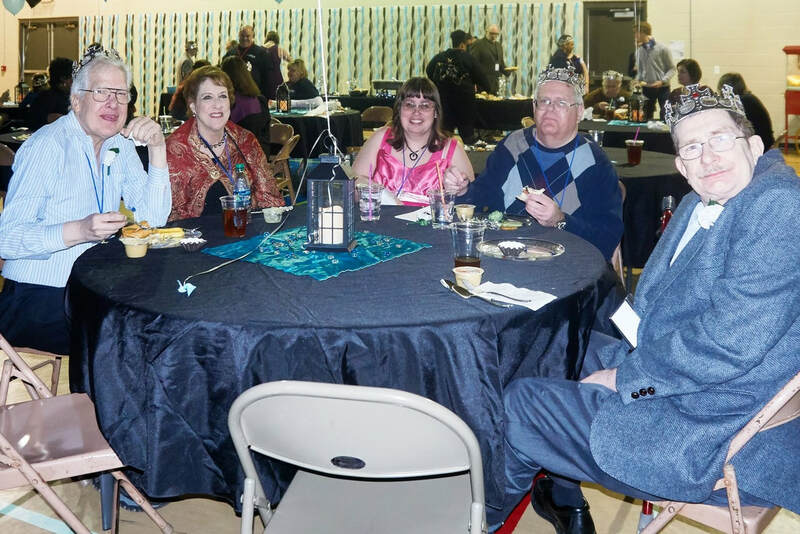 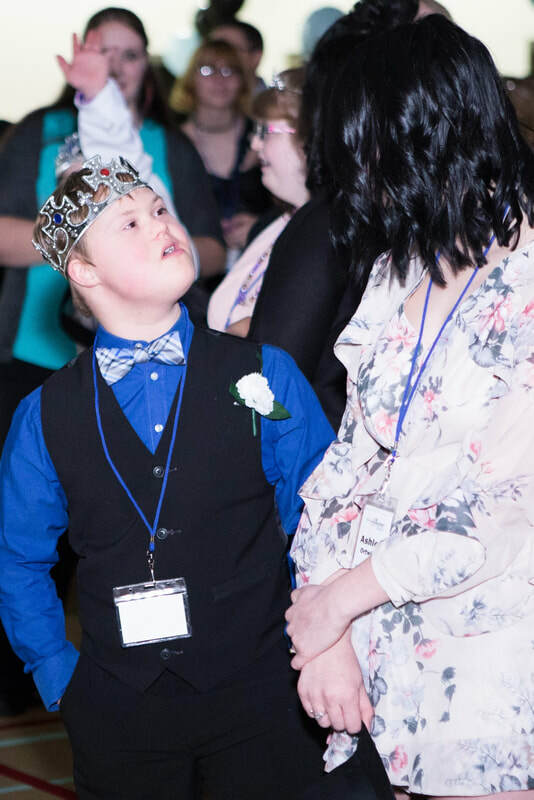 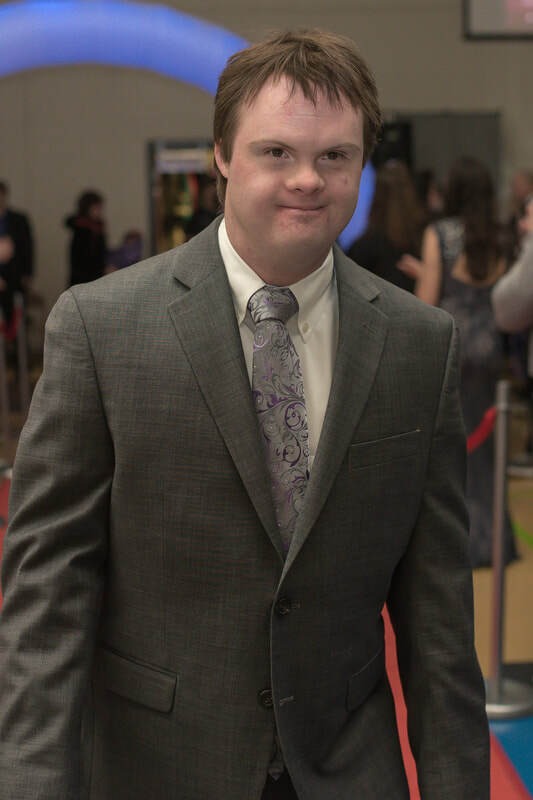 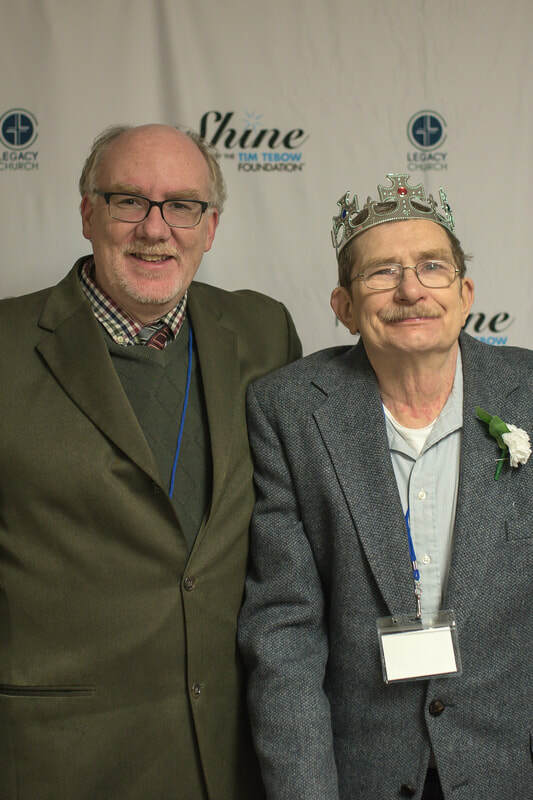 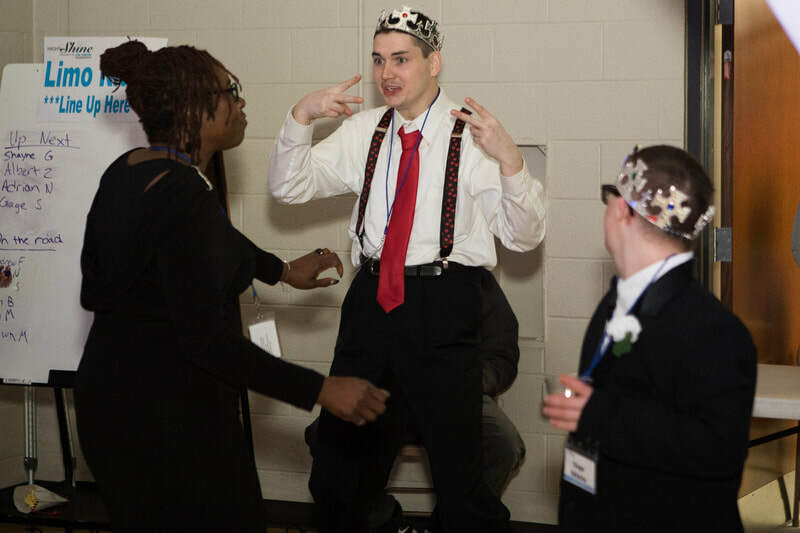 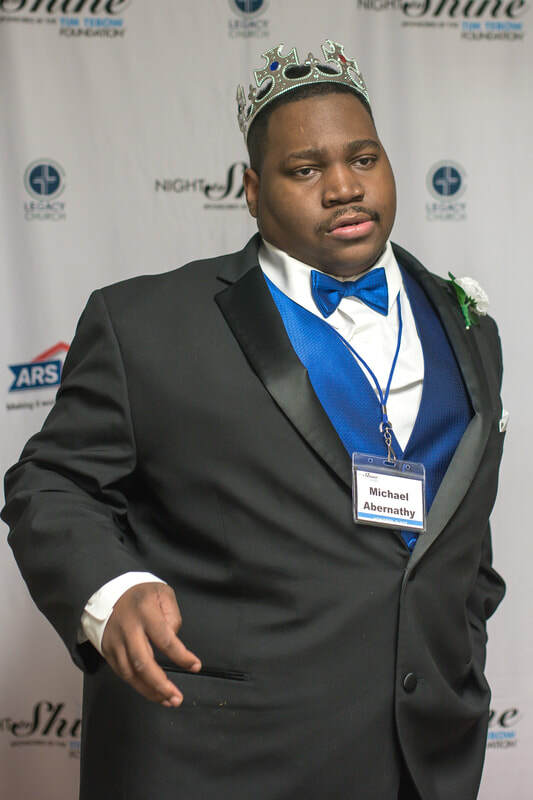 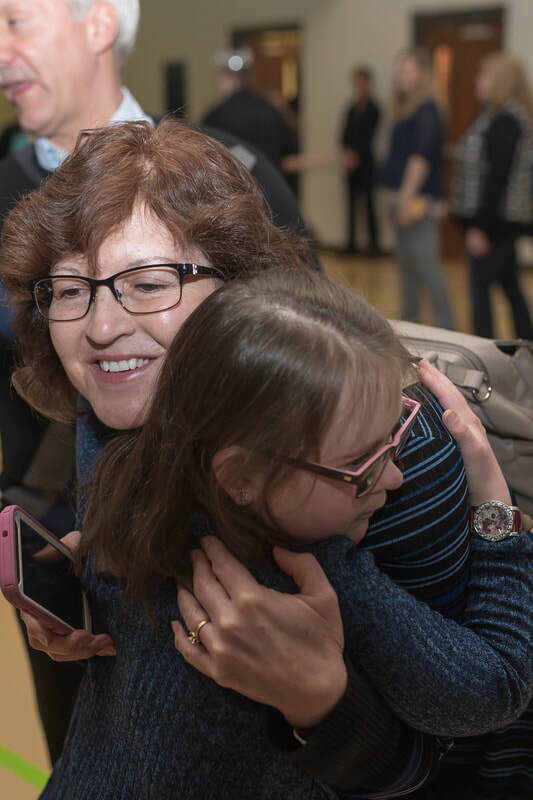 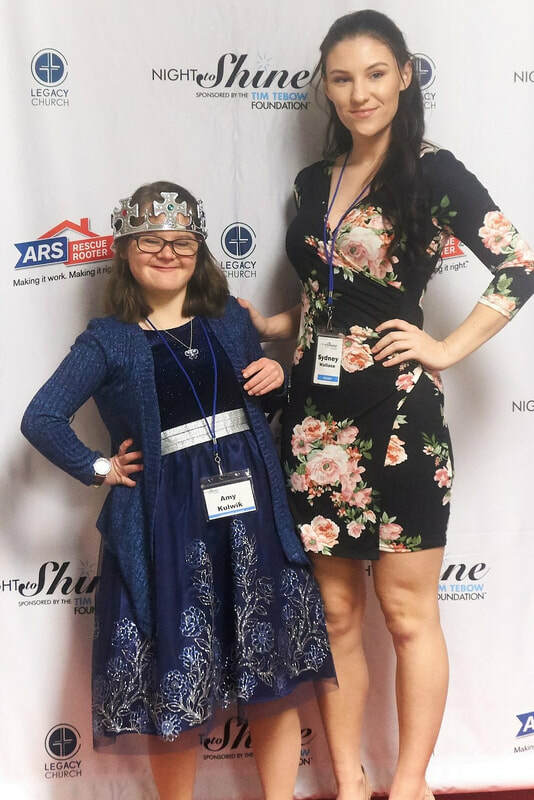 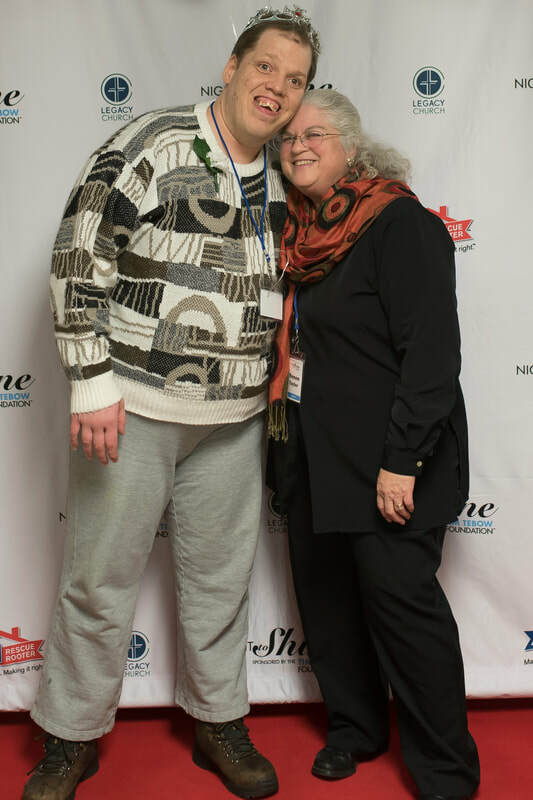 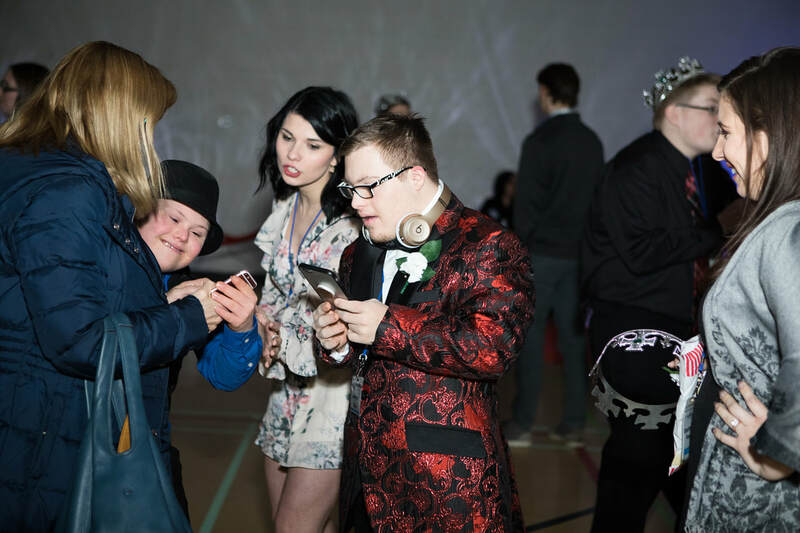 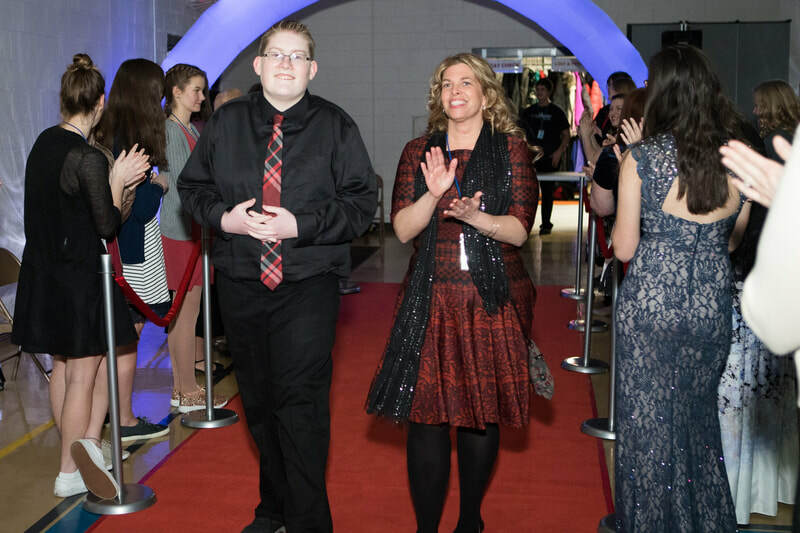 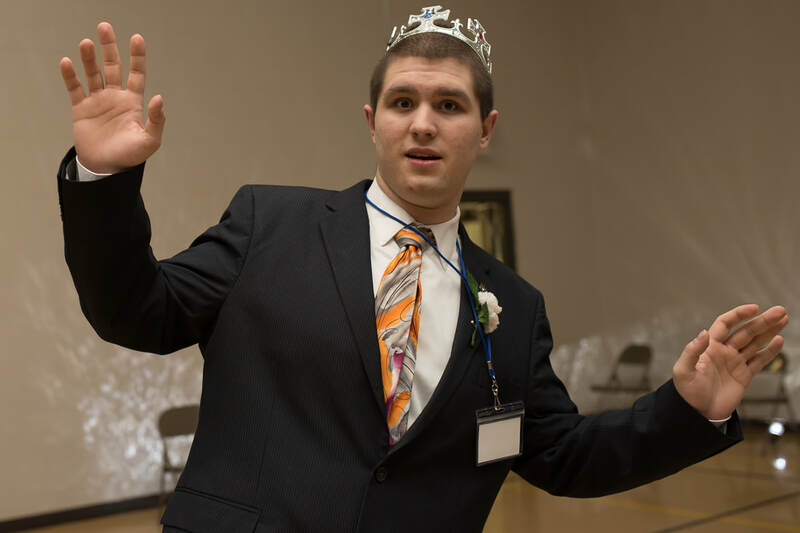 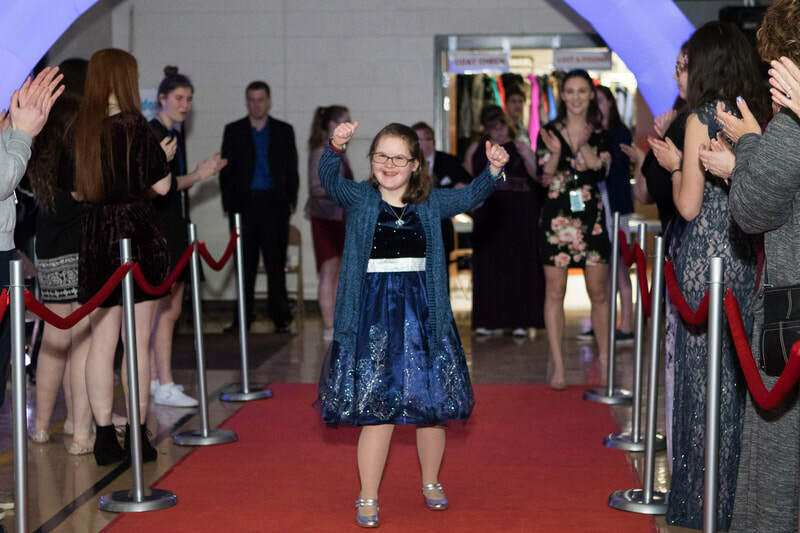 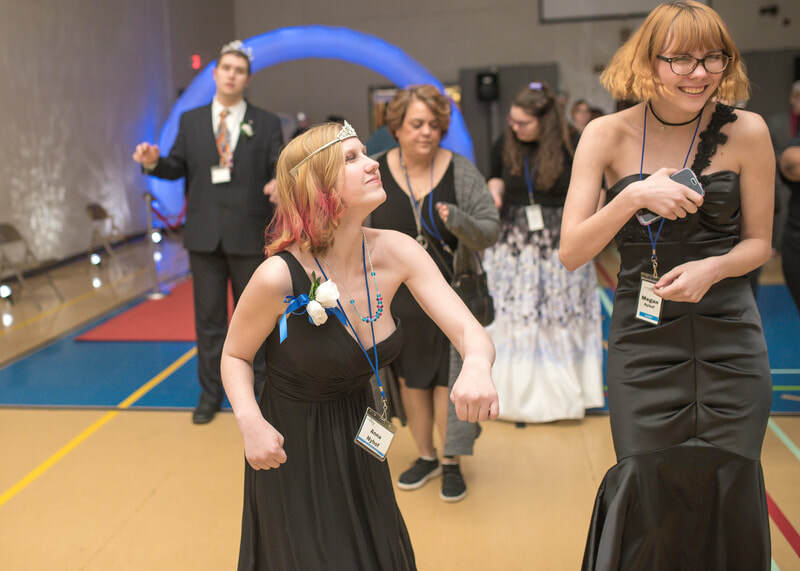 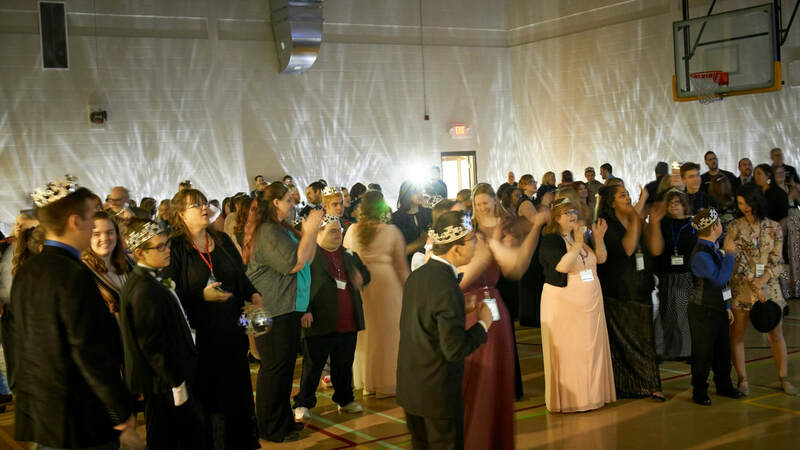 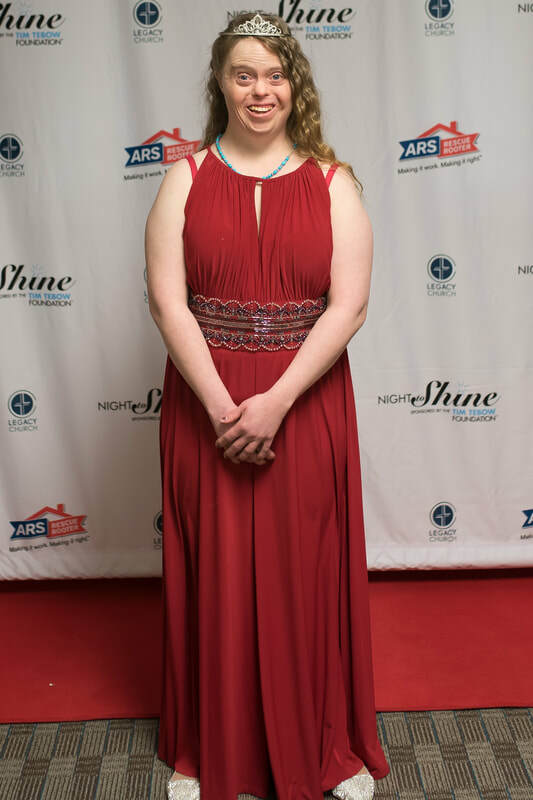 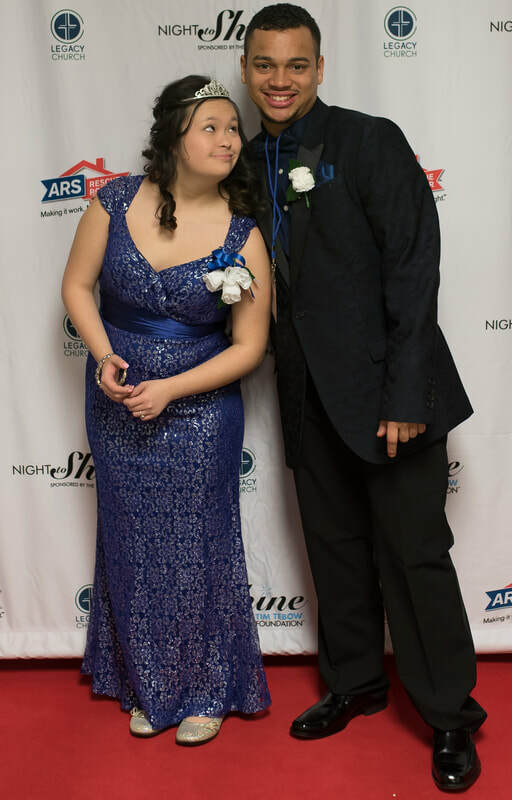 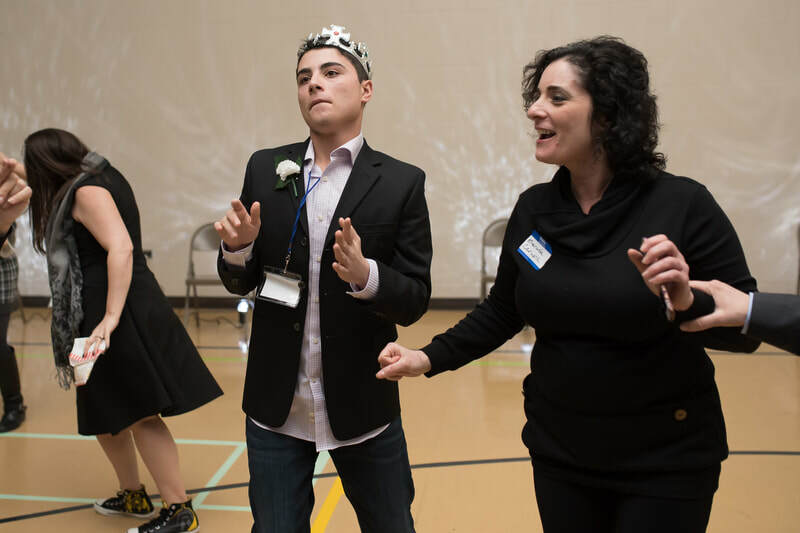 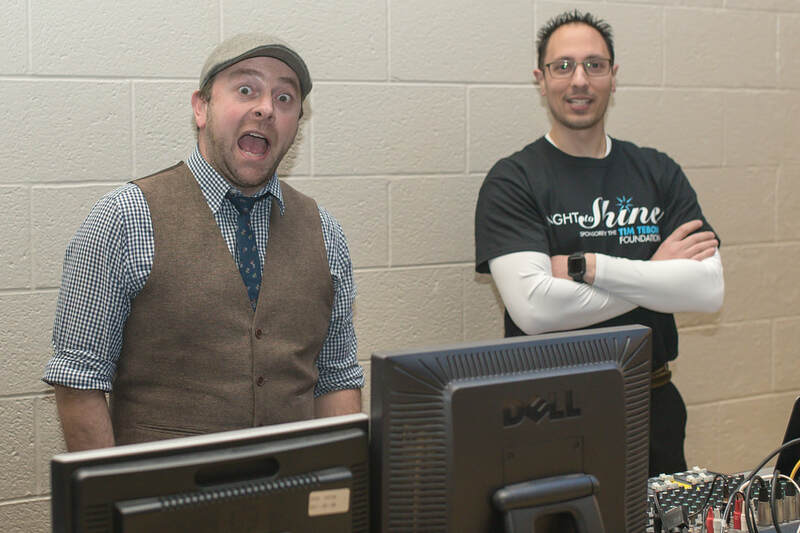 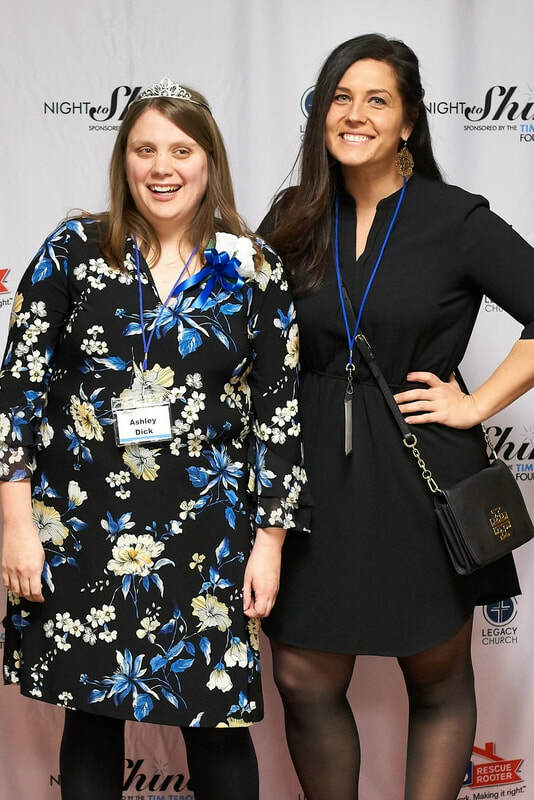 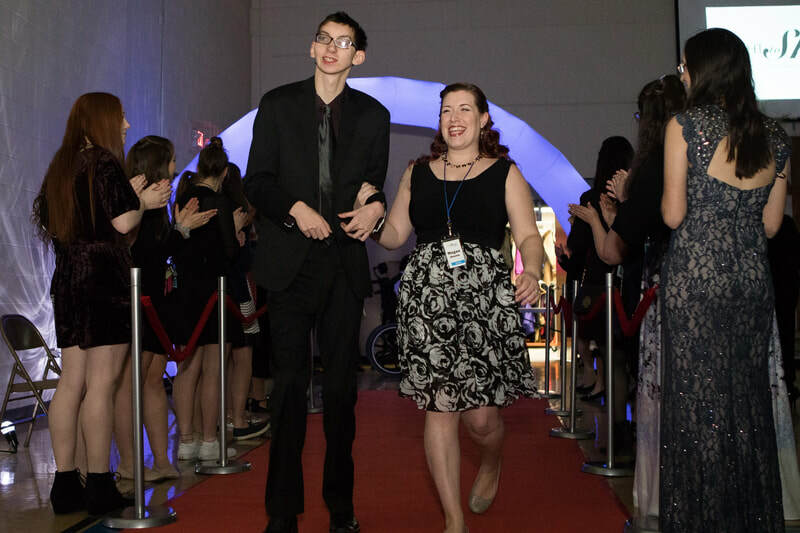 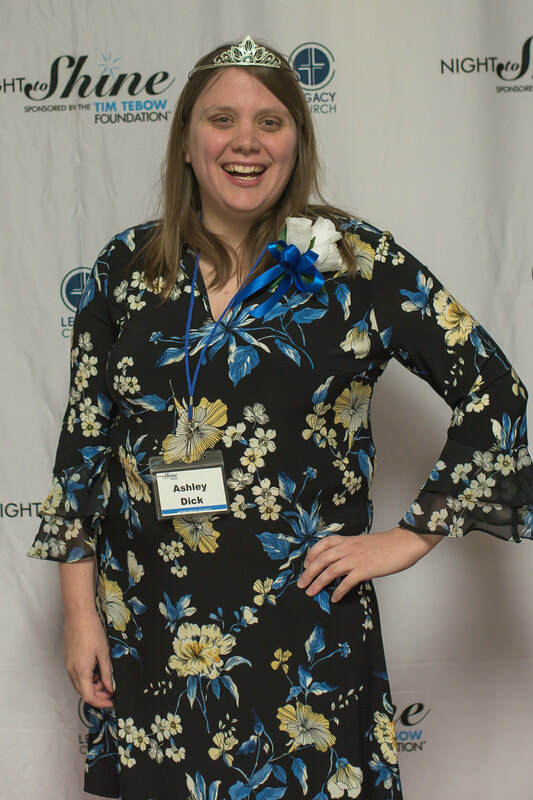 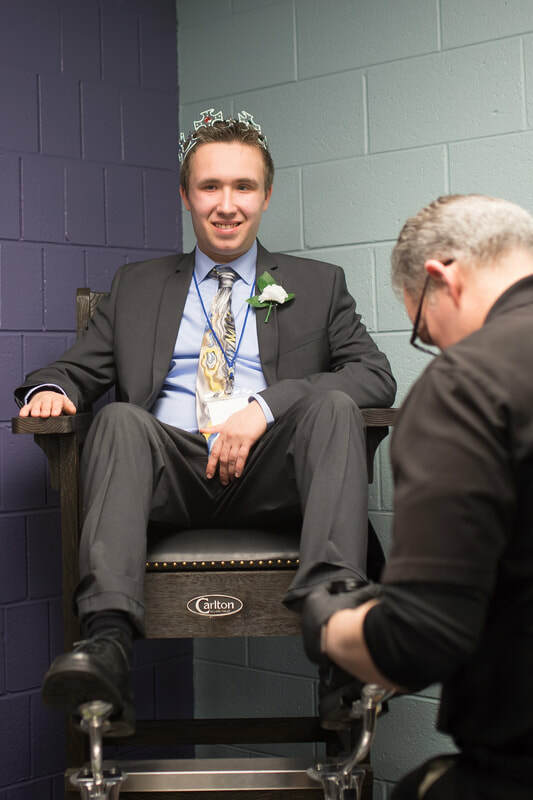 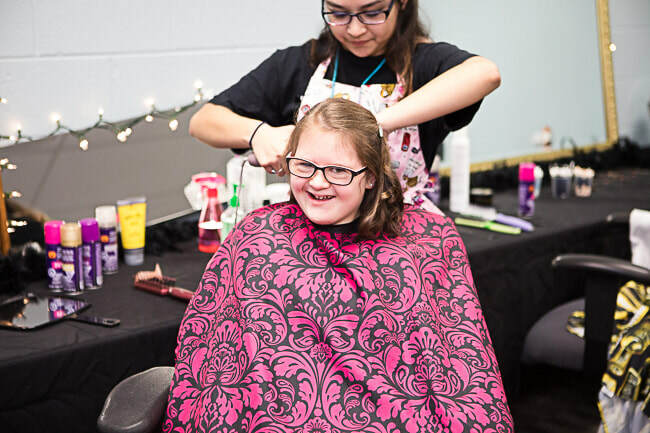 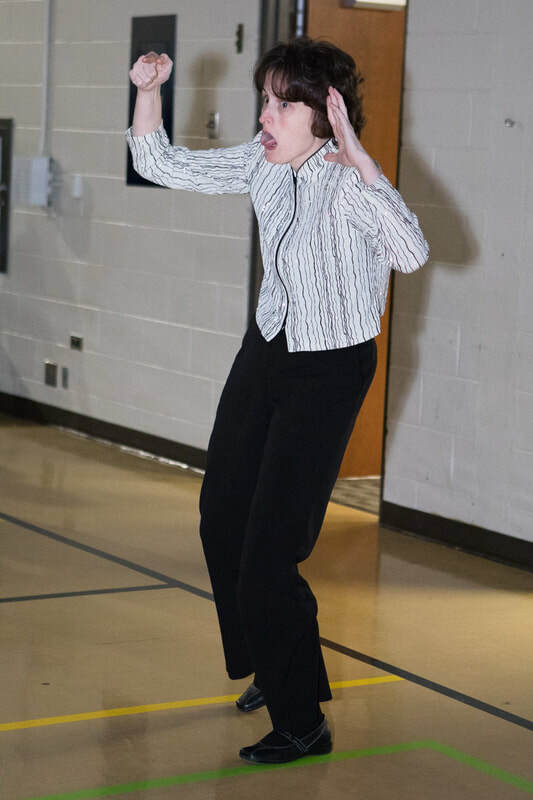 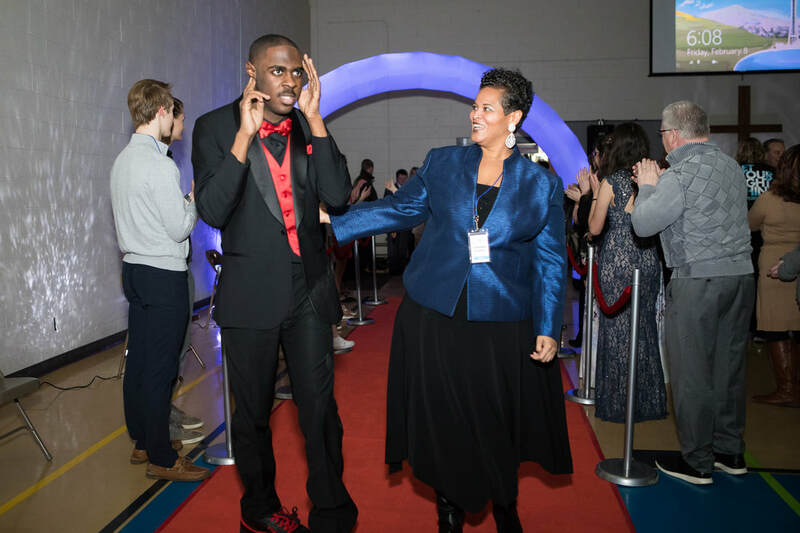 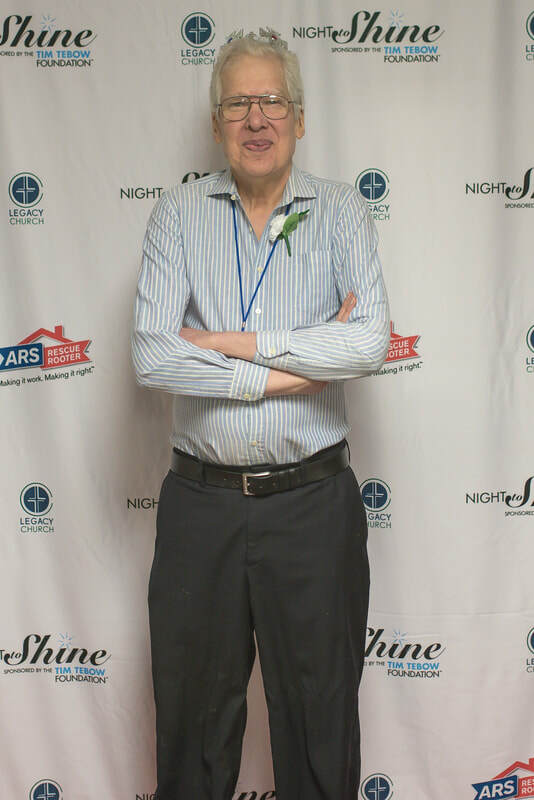 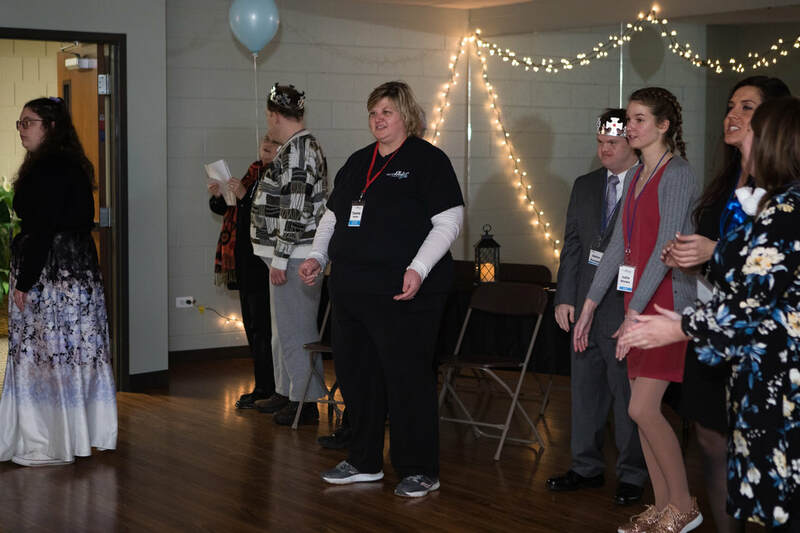 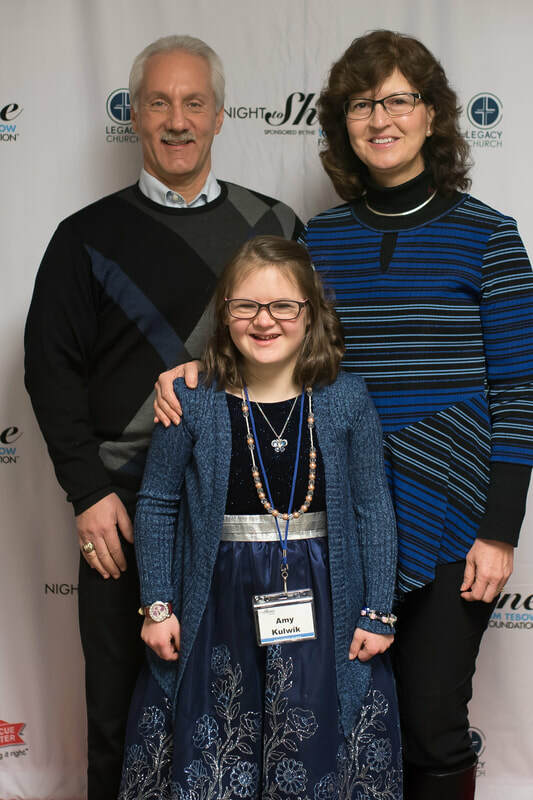 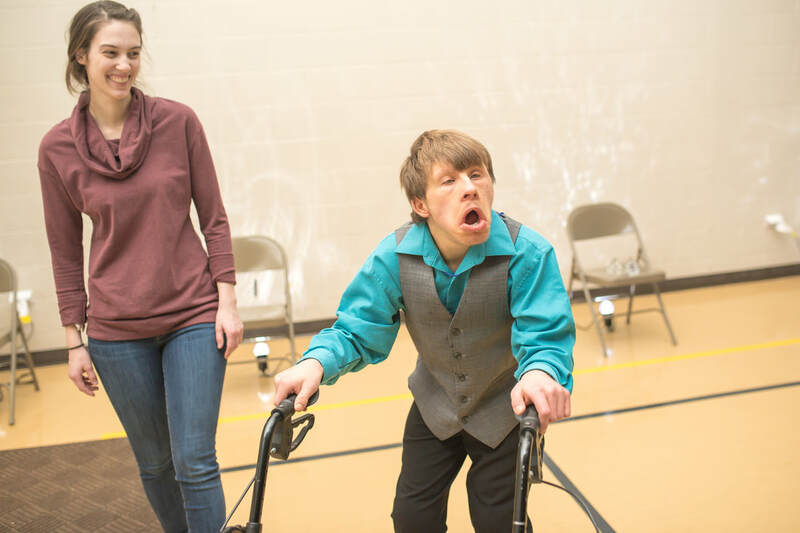 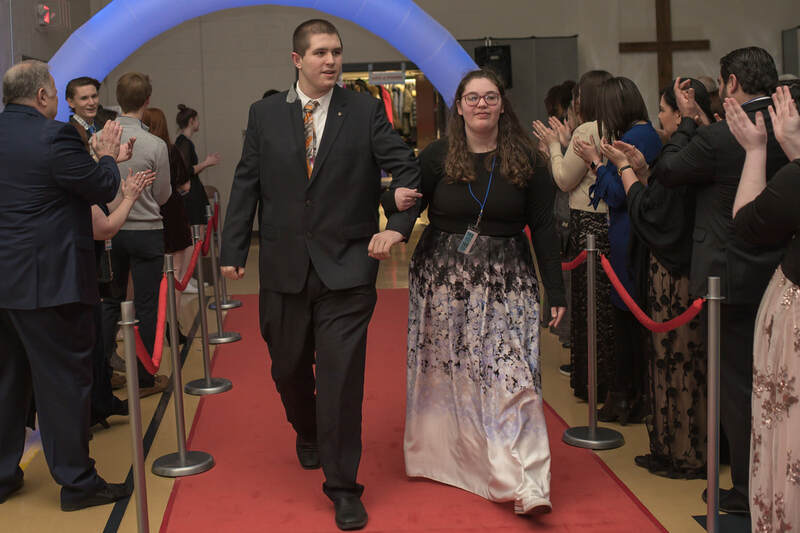 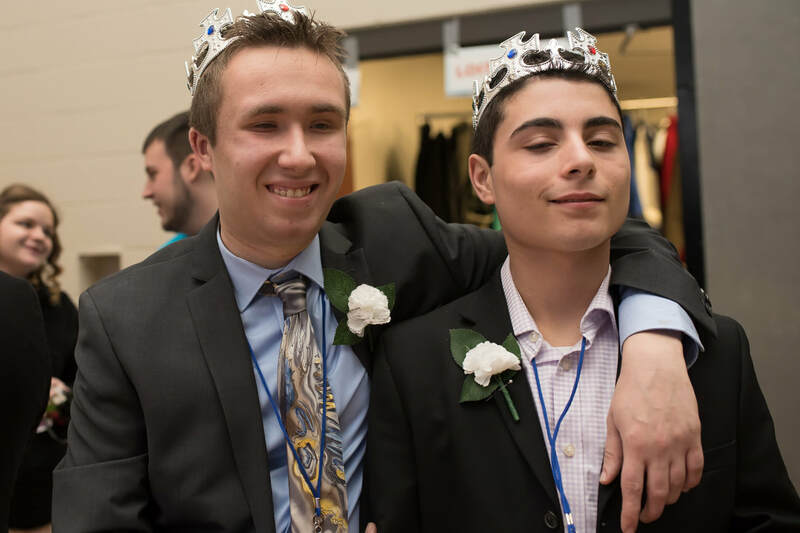 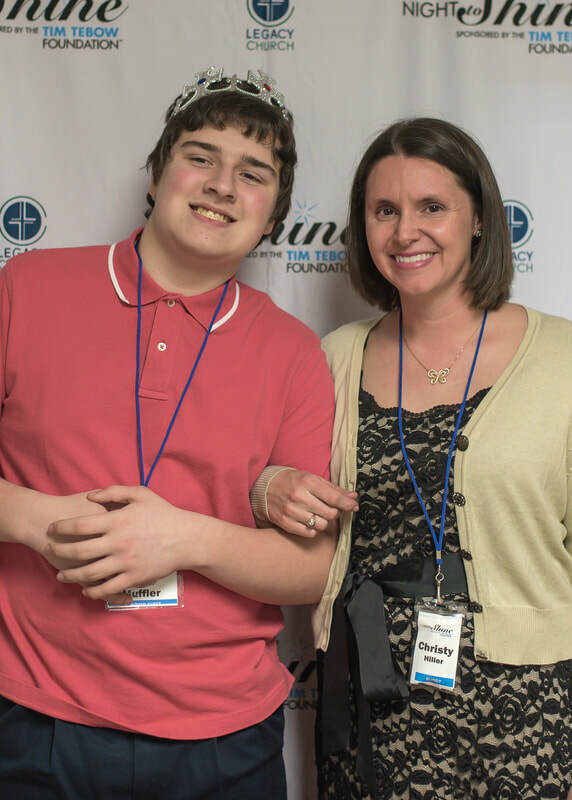 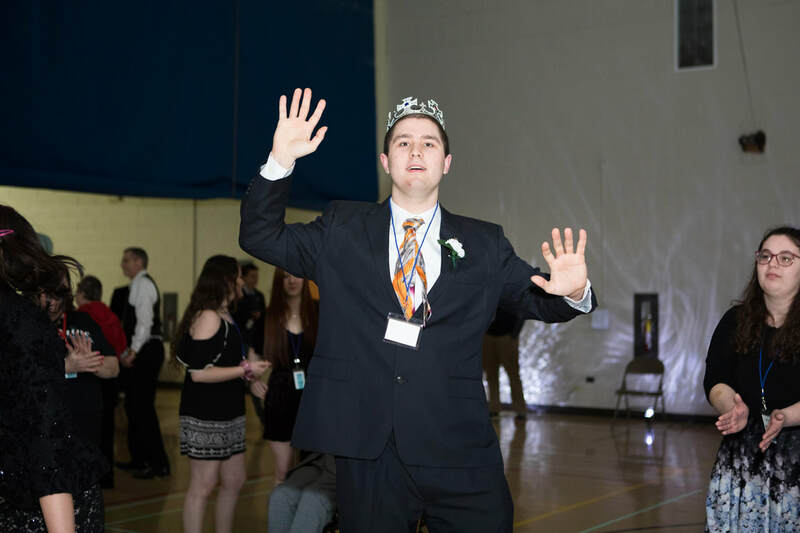 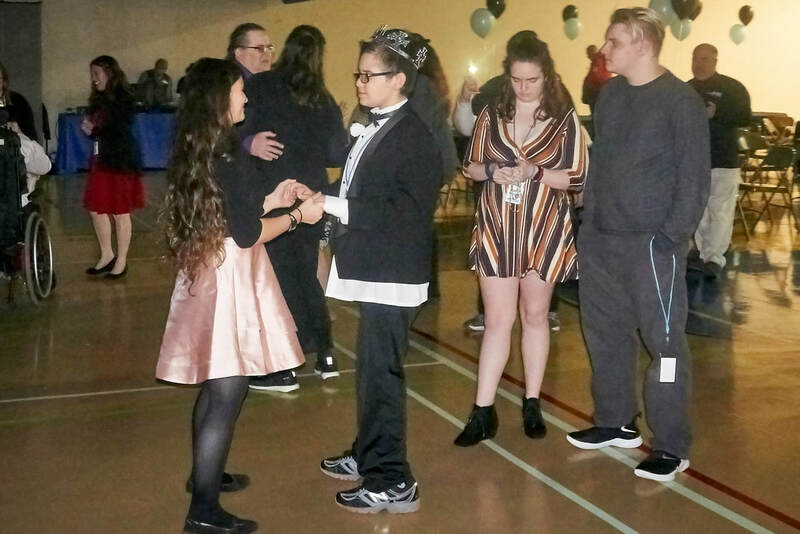 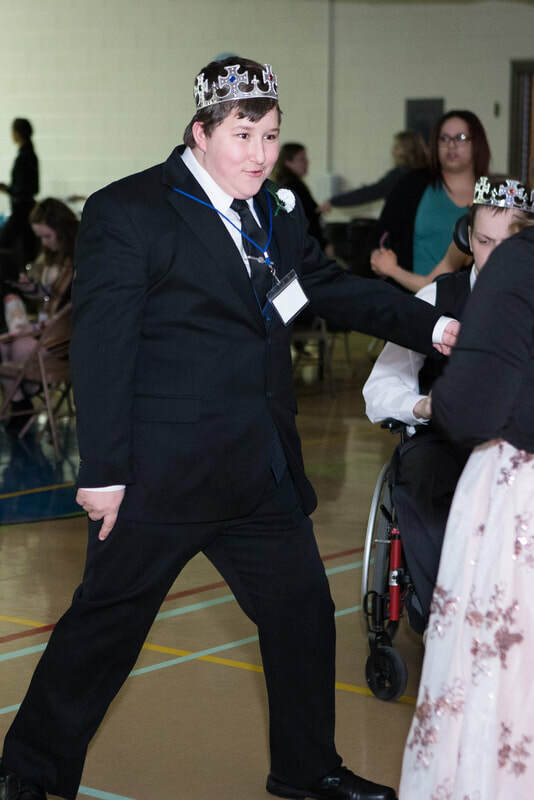 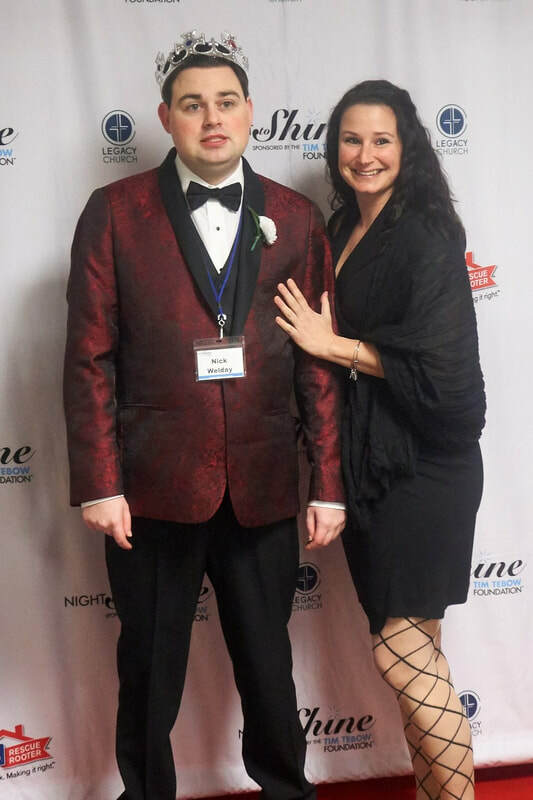 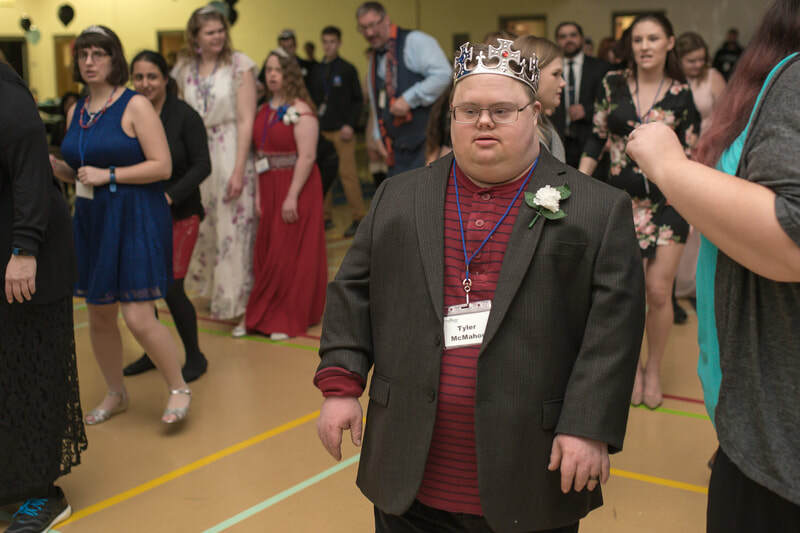 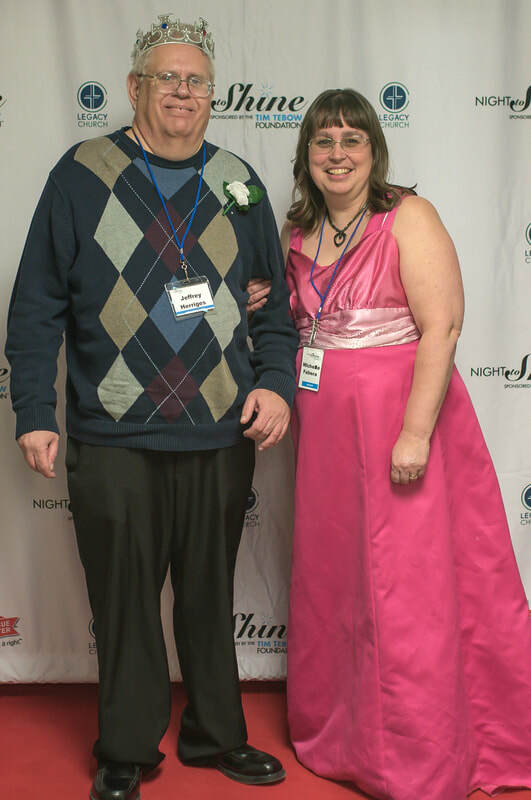 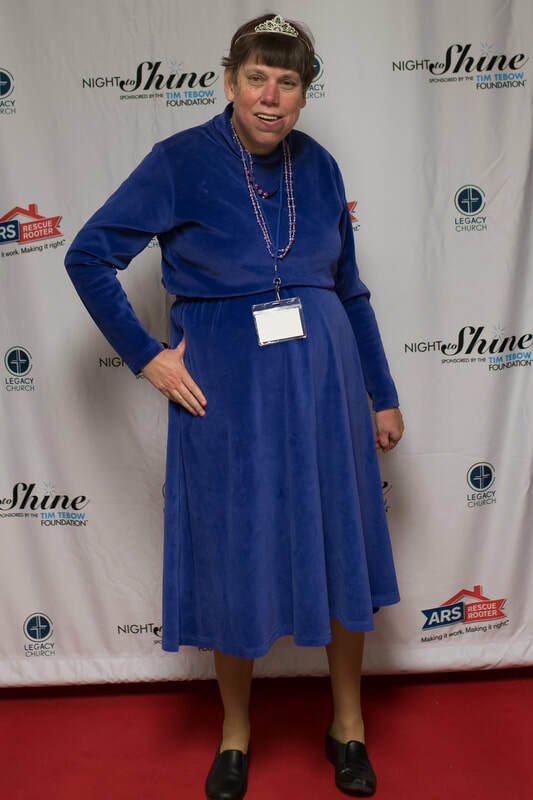 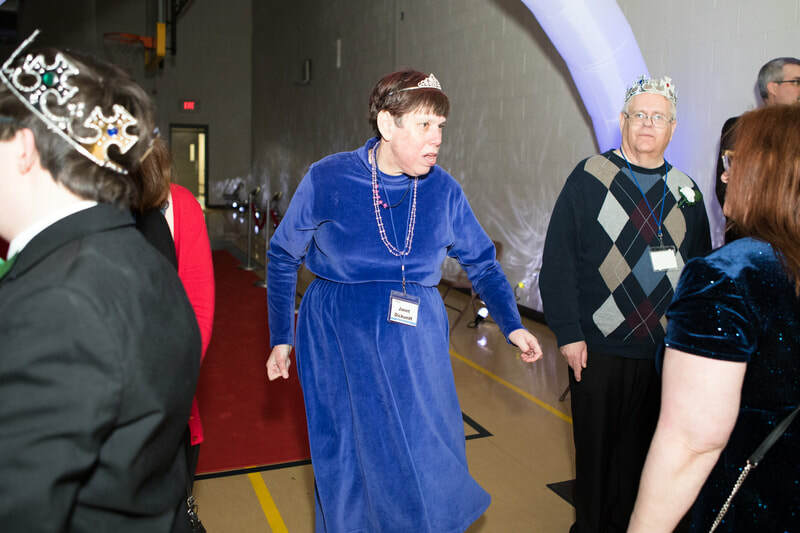 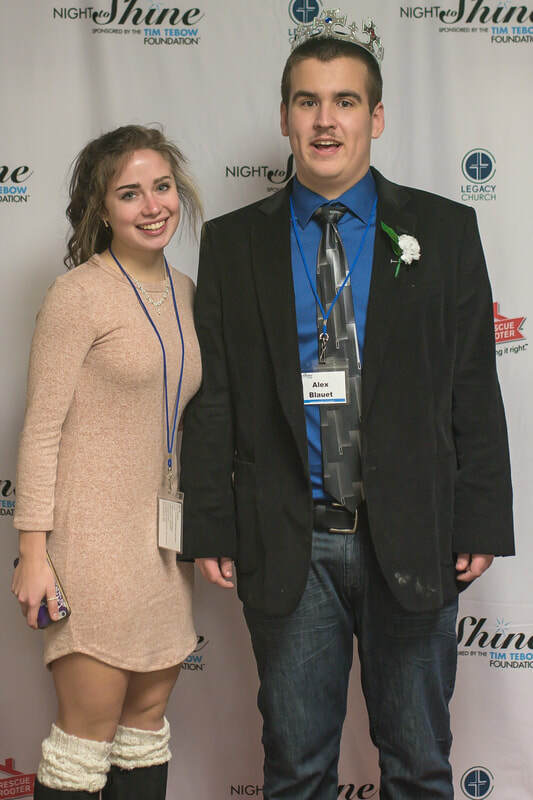 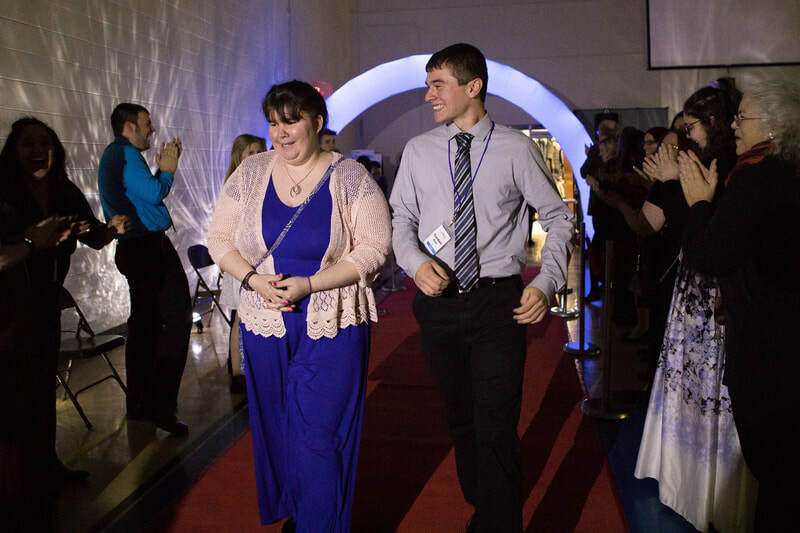 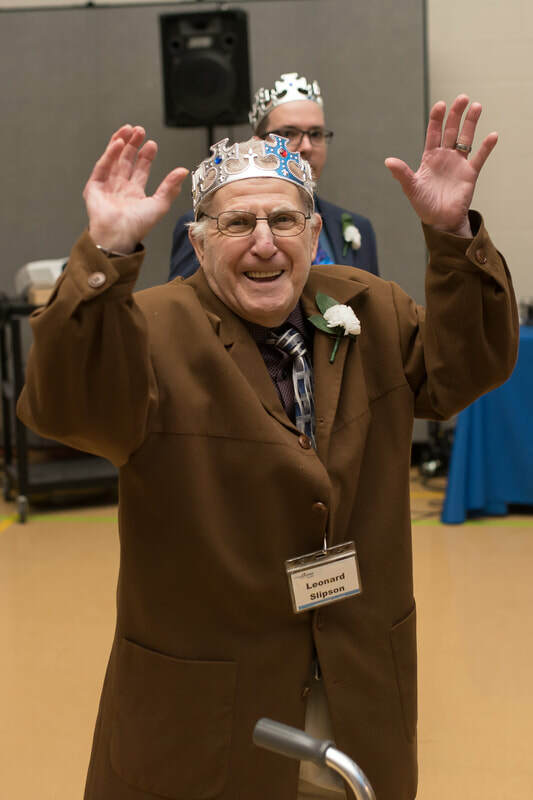 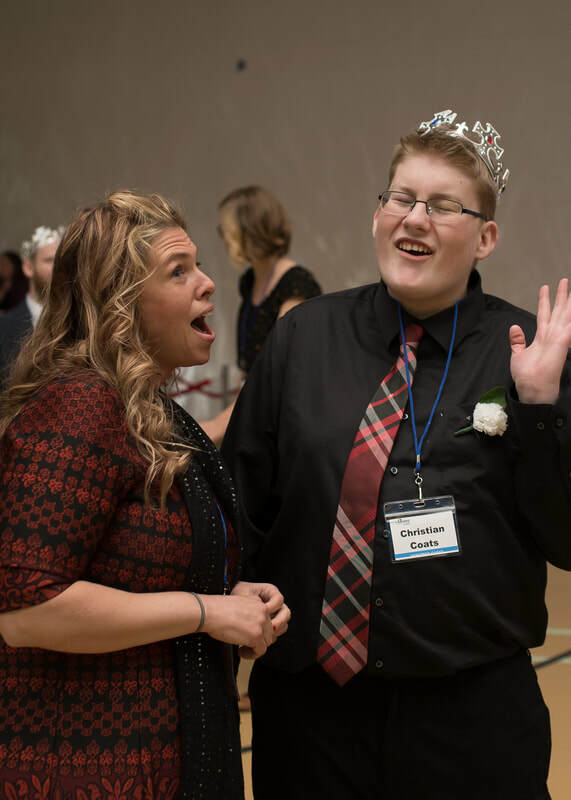 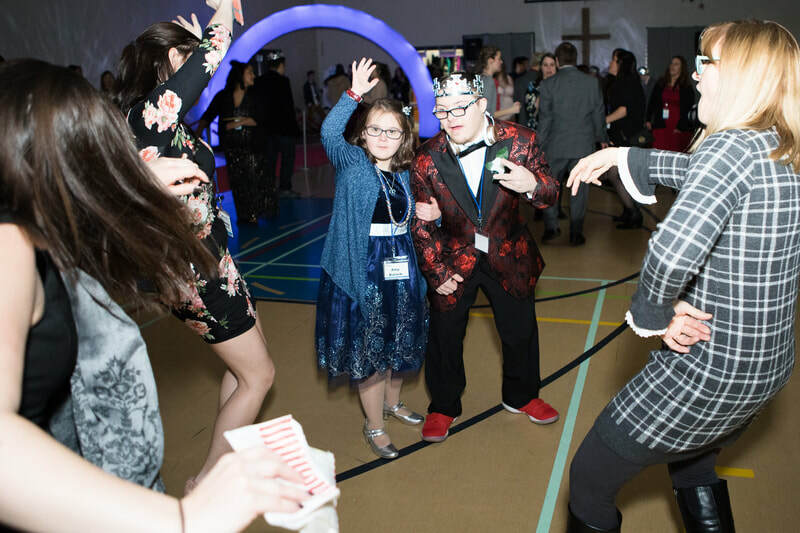 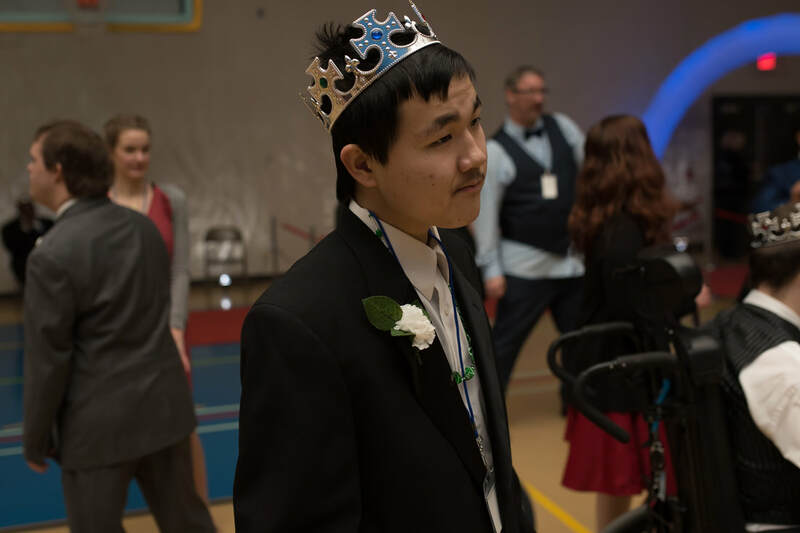 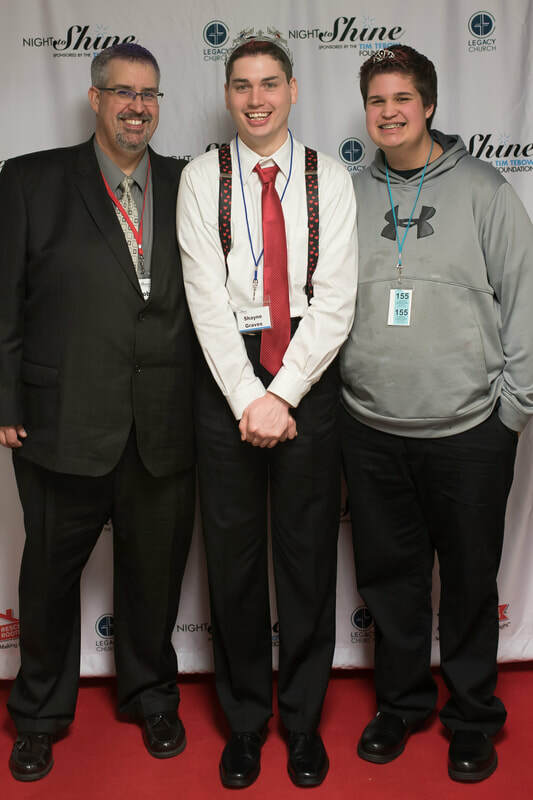 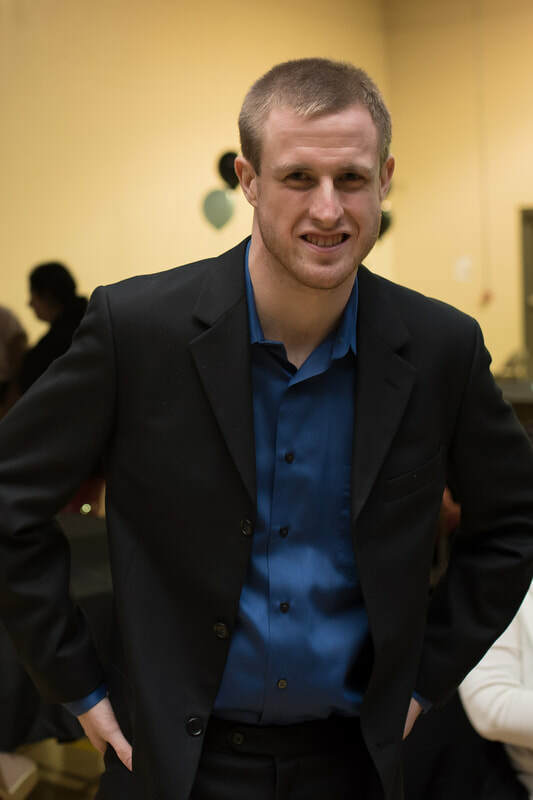 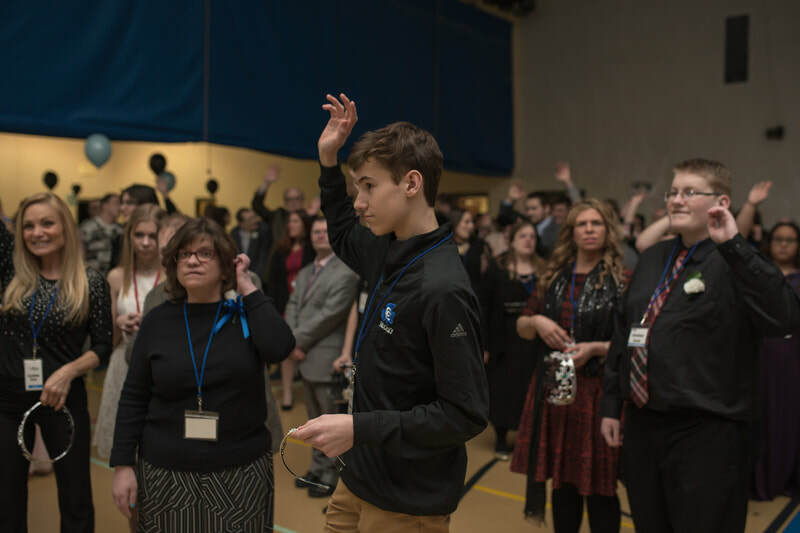 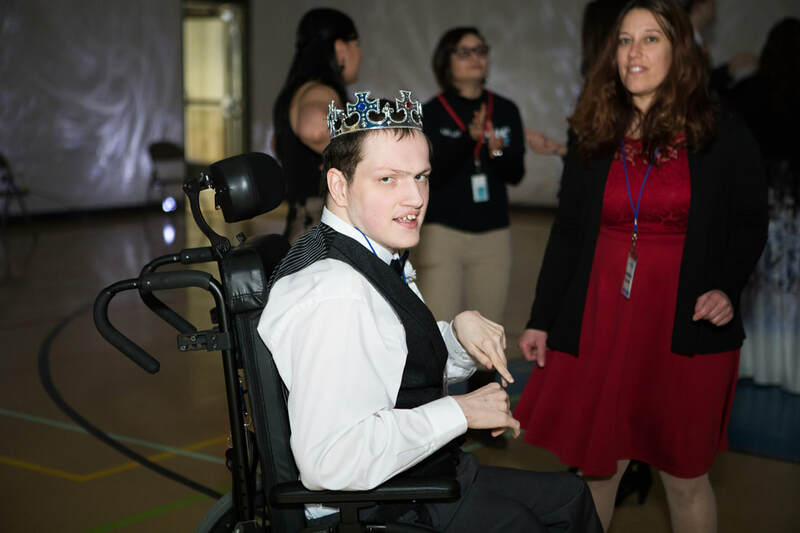 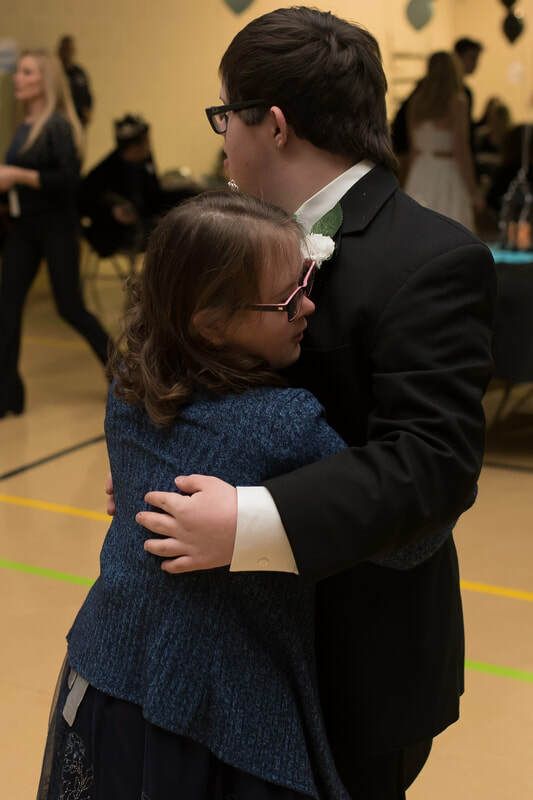 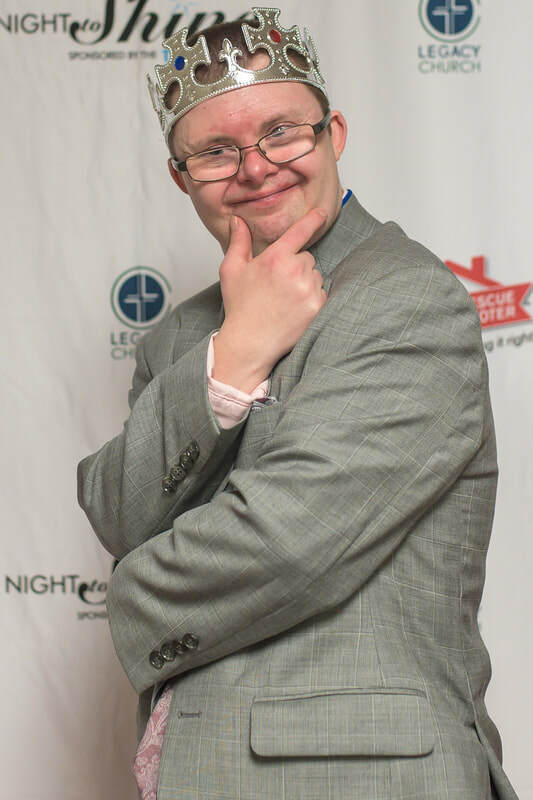 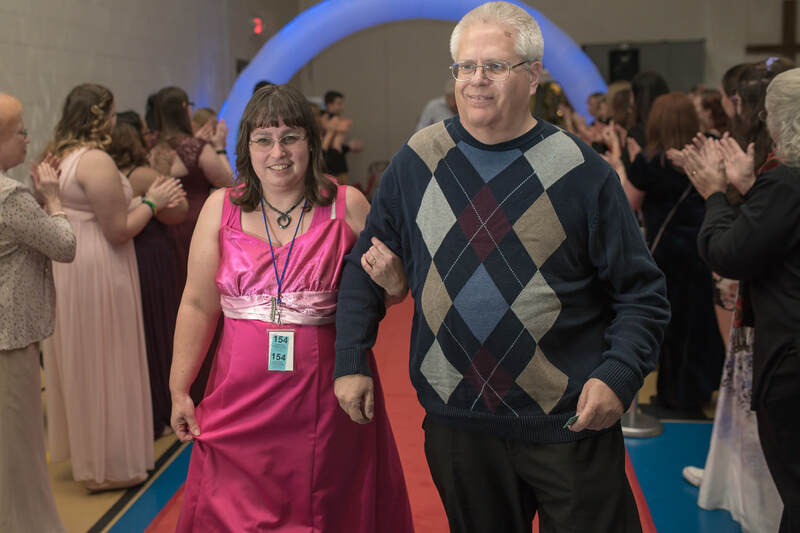 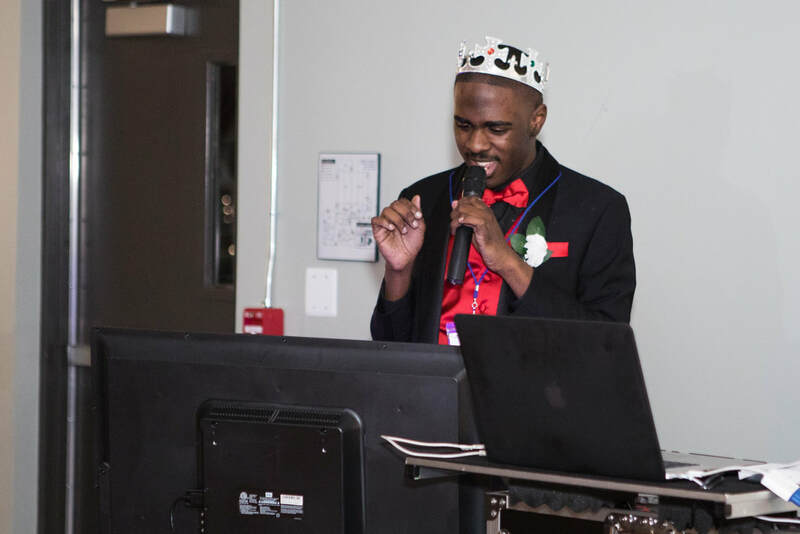 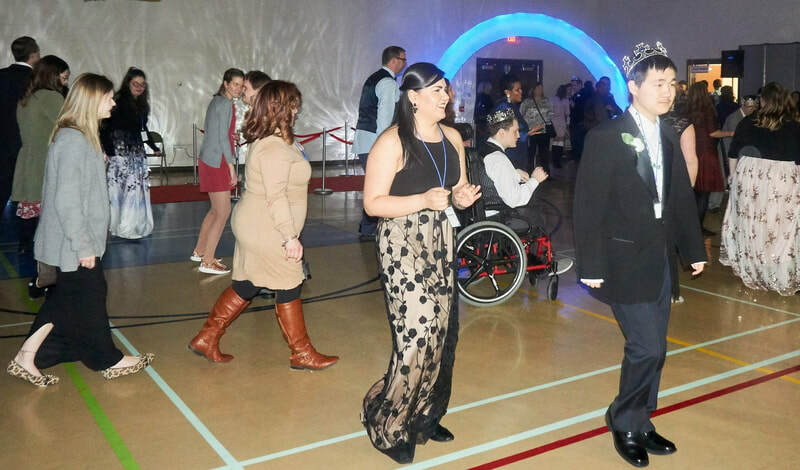 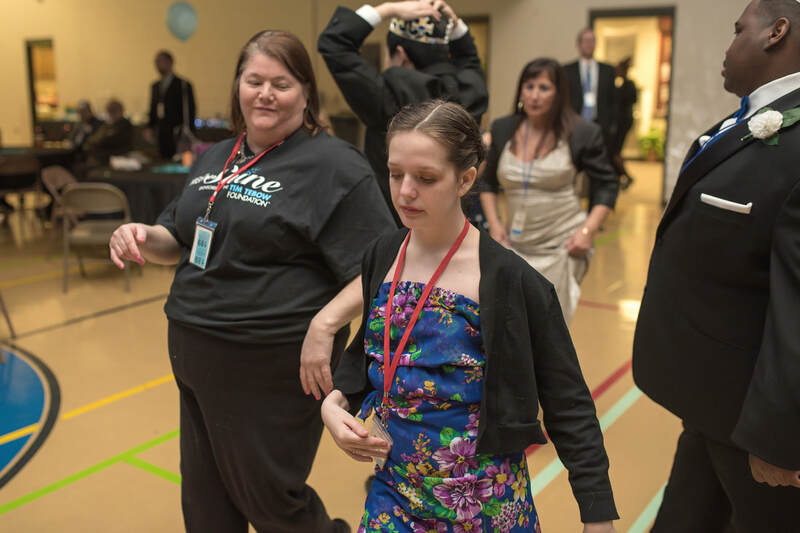 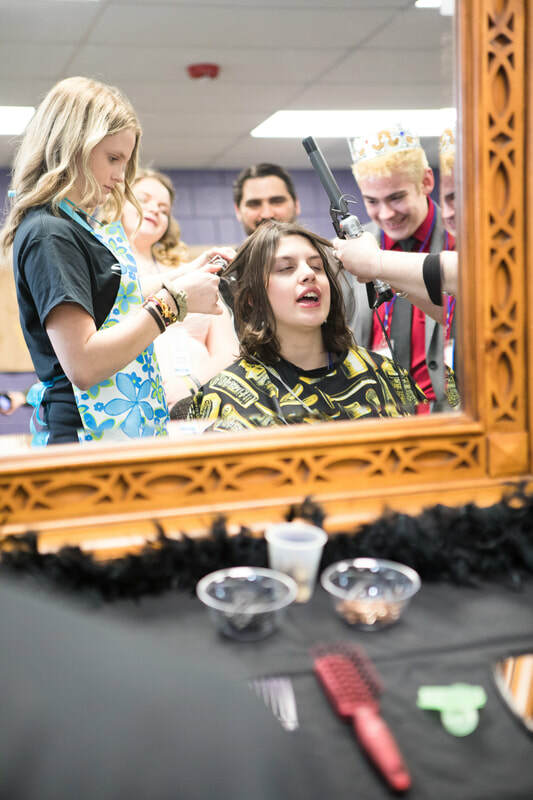 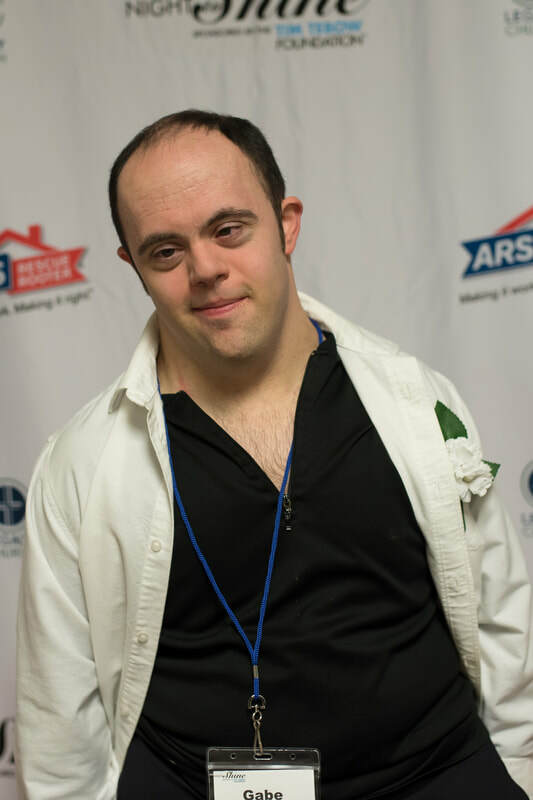 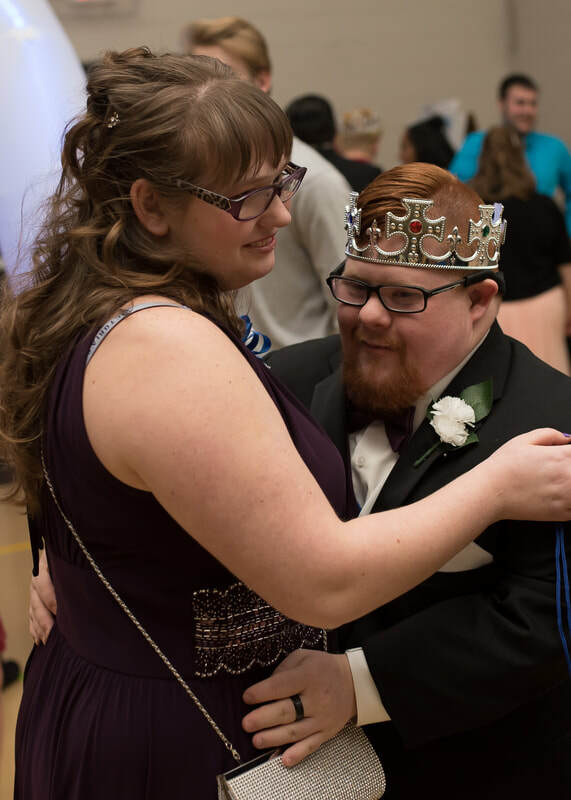 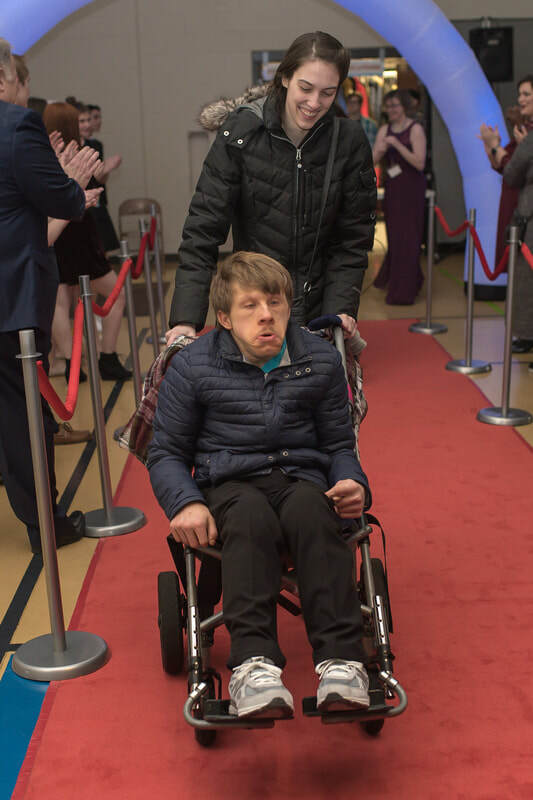 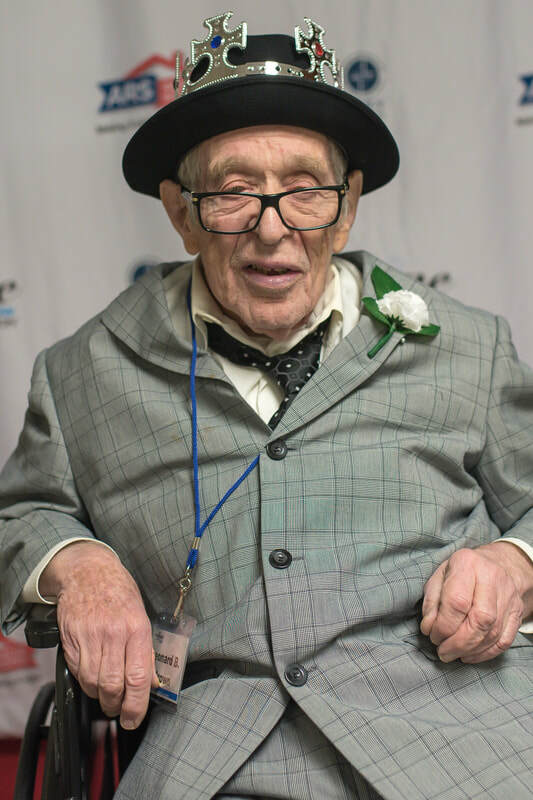 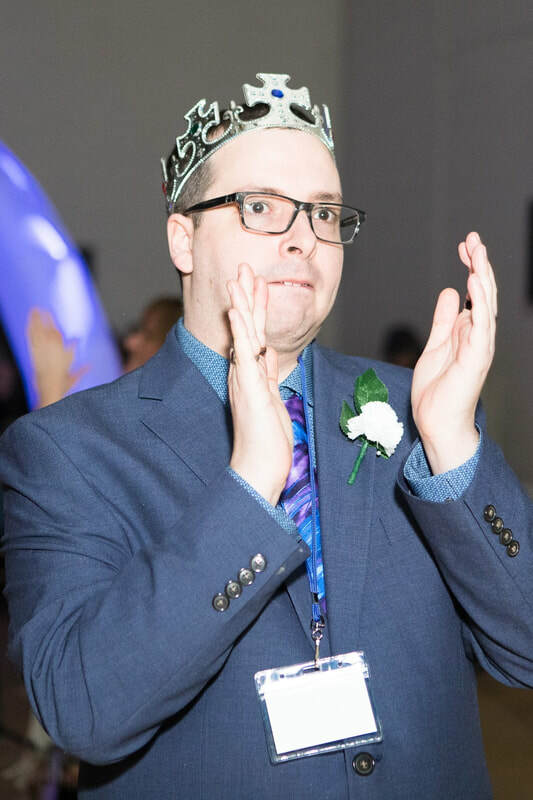 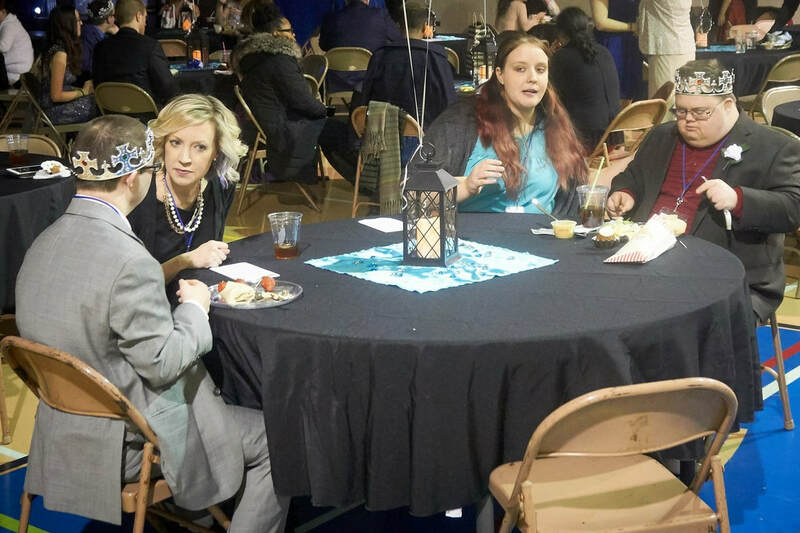 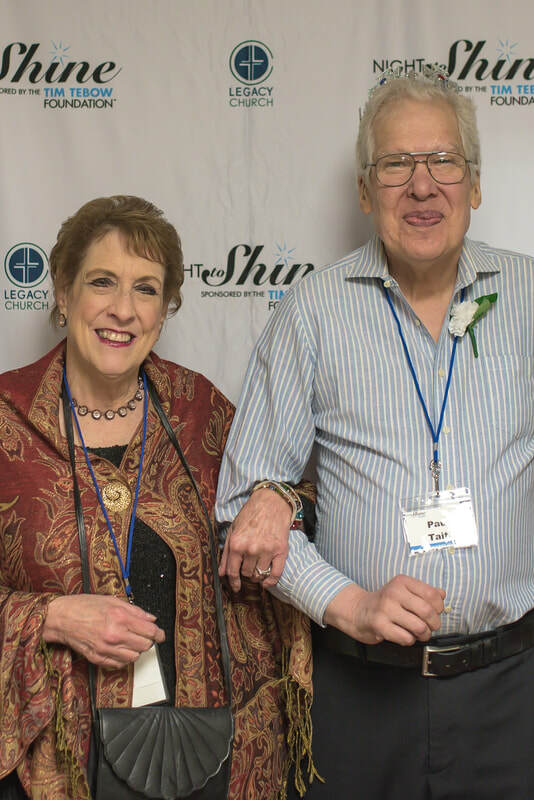 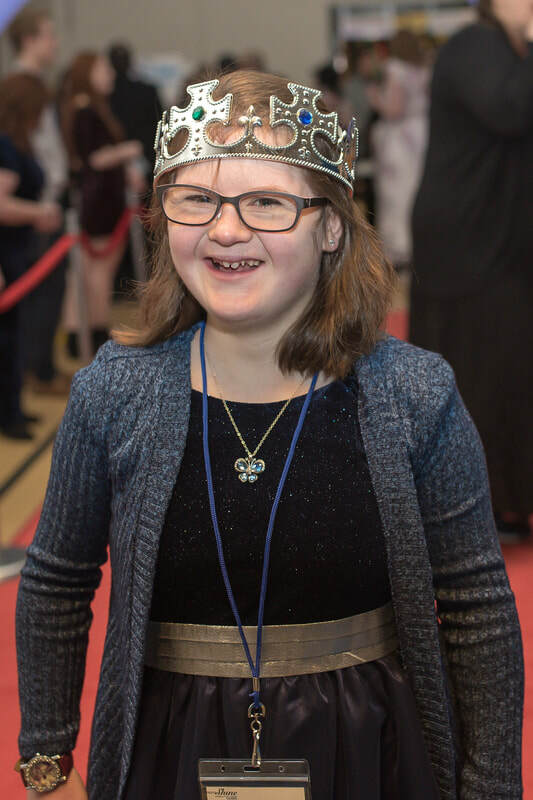 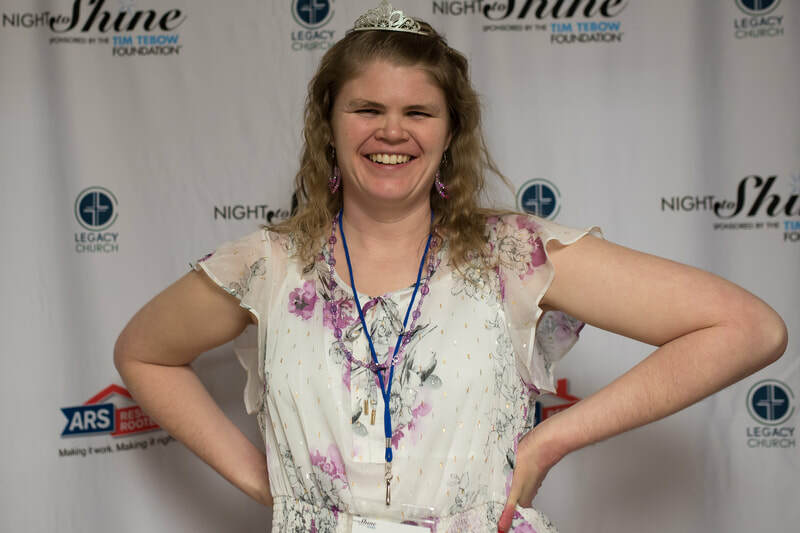 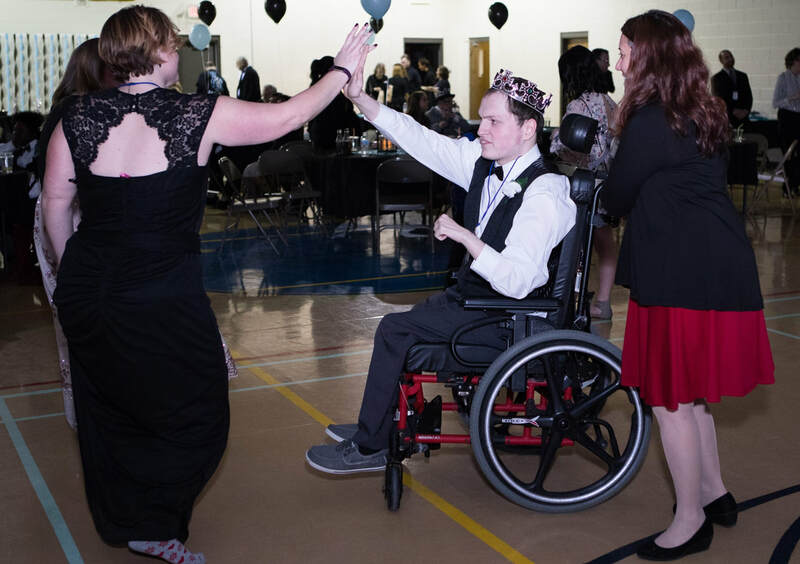 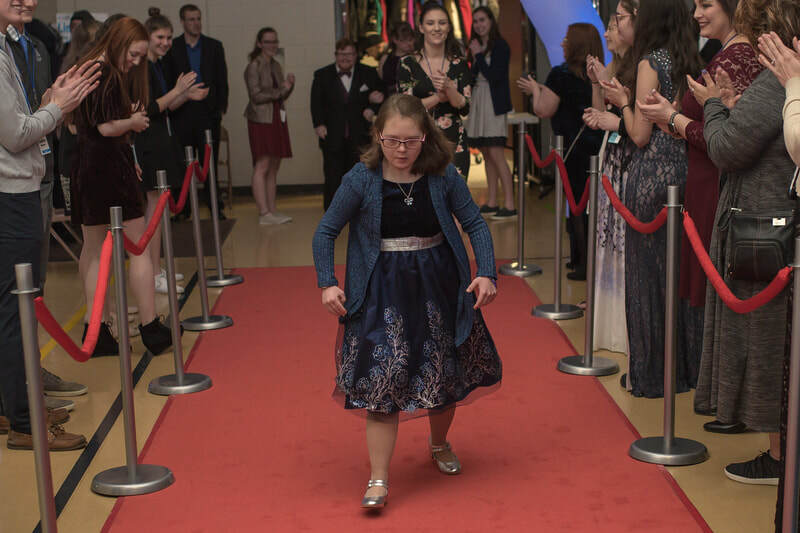 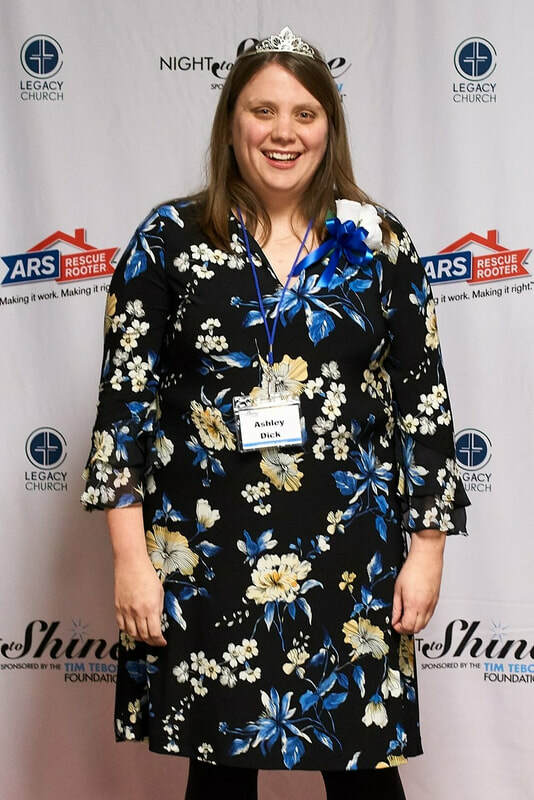 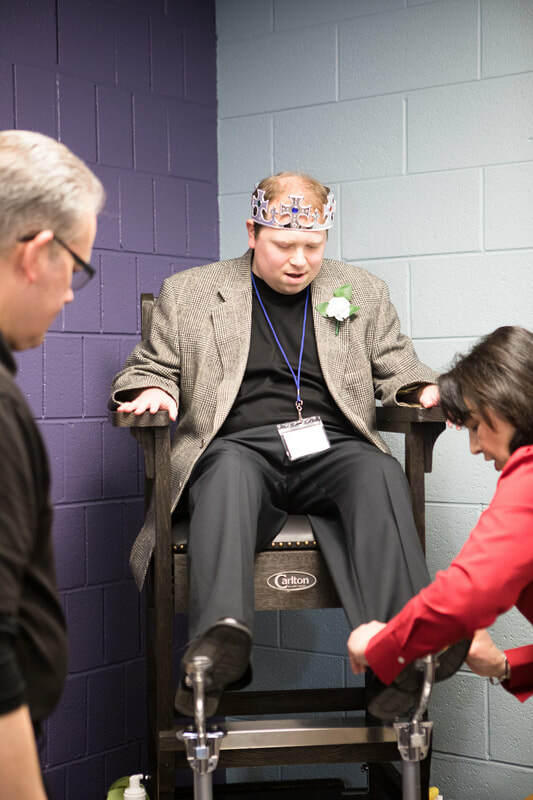 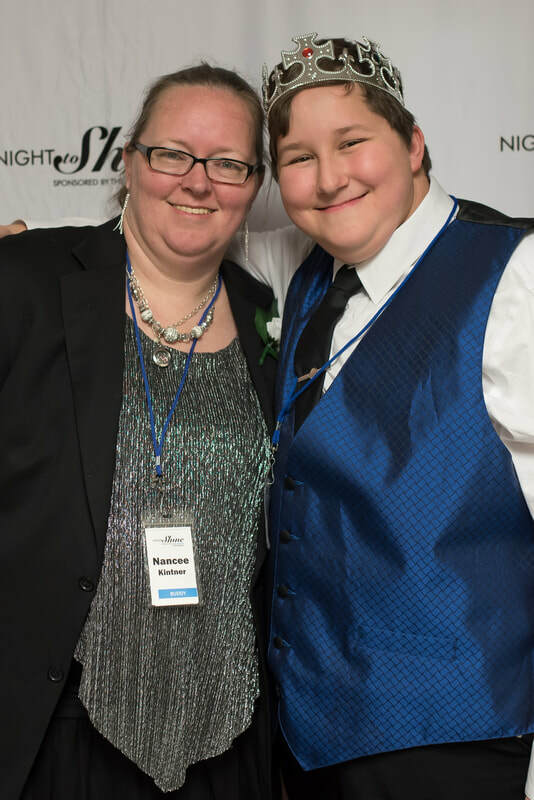 See below for pictures from this year's Night to Shine at Legacy Church (click image to see full picture), and also for the official Worldwide Highlight Video!